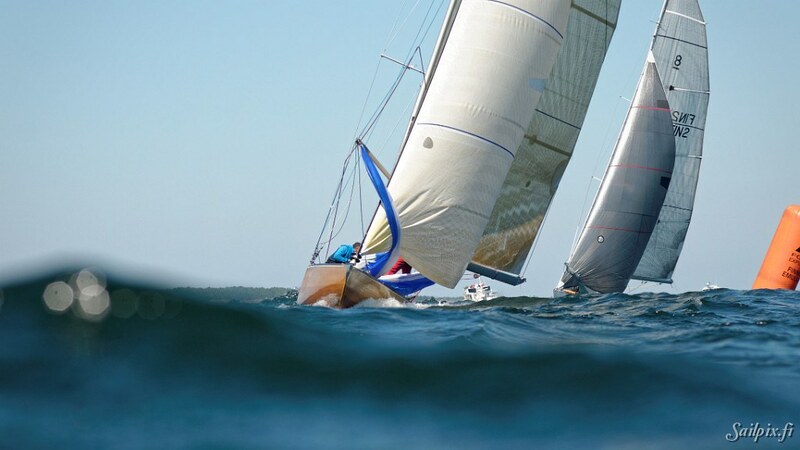 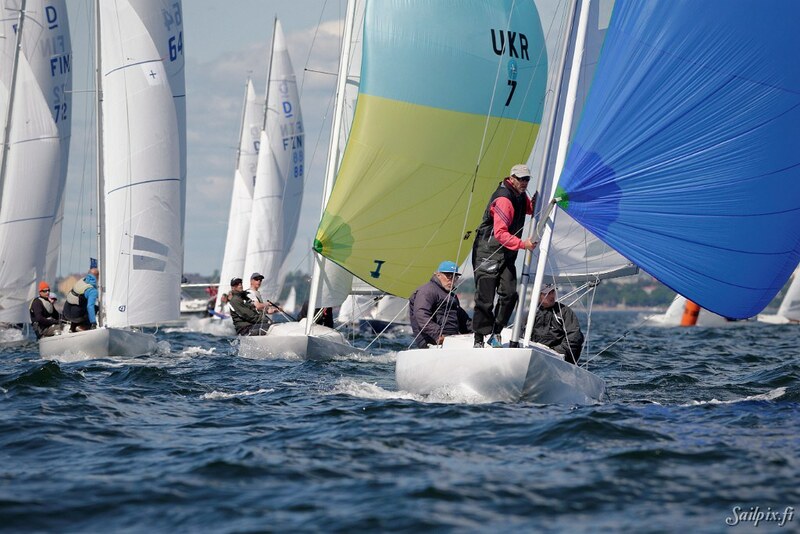 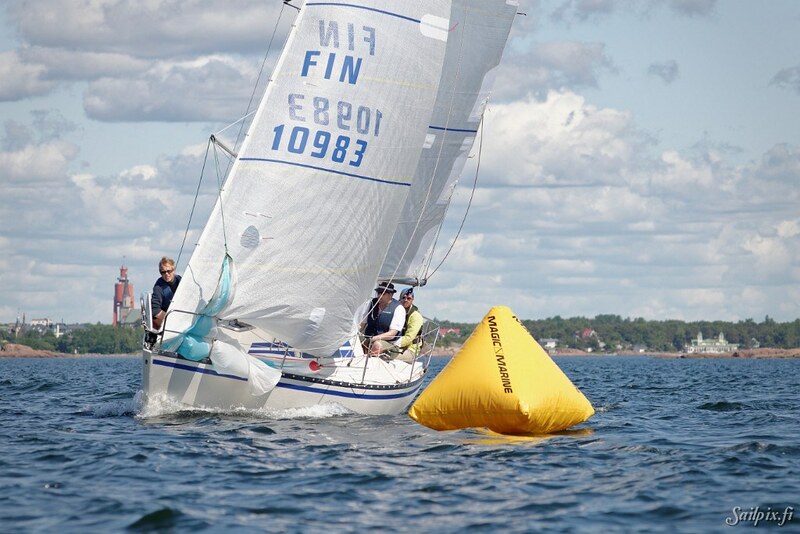 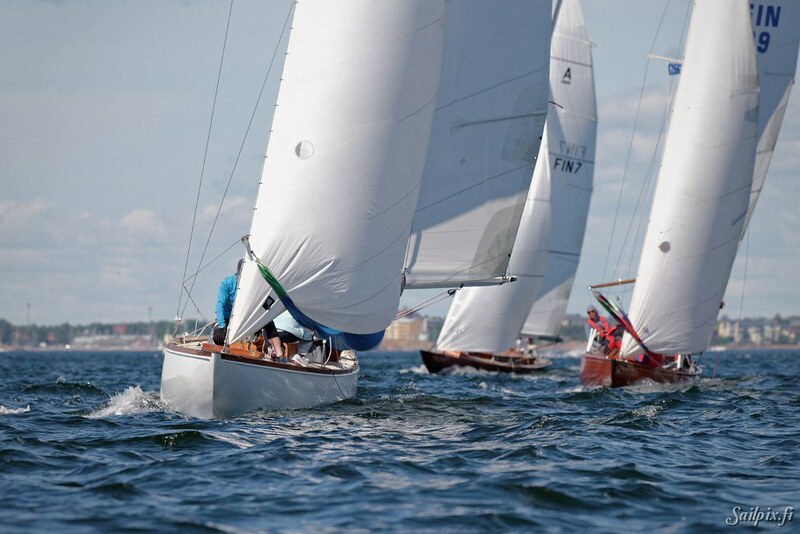 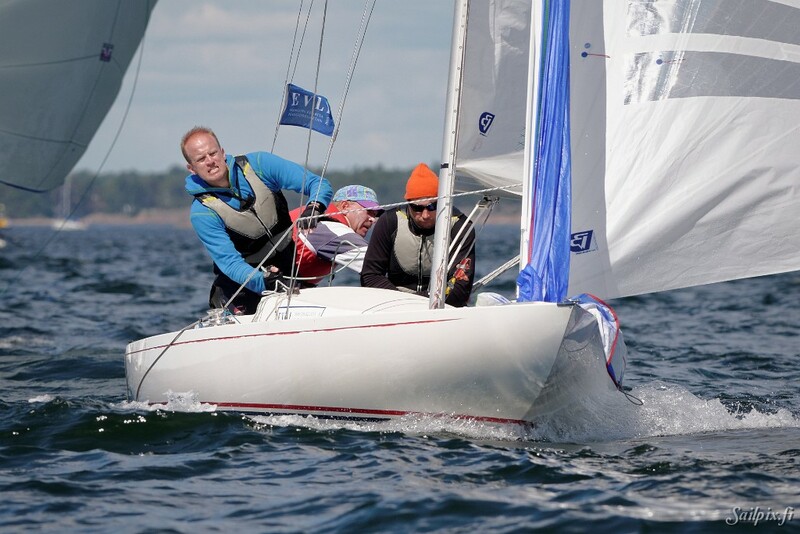 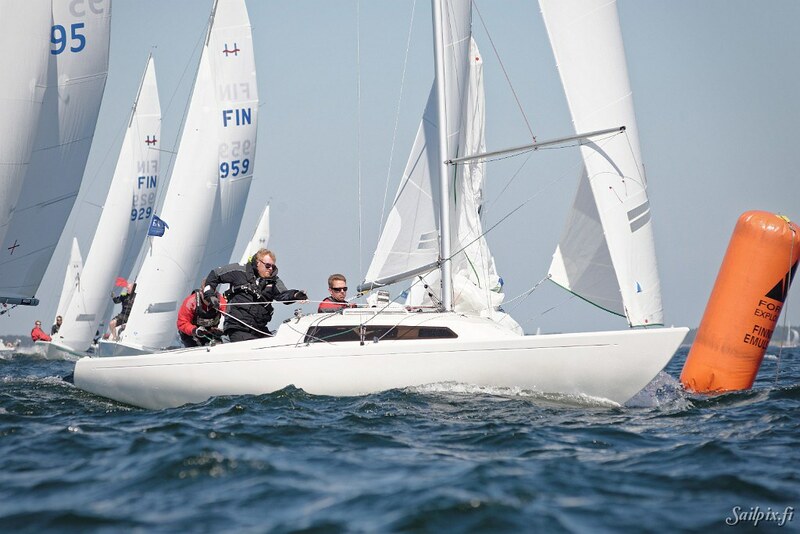 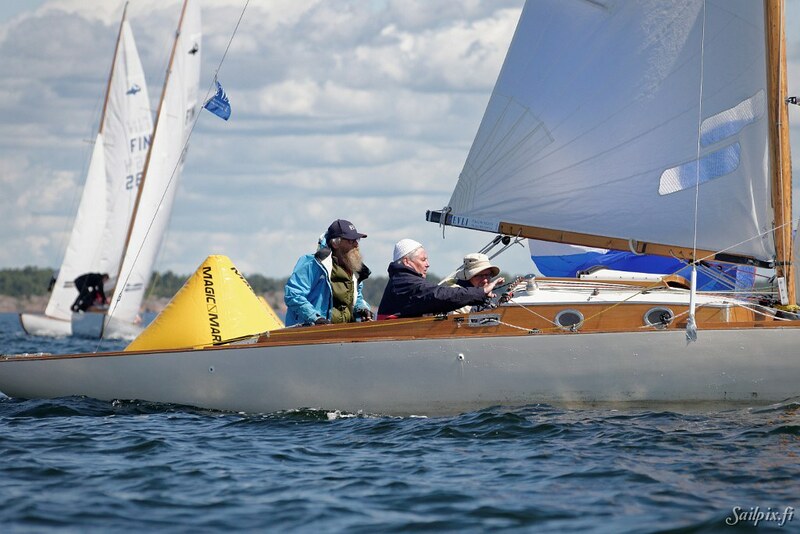 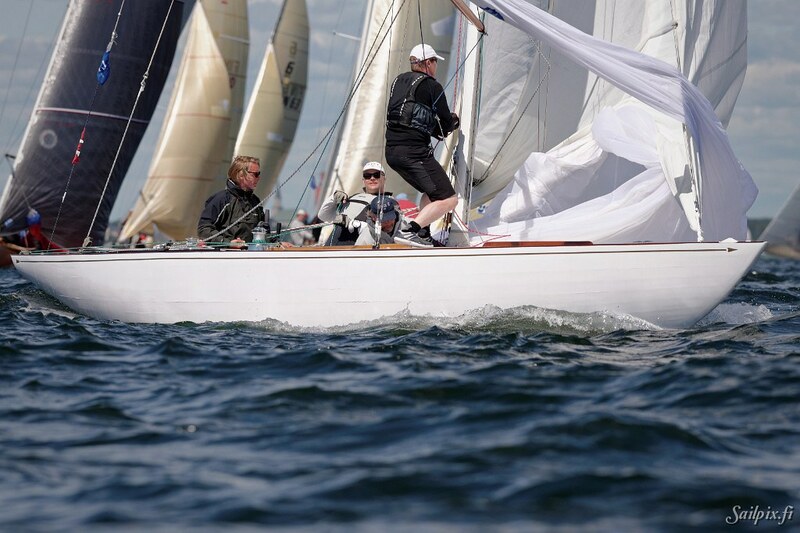 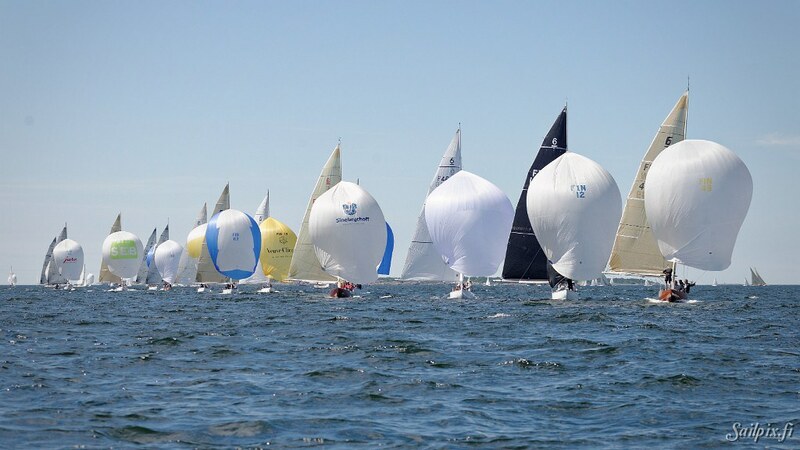 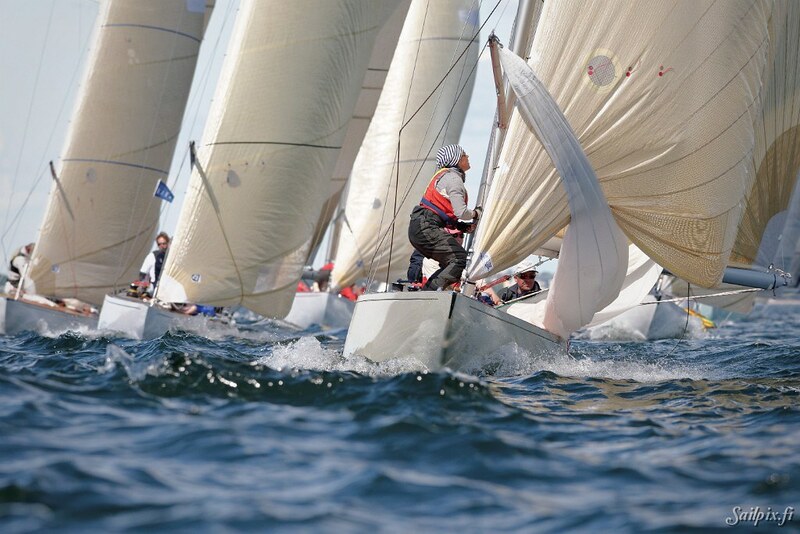 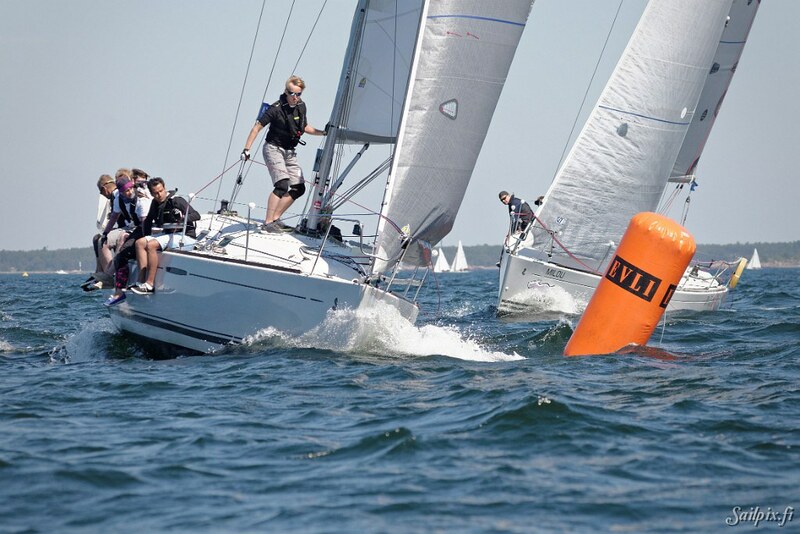 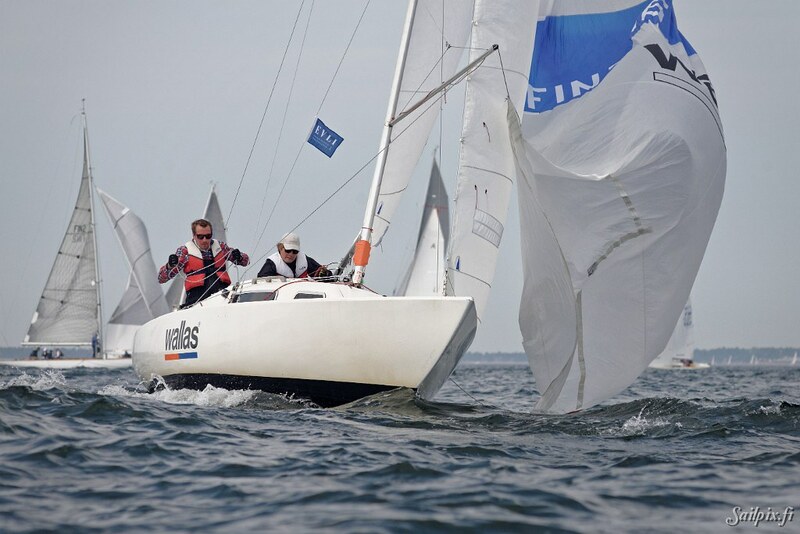 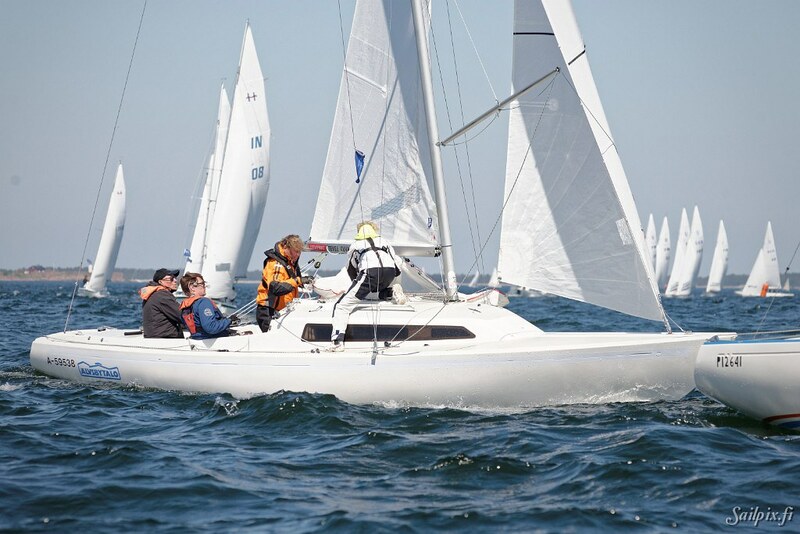 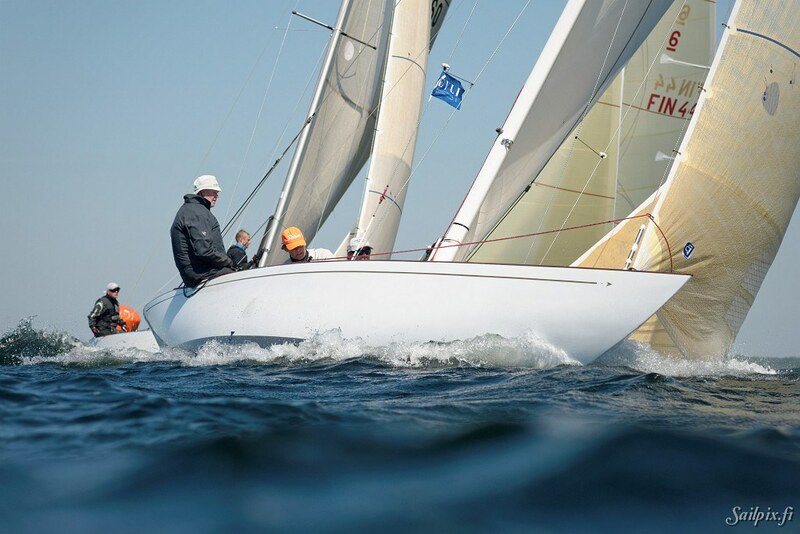 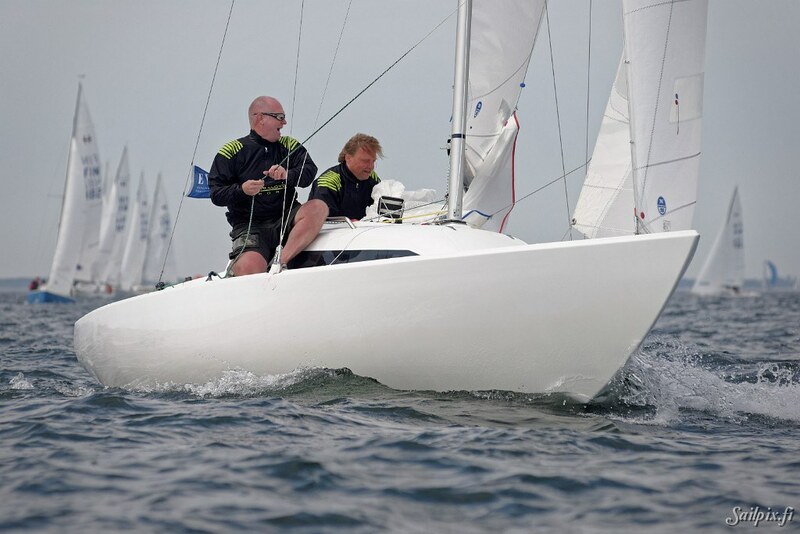 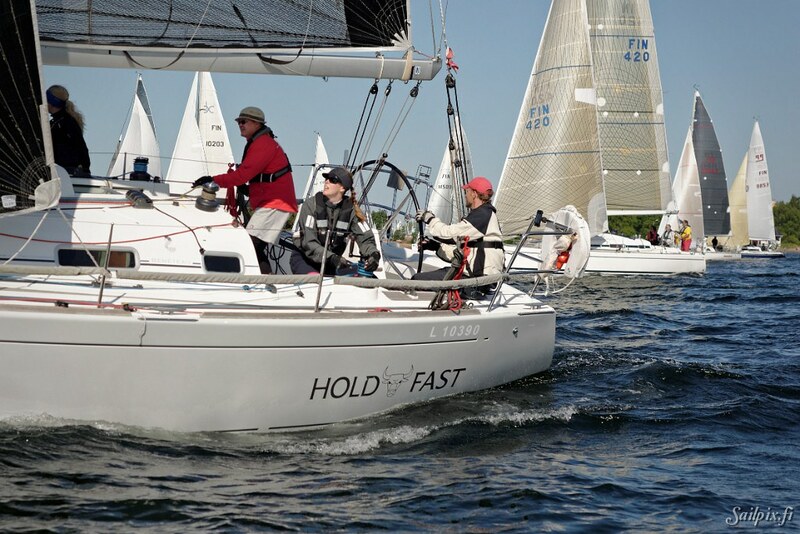 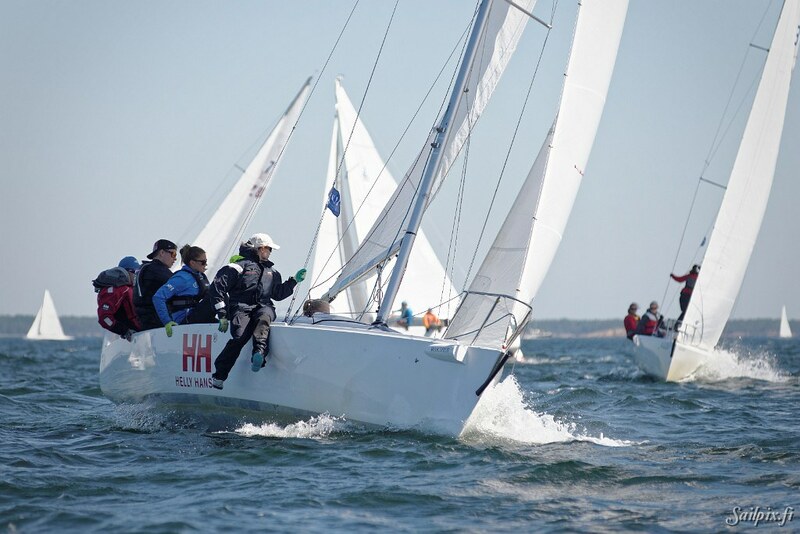 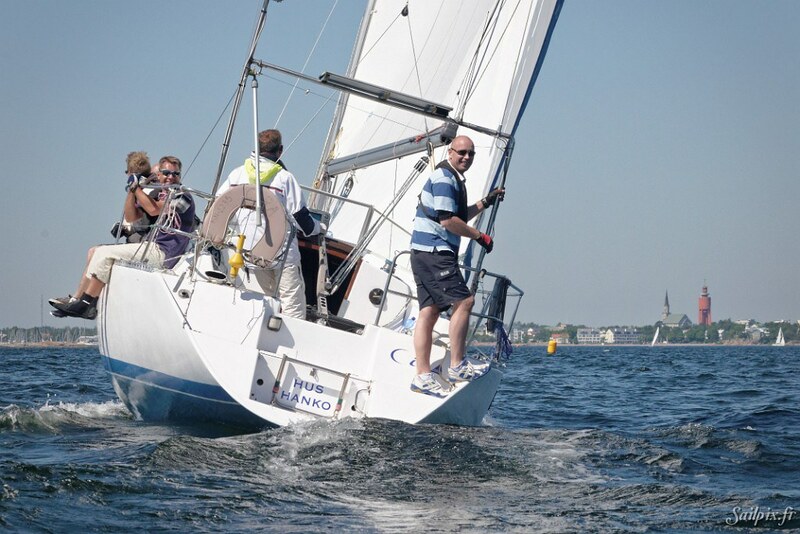 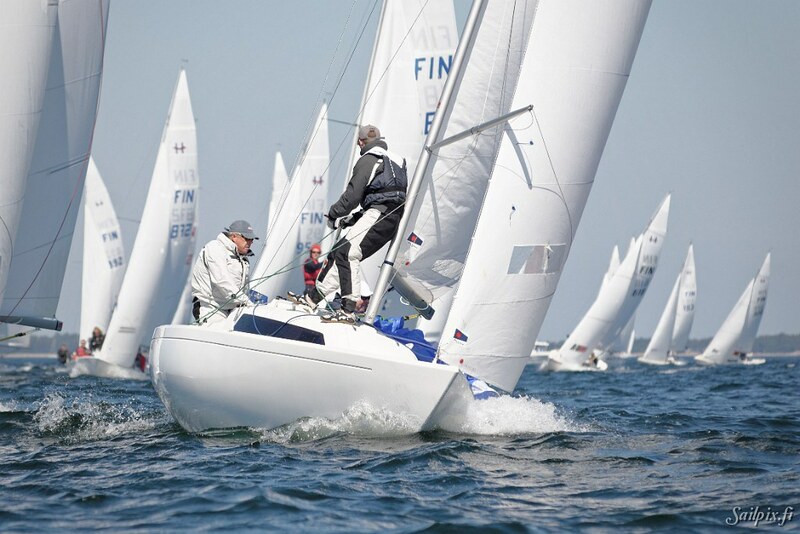 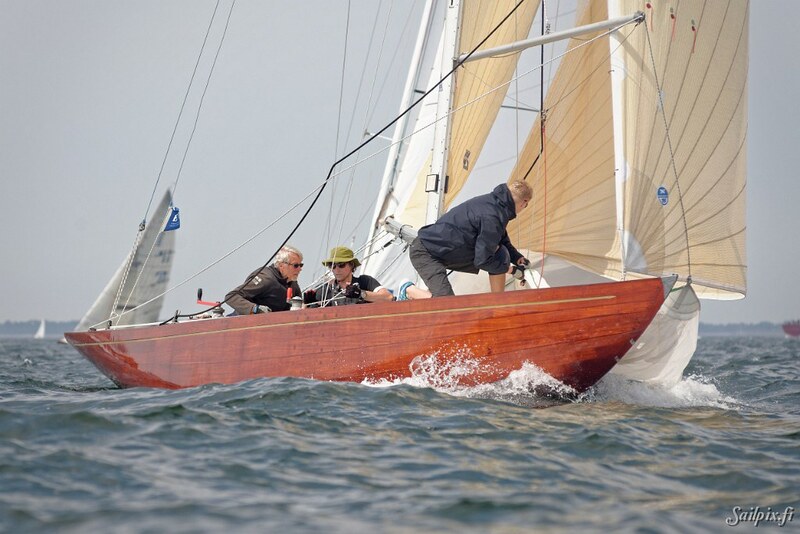 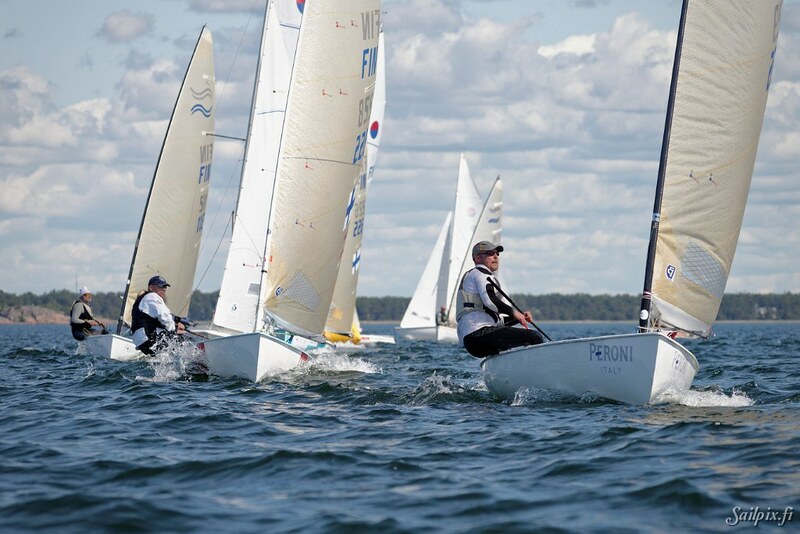 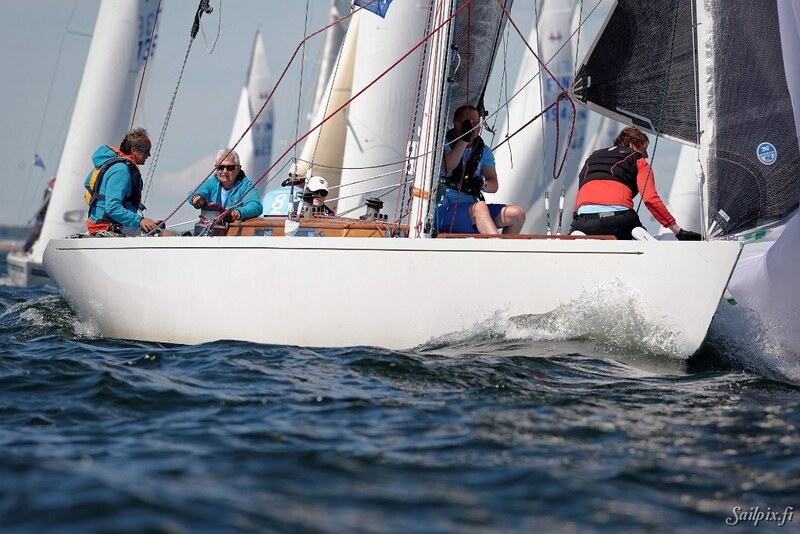 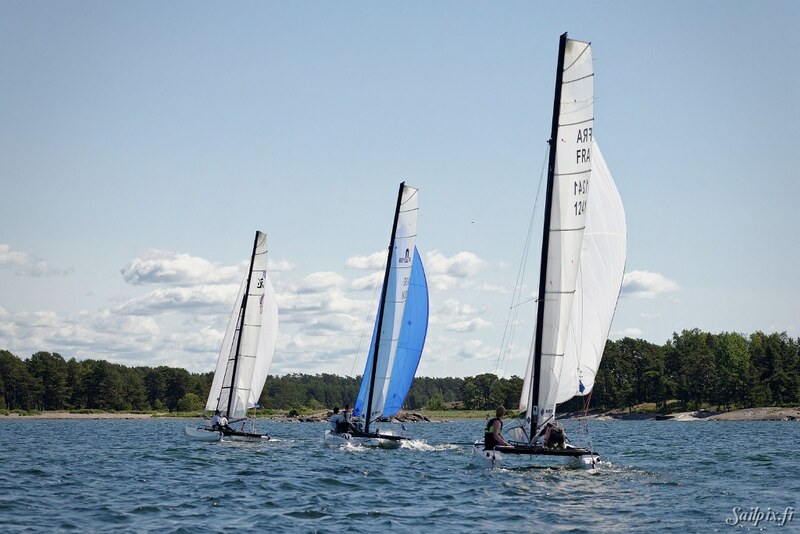 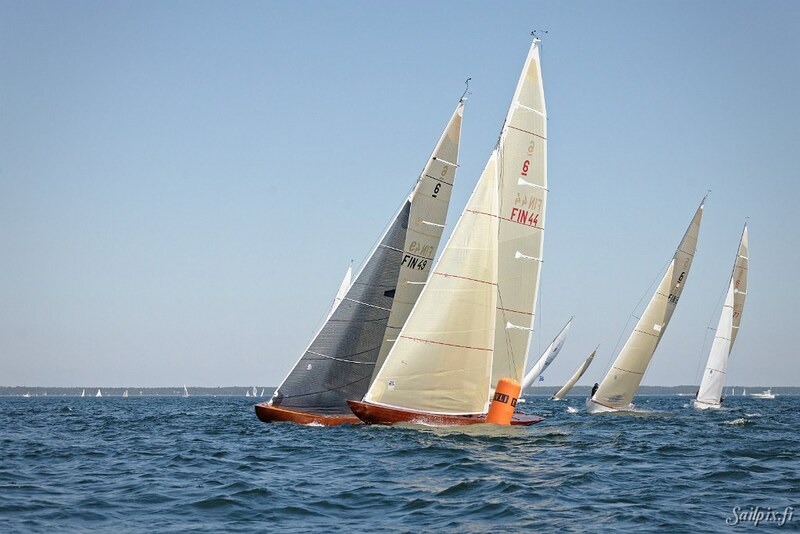 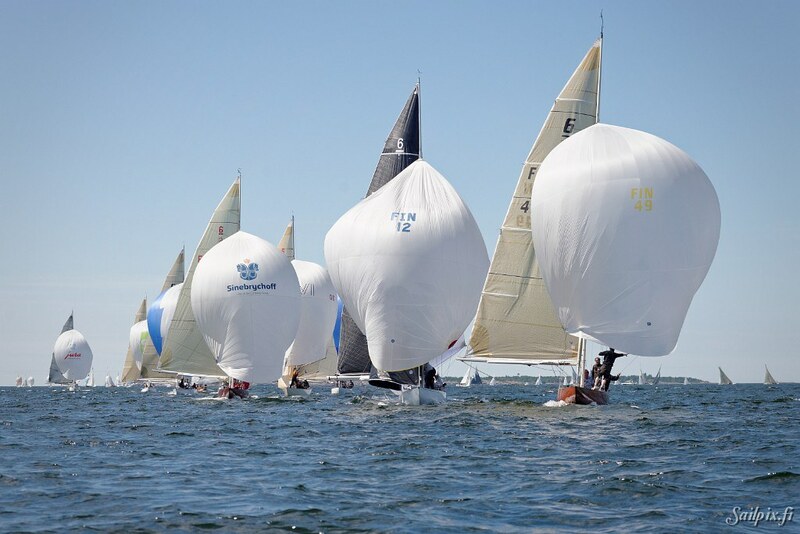 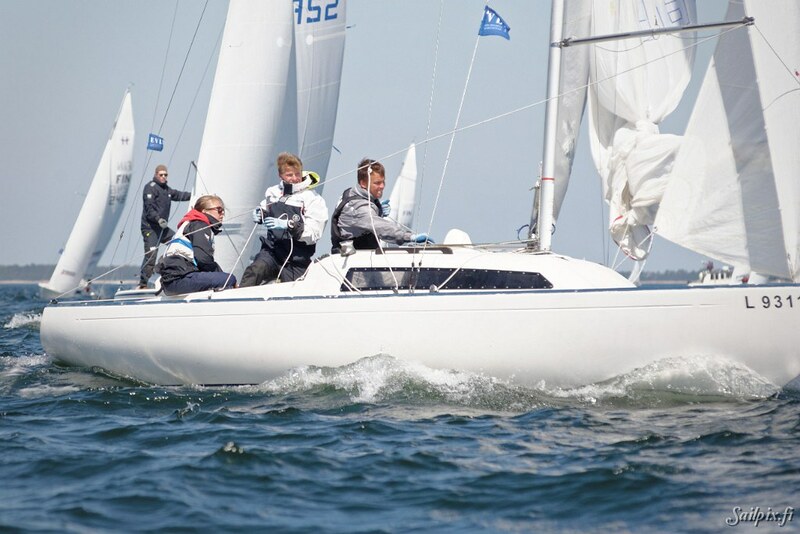 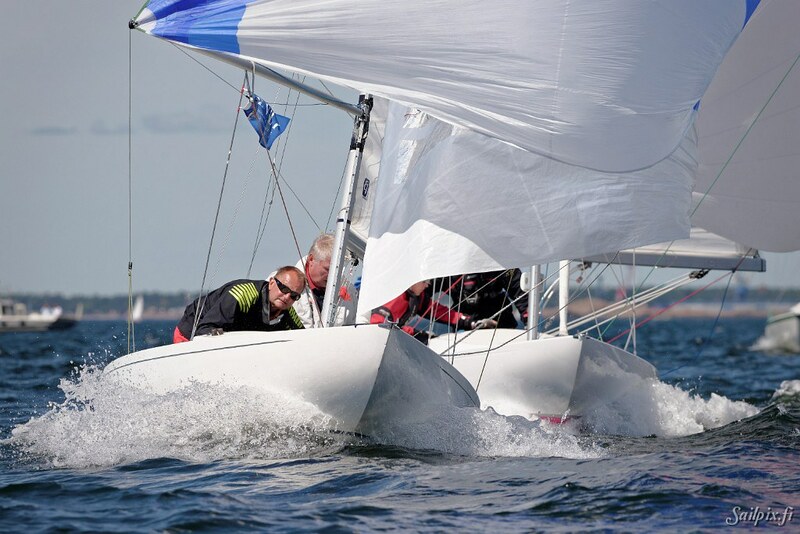 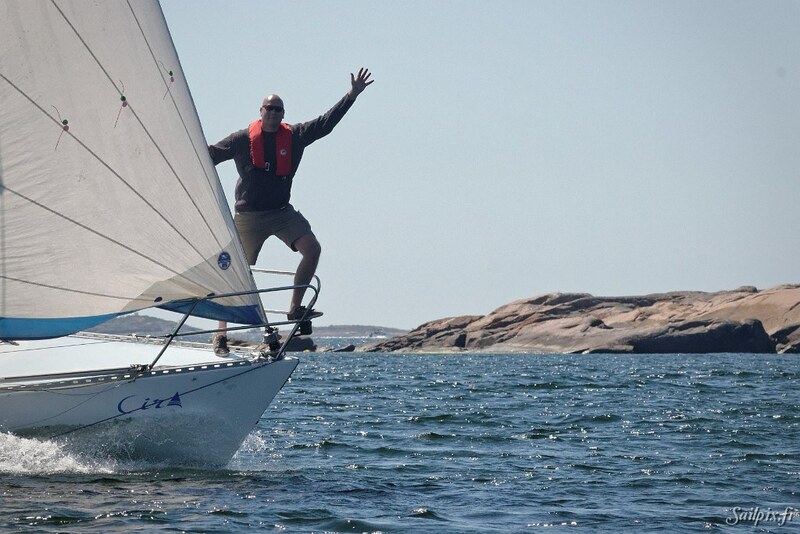 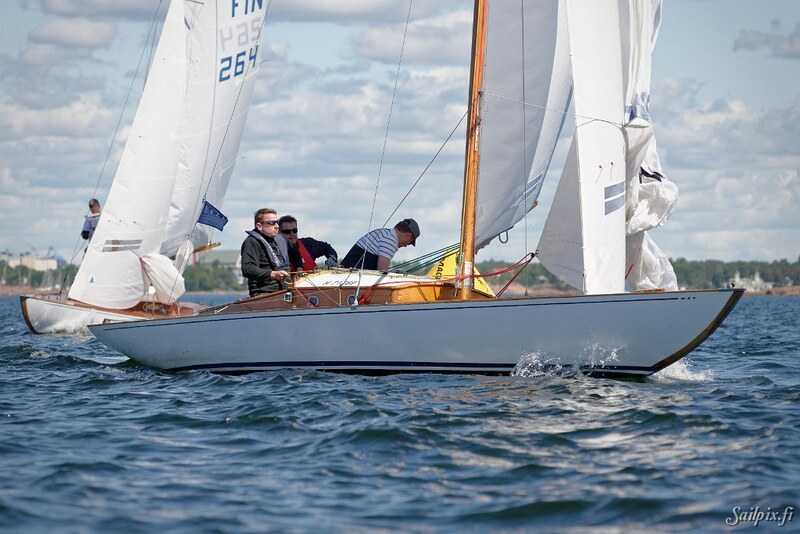 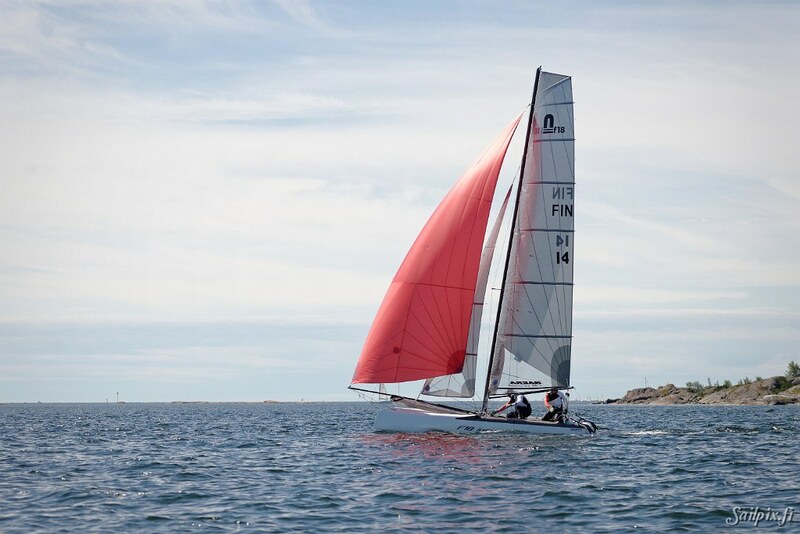 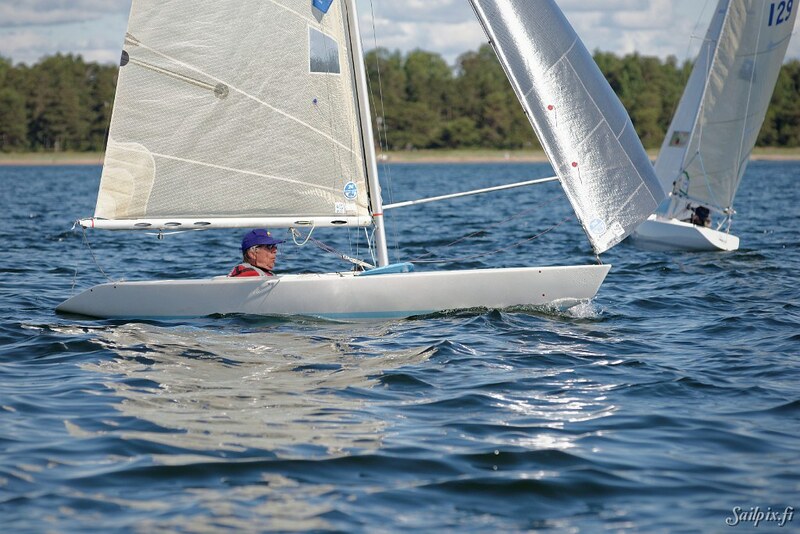 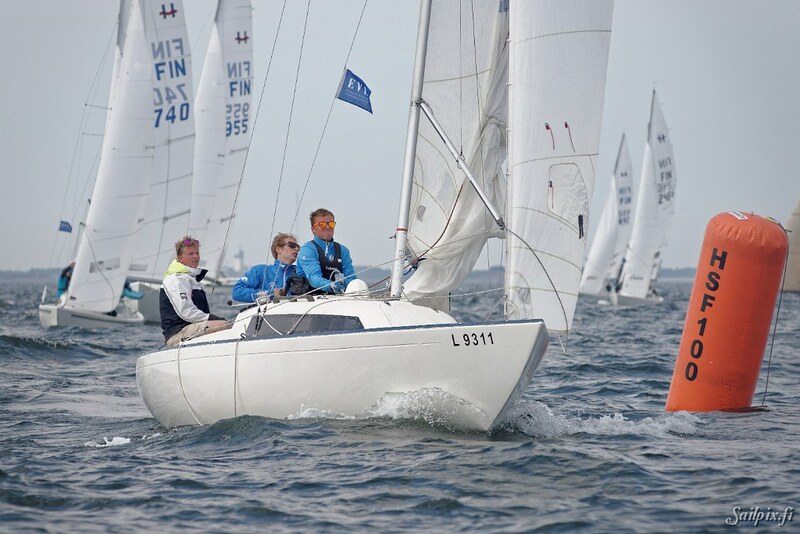 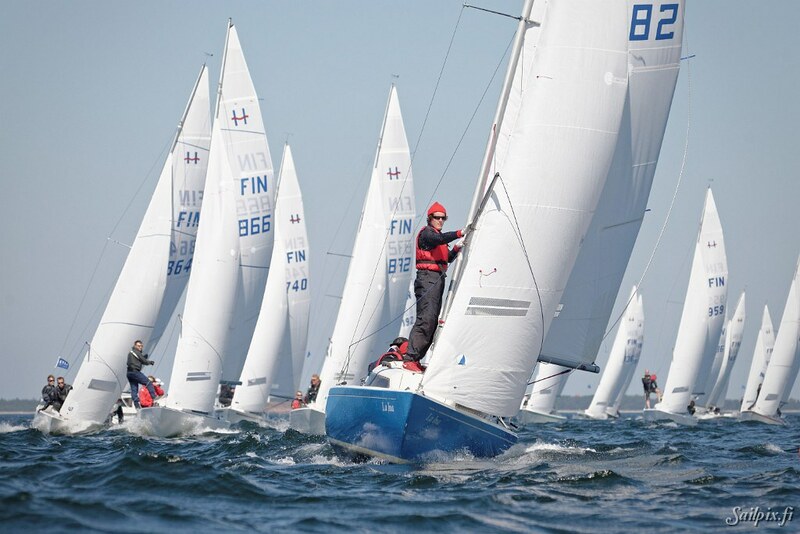 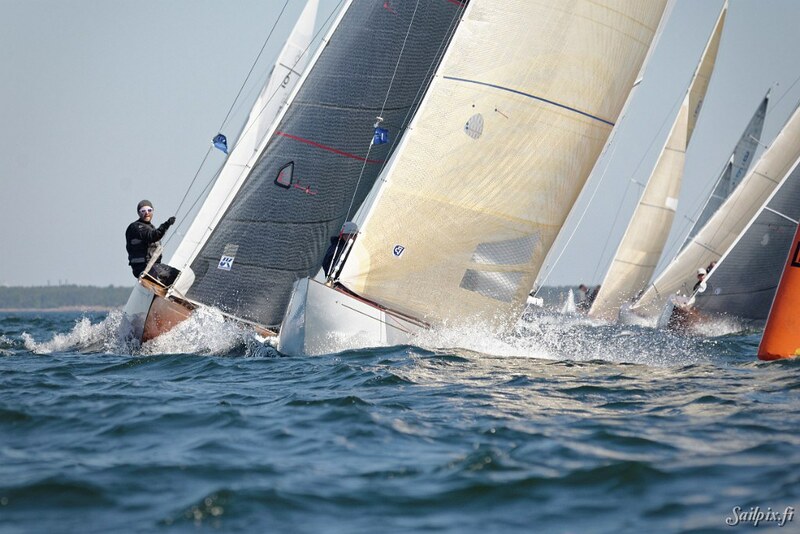 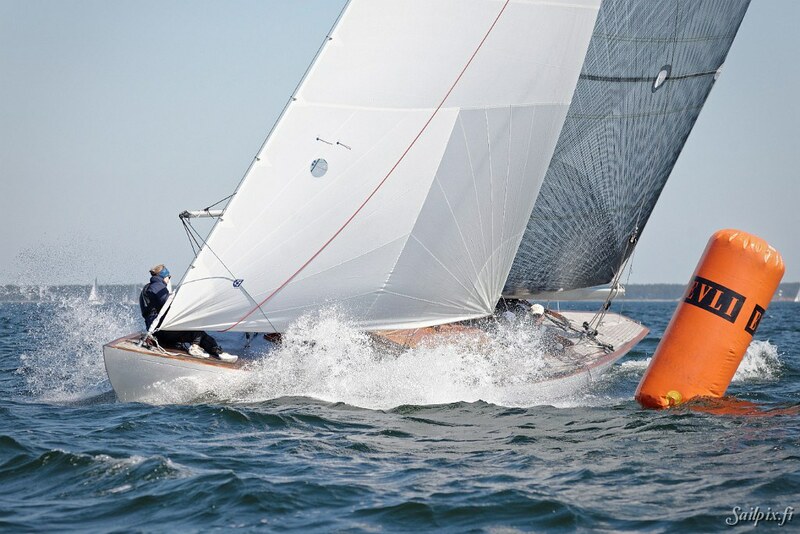 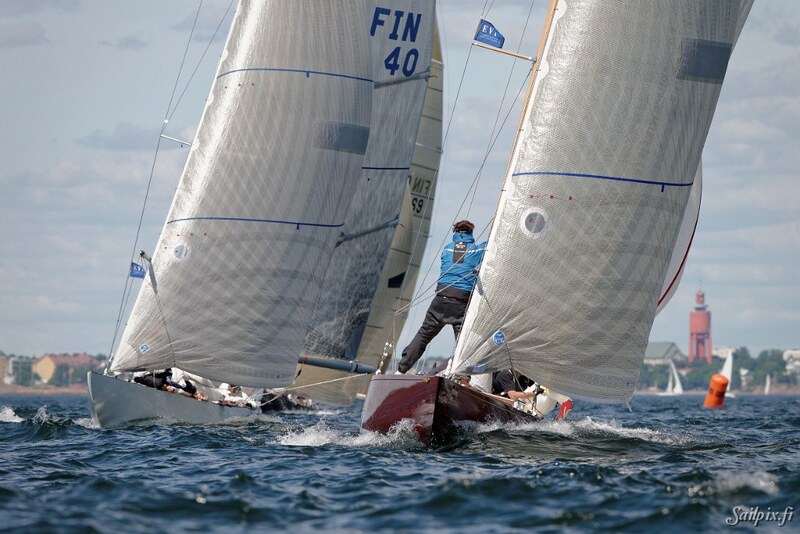 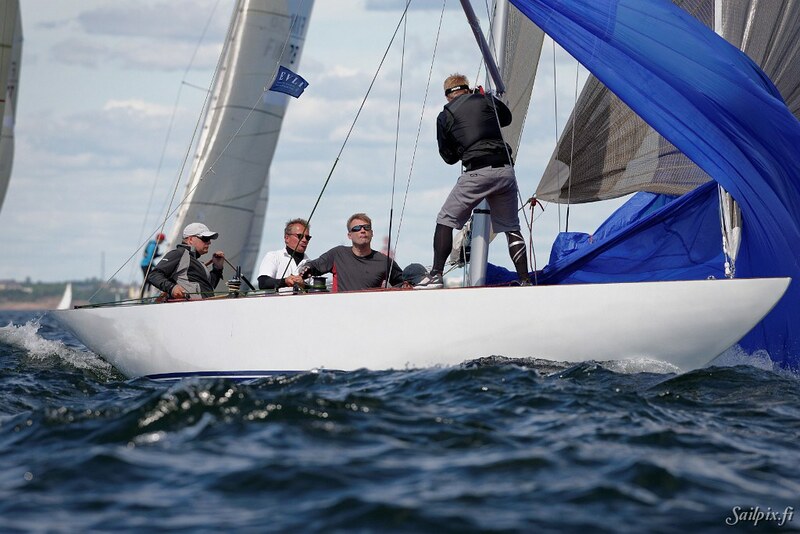 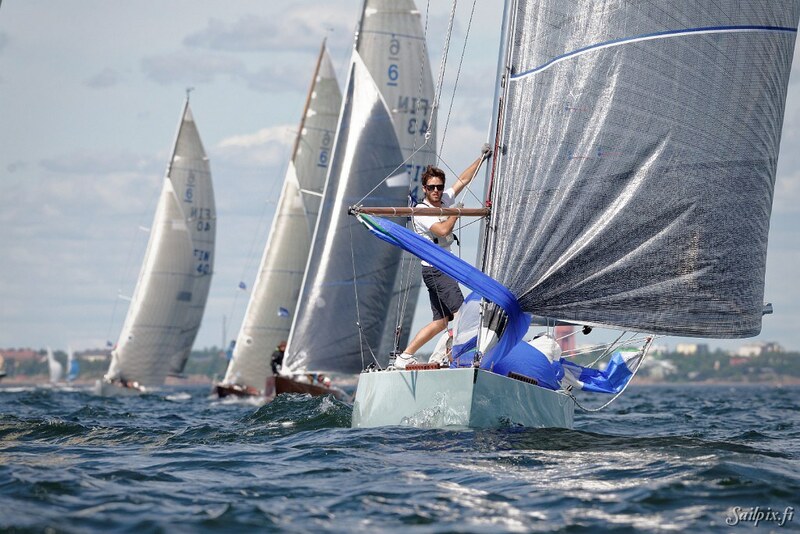 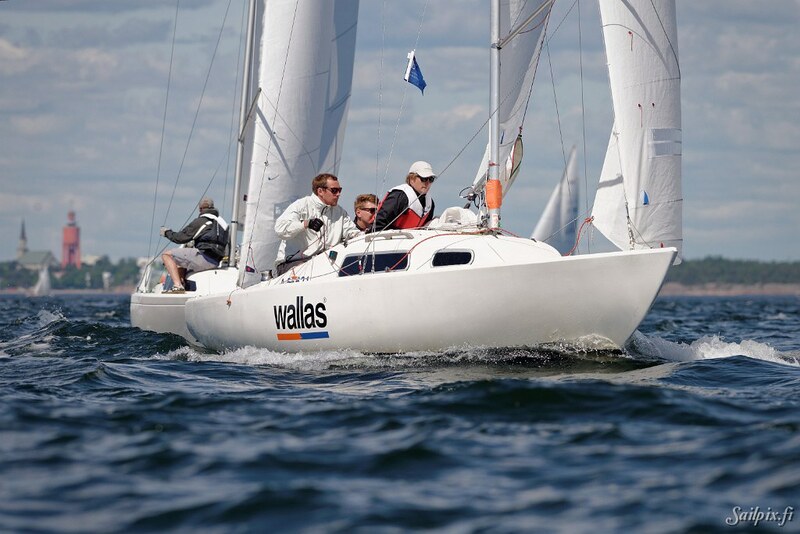 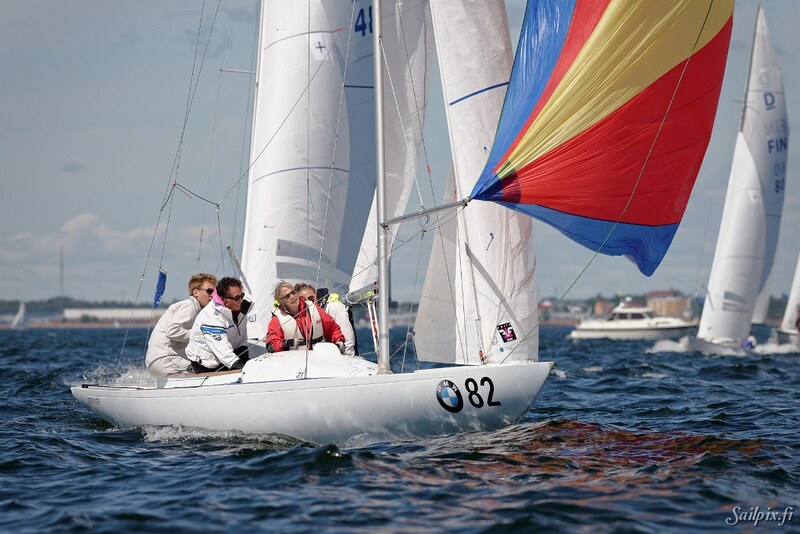 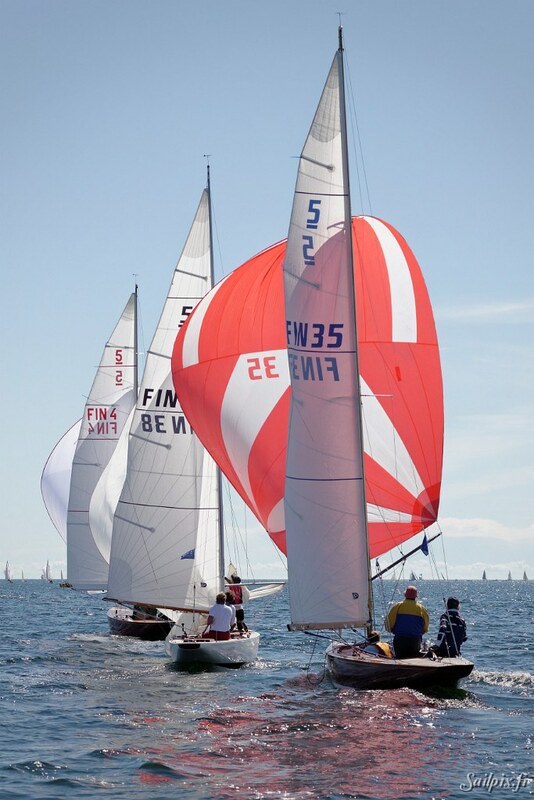 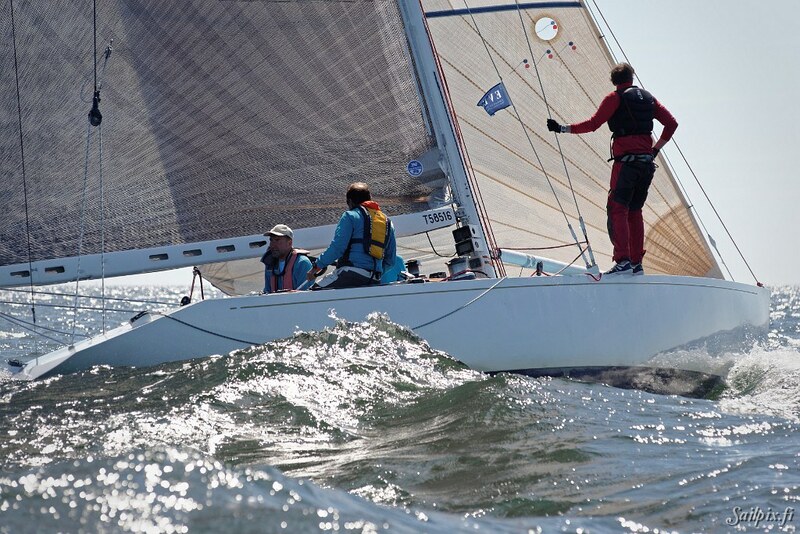 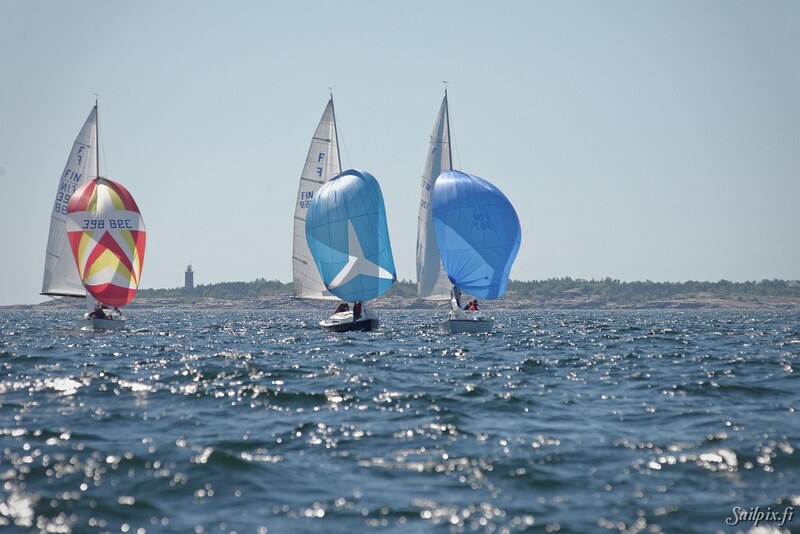 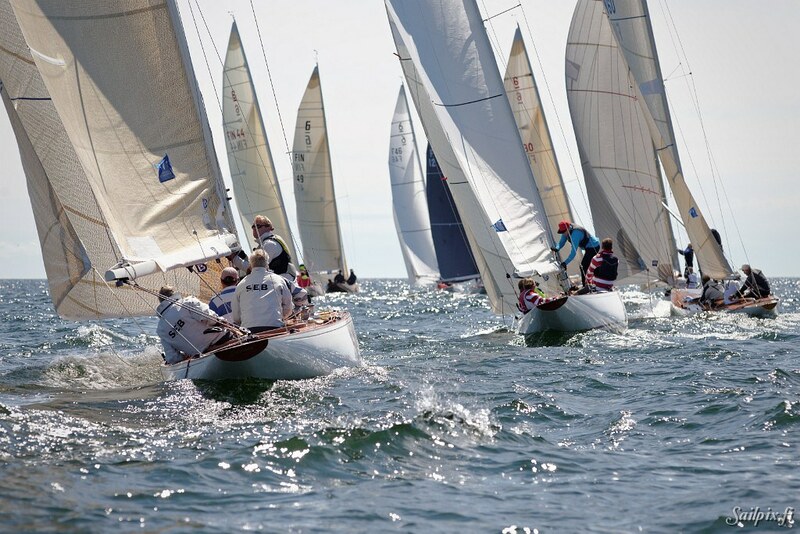 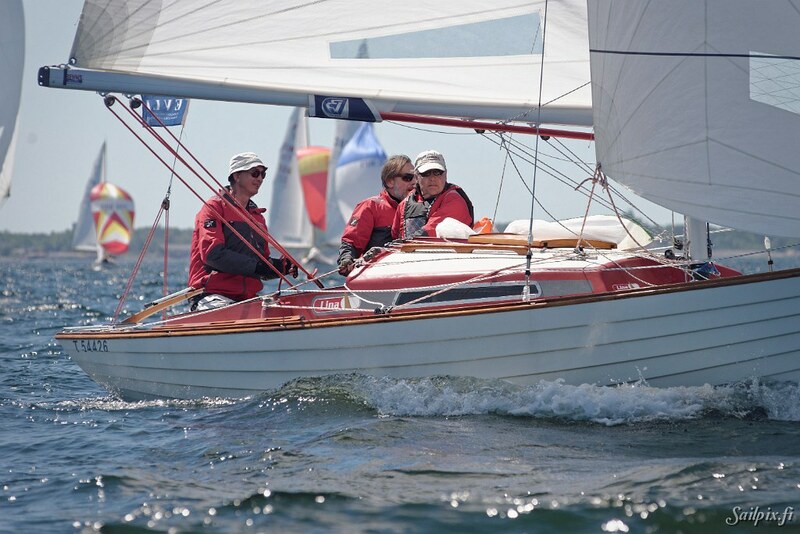 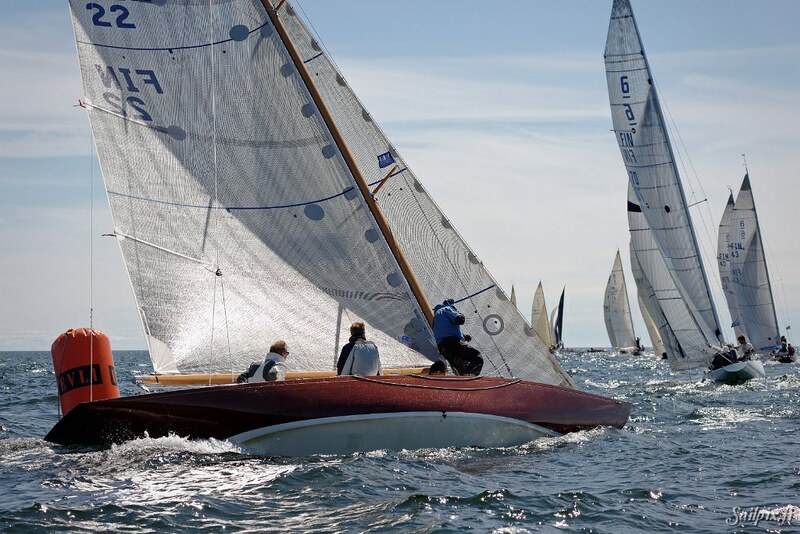 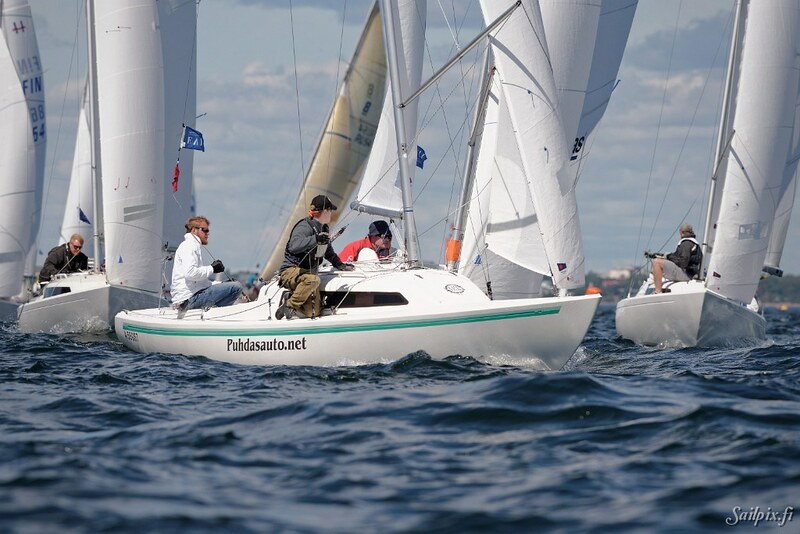 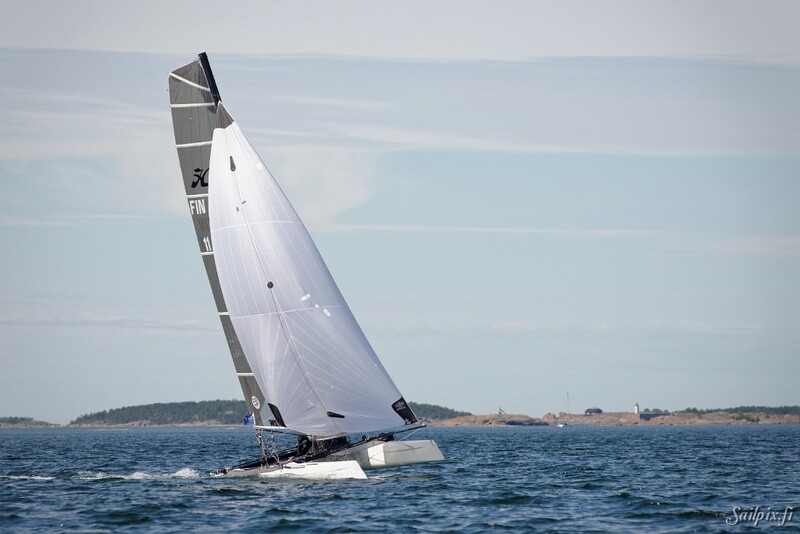 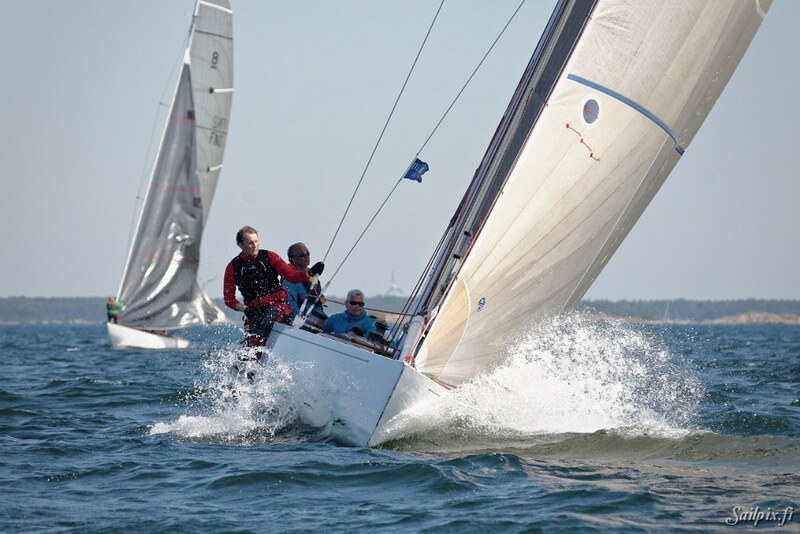 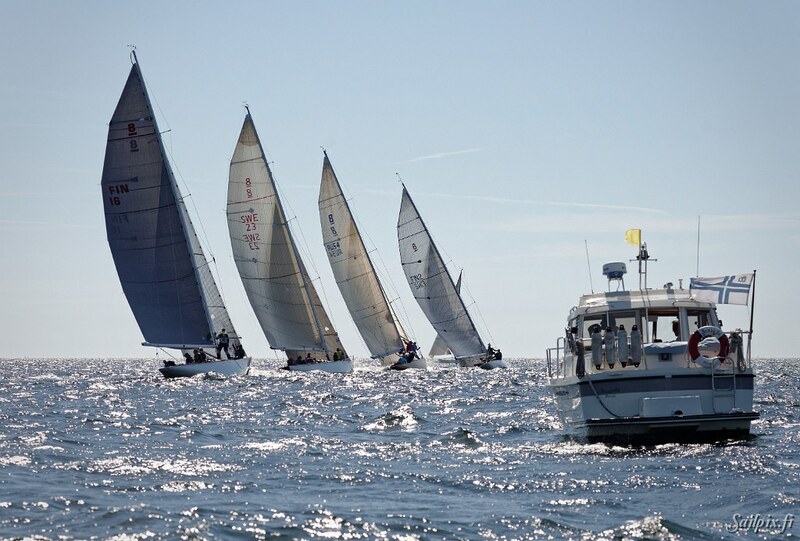 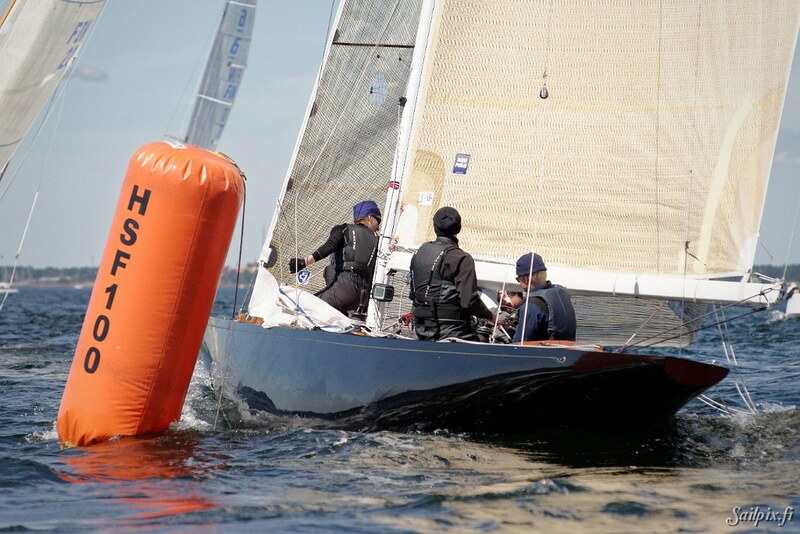 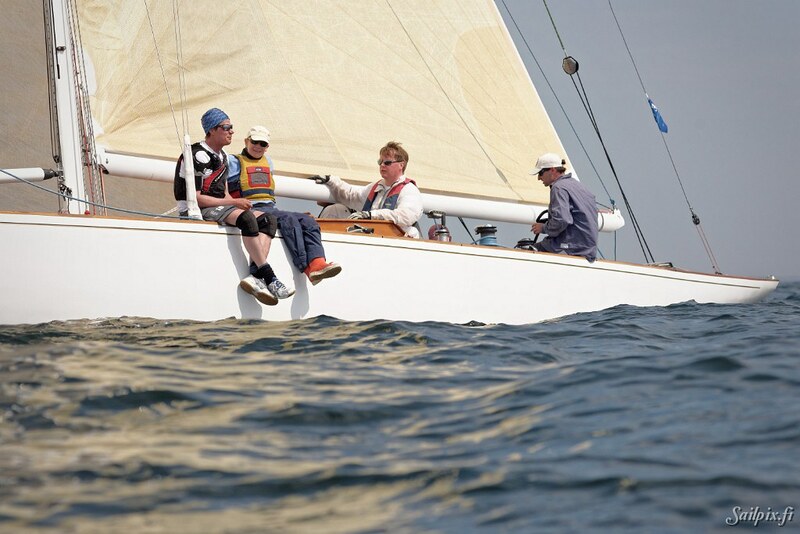 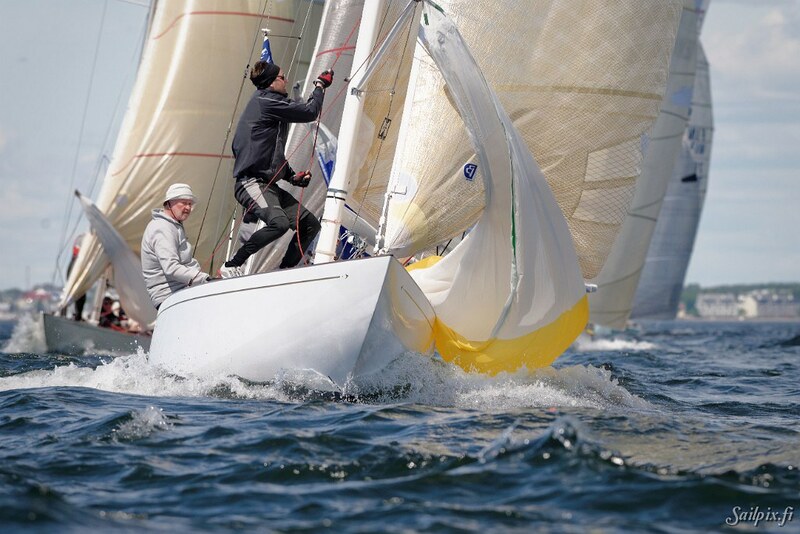 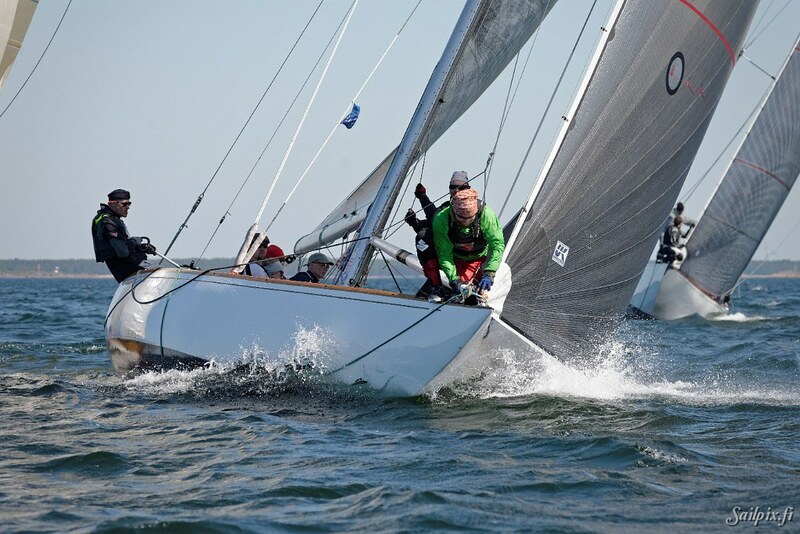 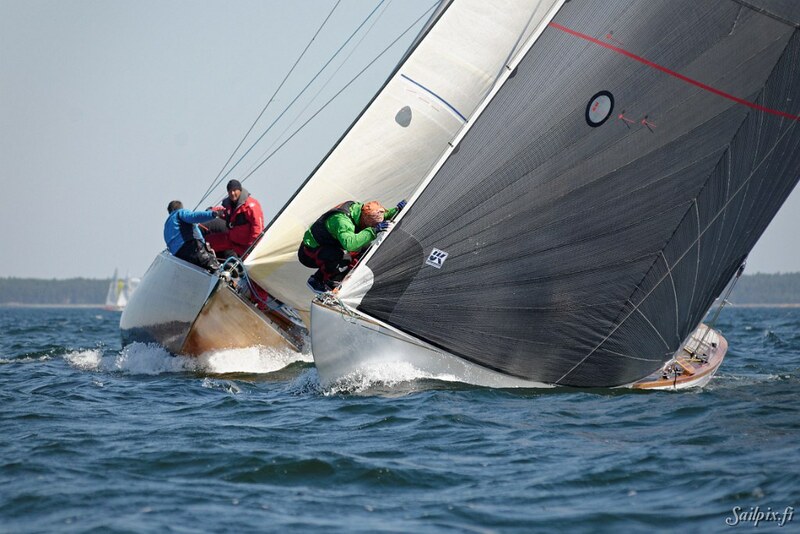 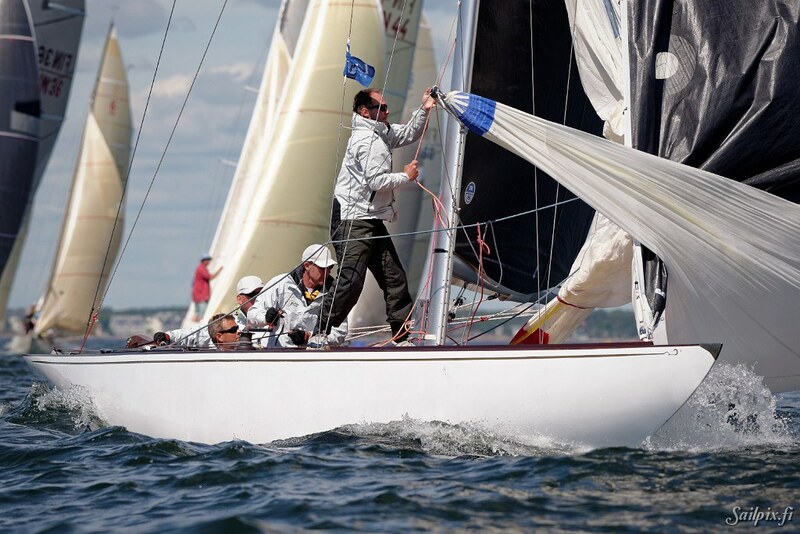 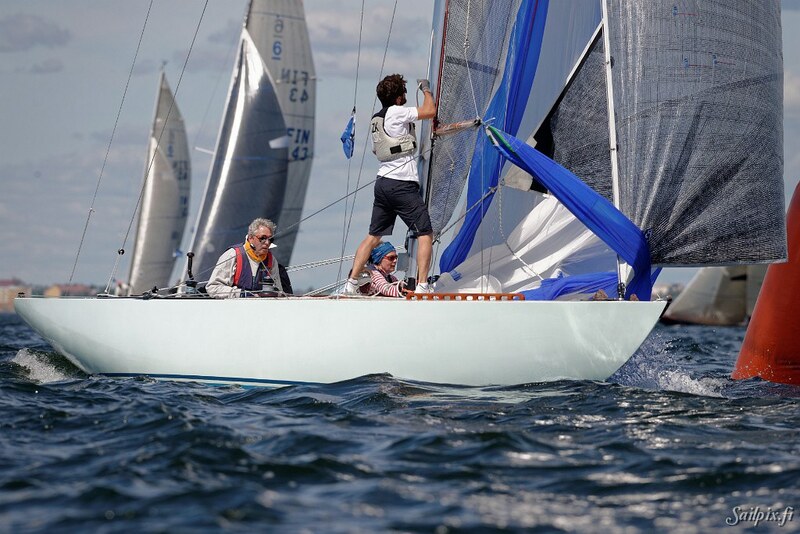 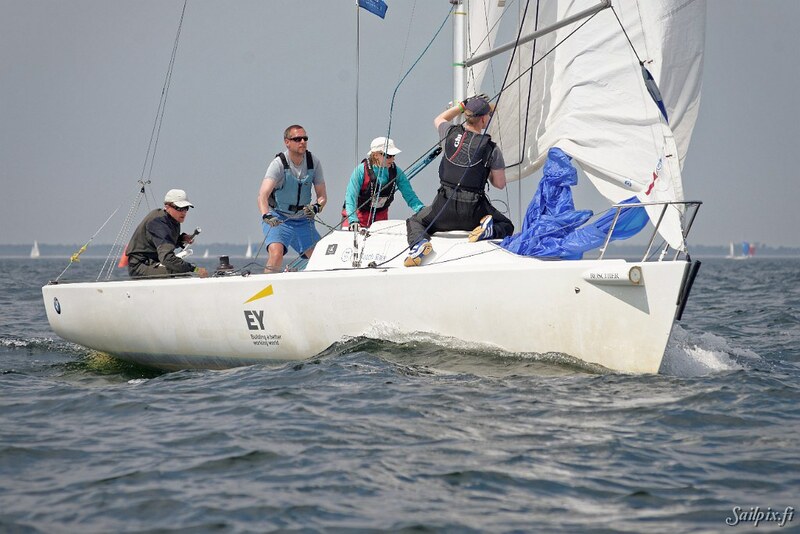 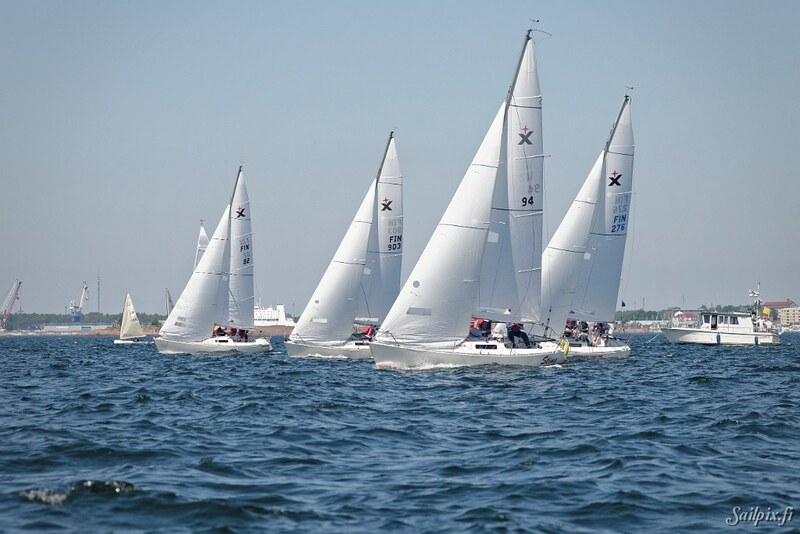 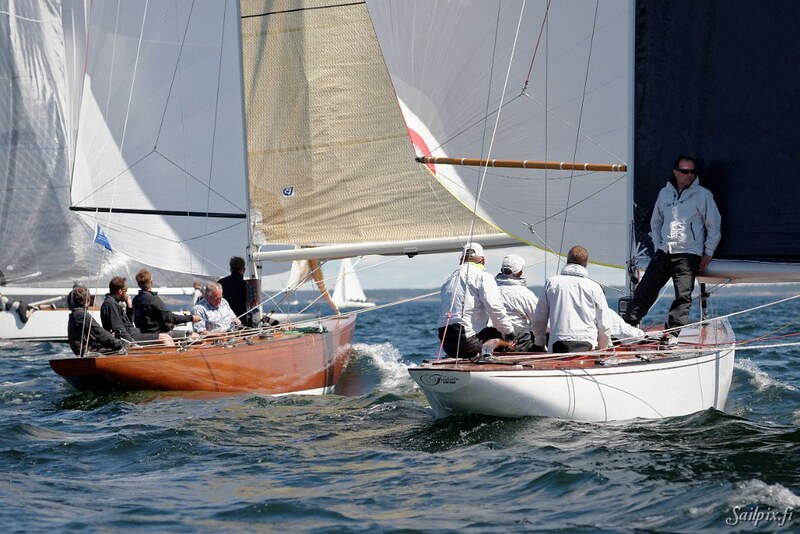 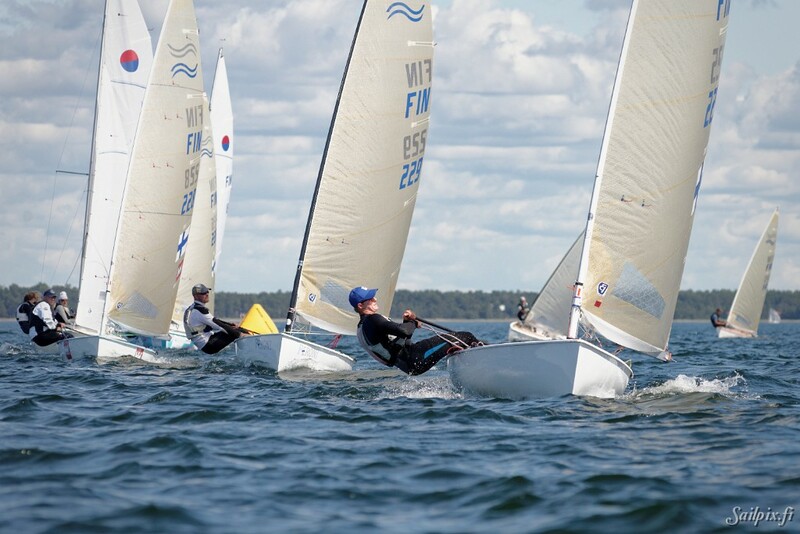 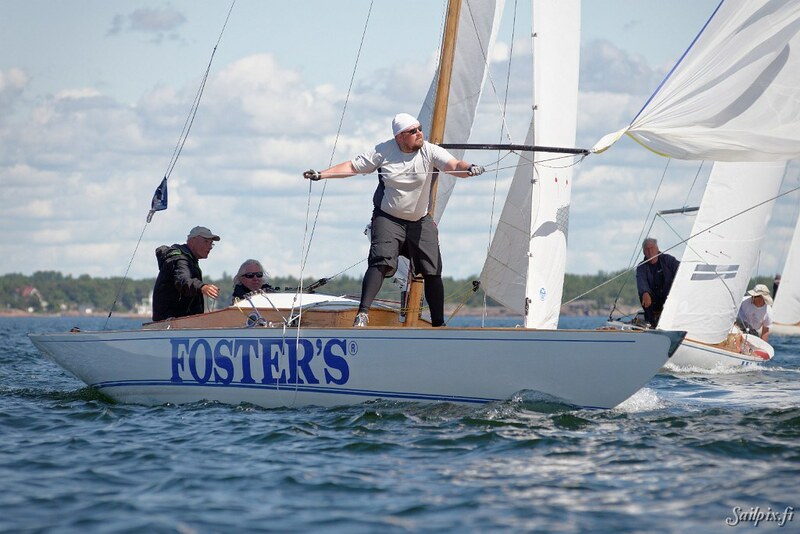 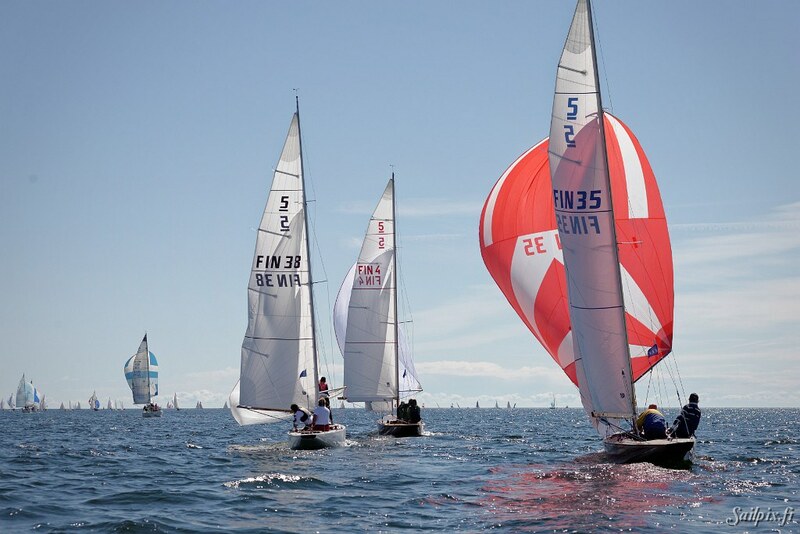 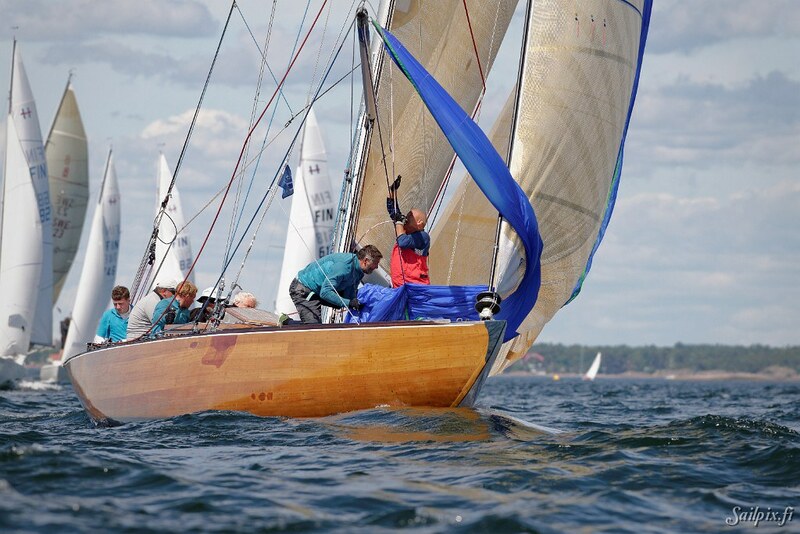 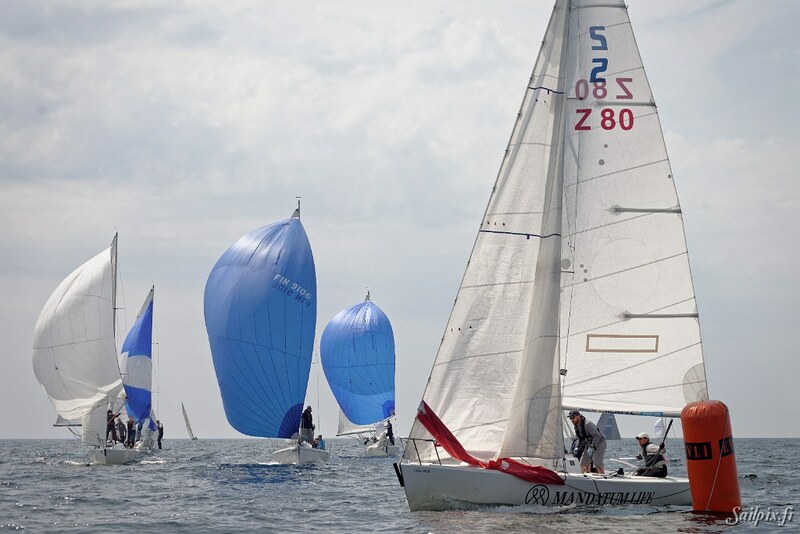 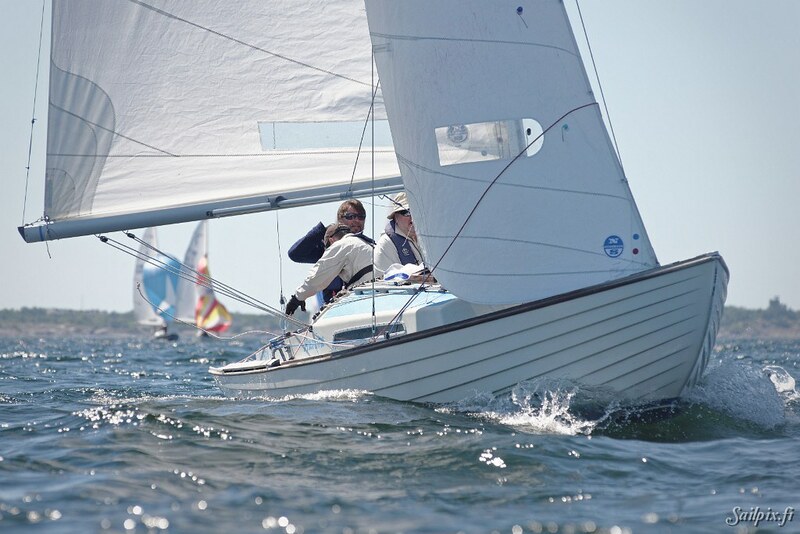 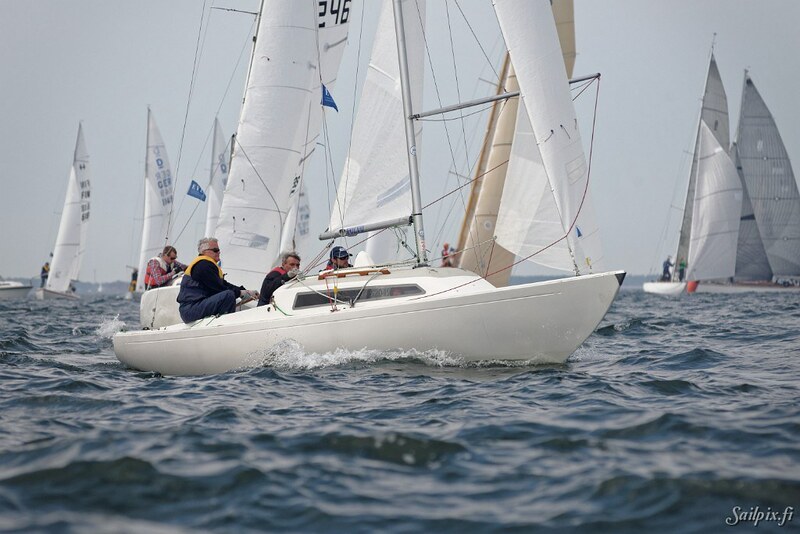 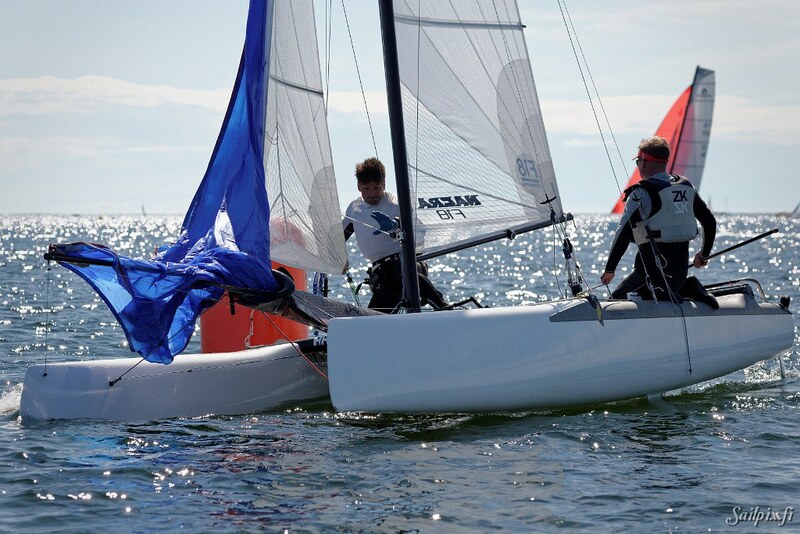 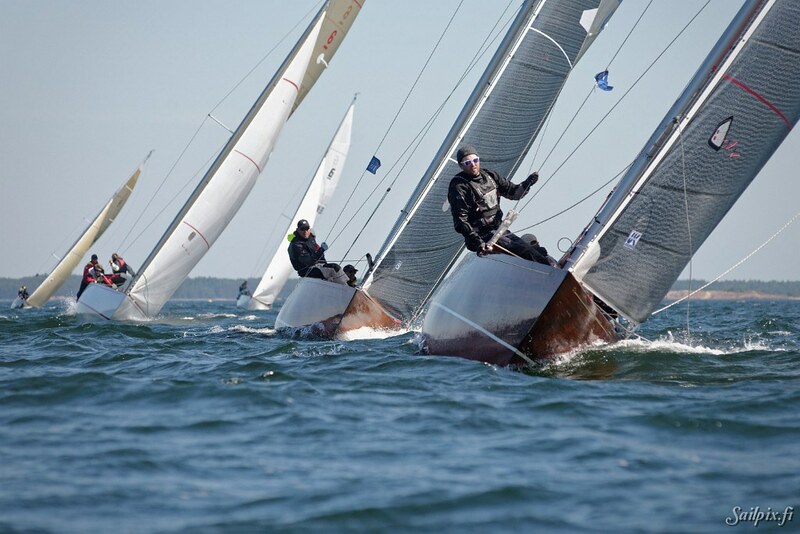 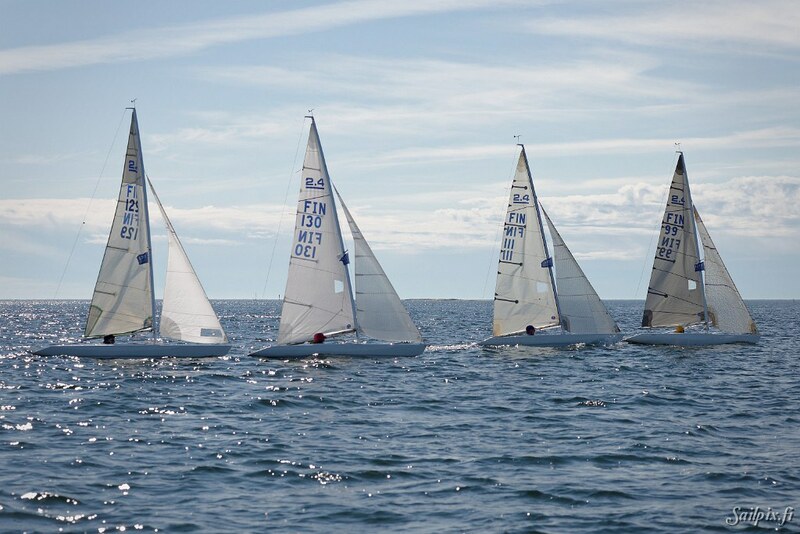 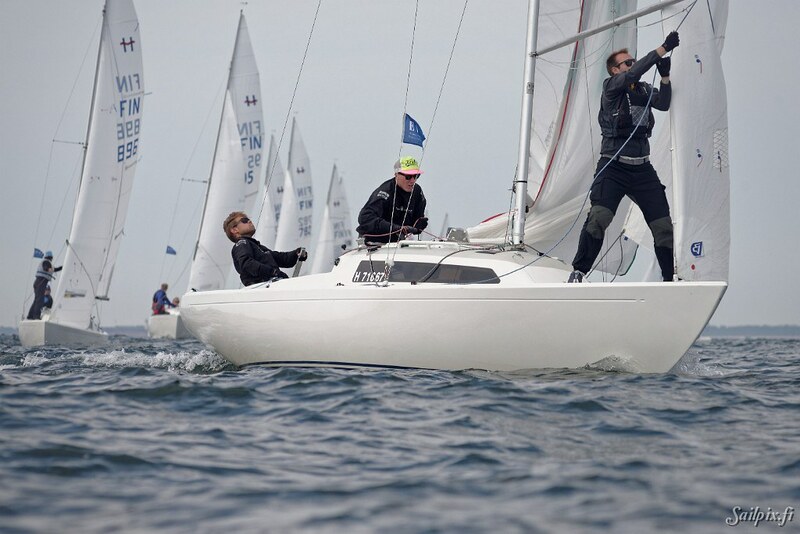 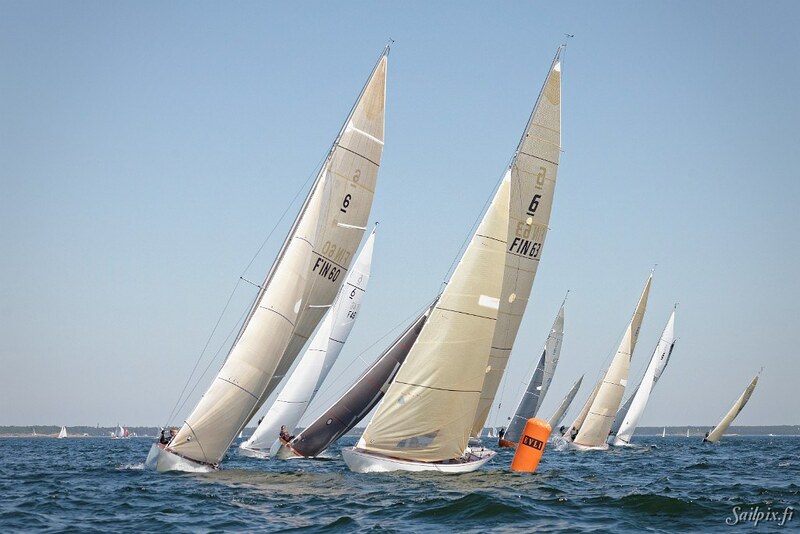 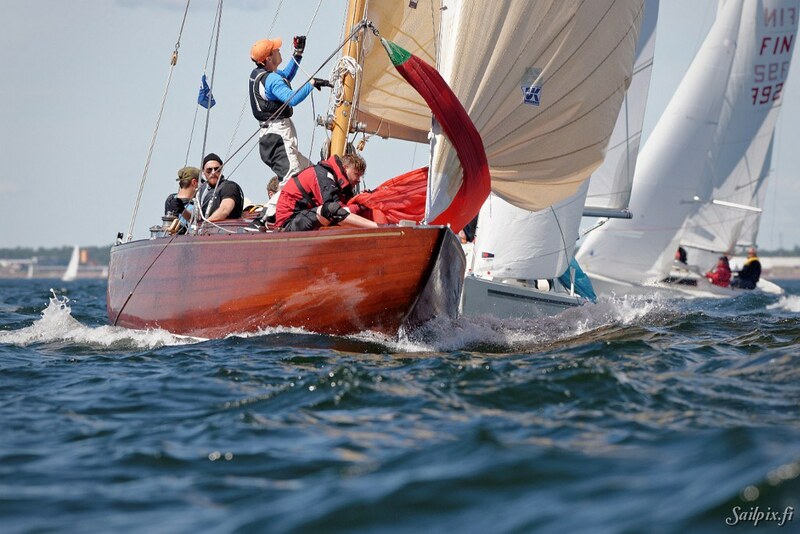 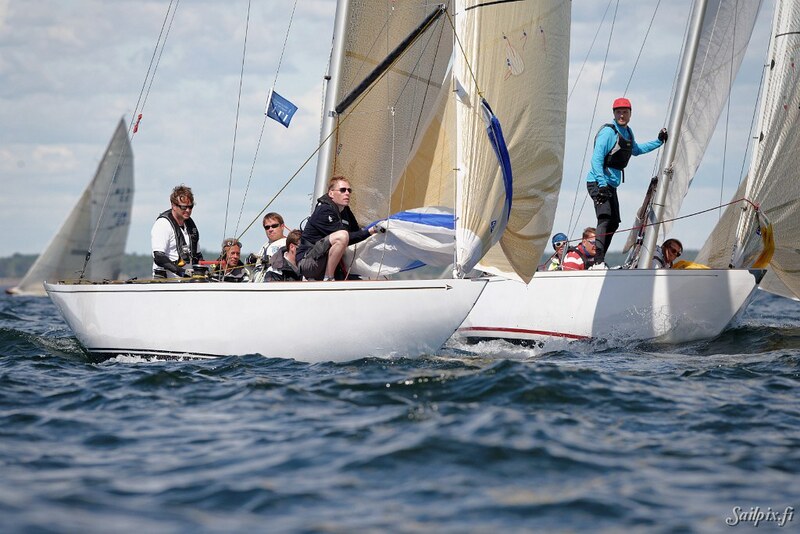 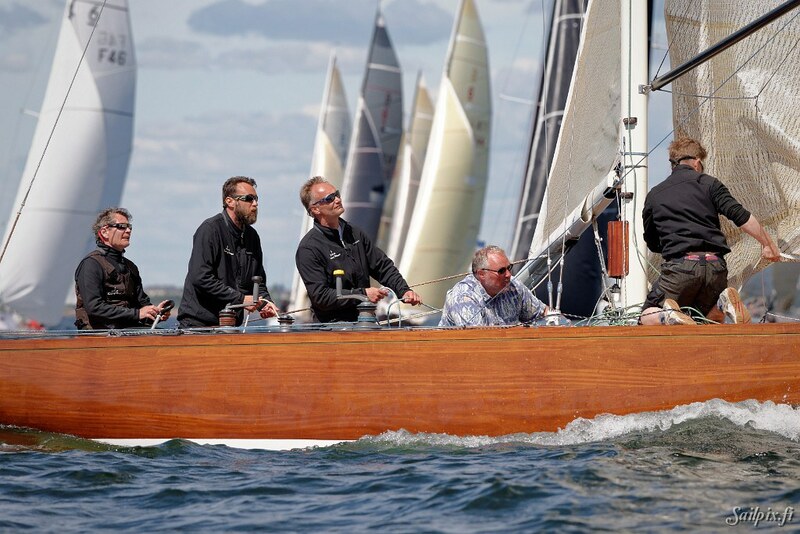 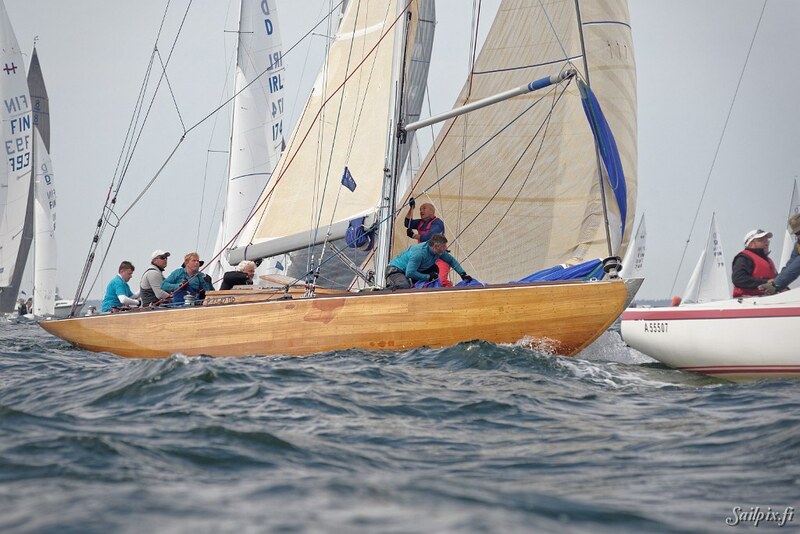 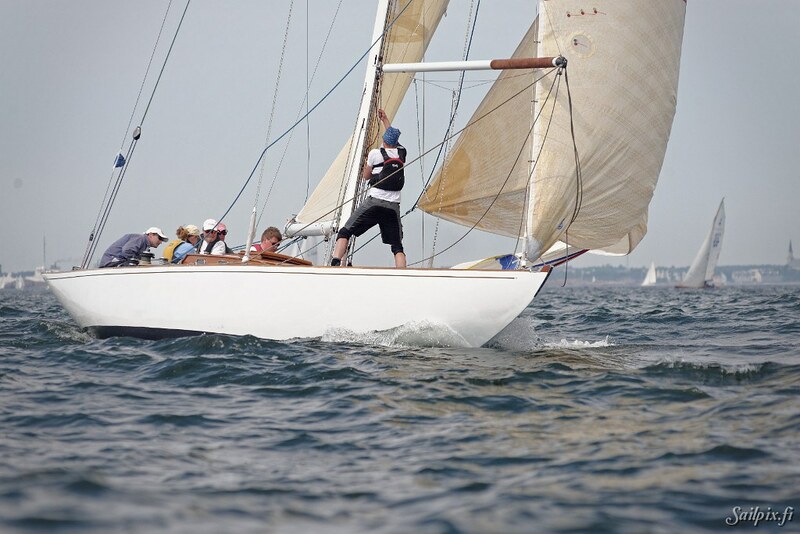 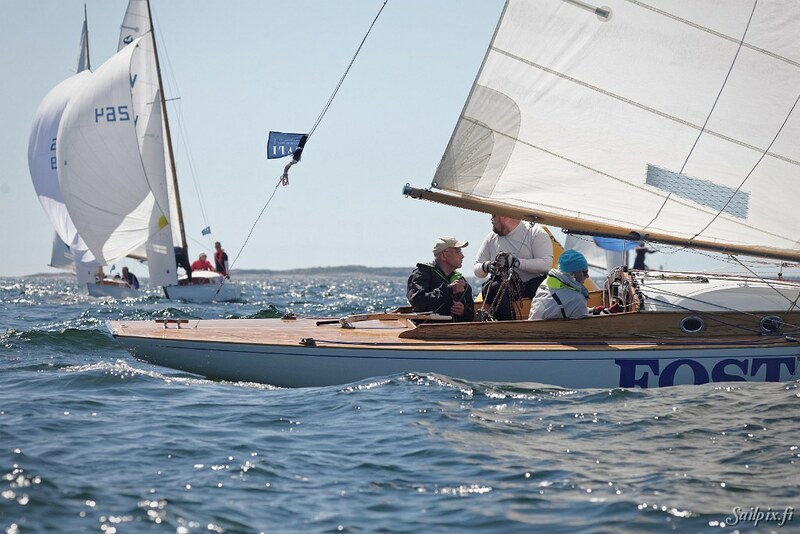 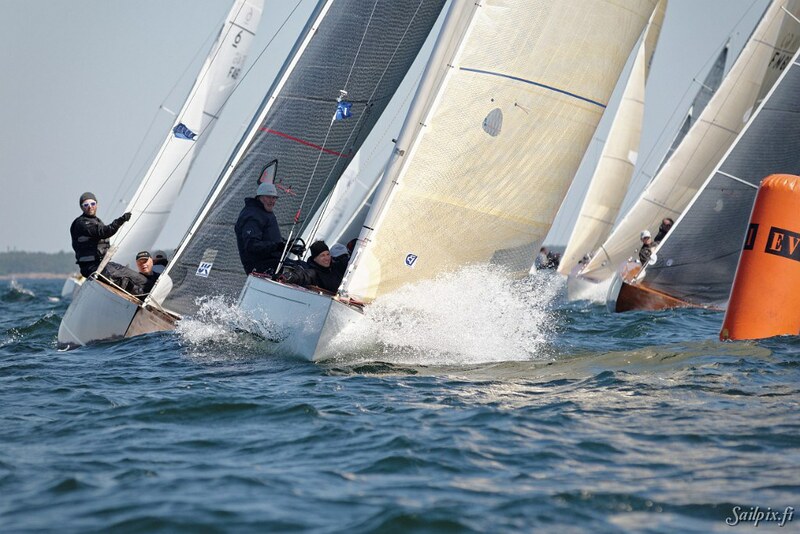 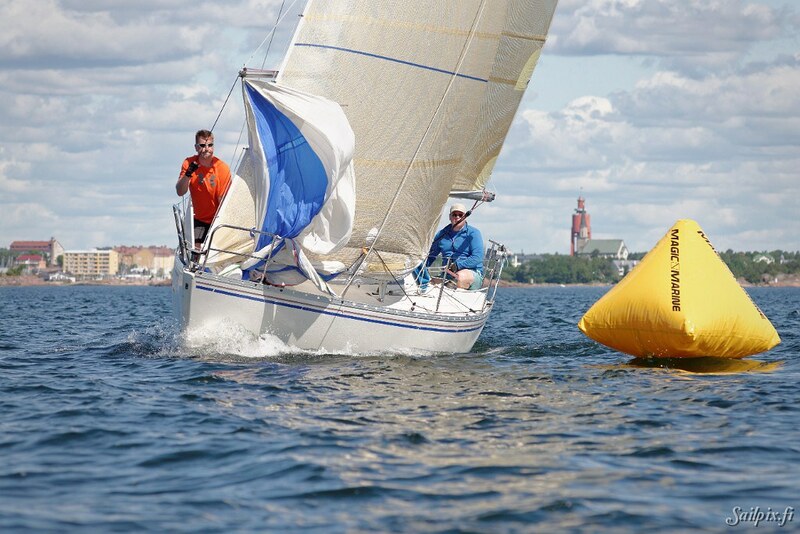 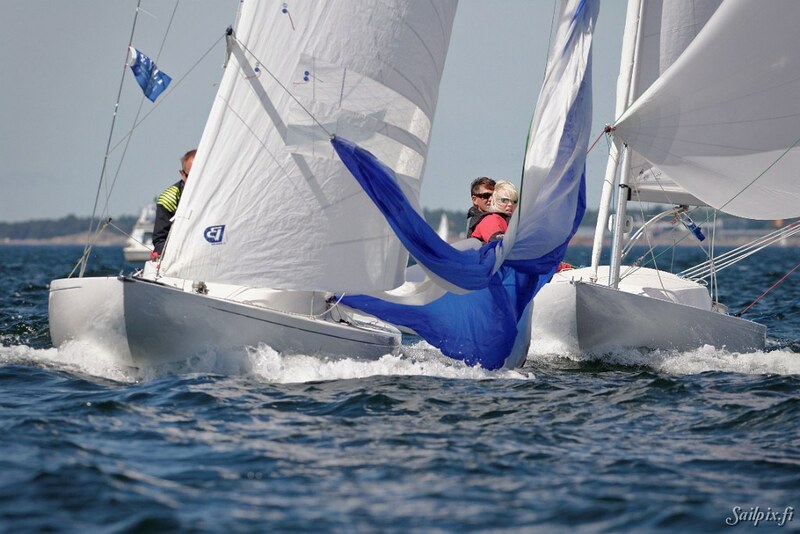 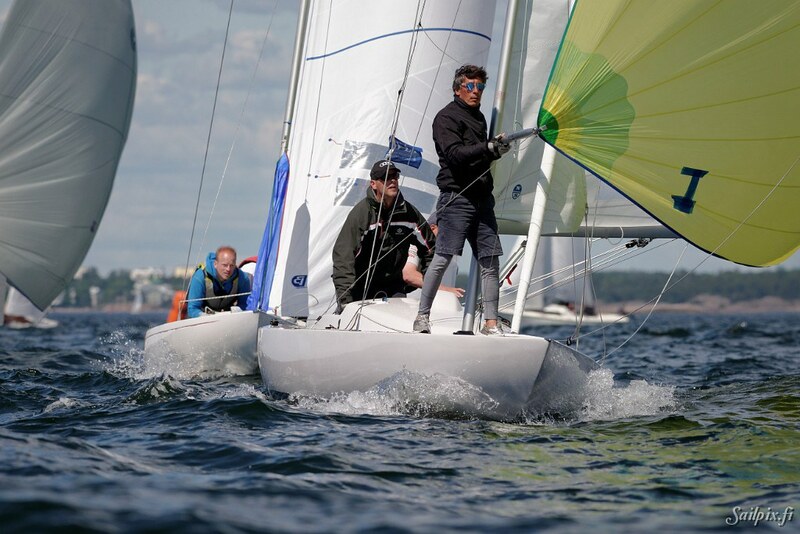 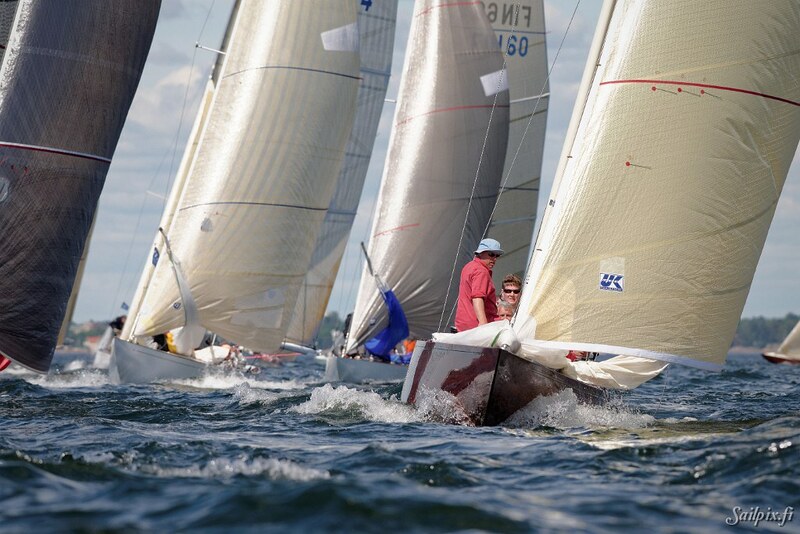 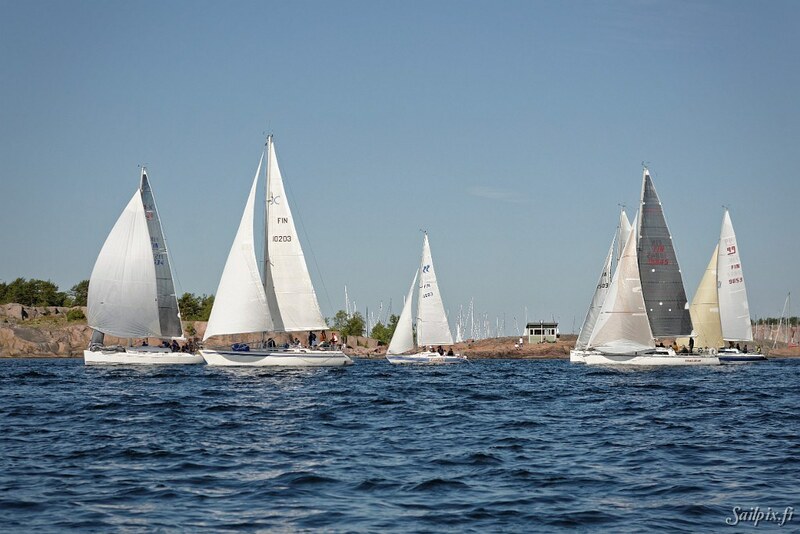 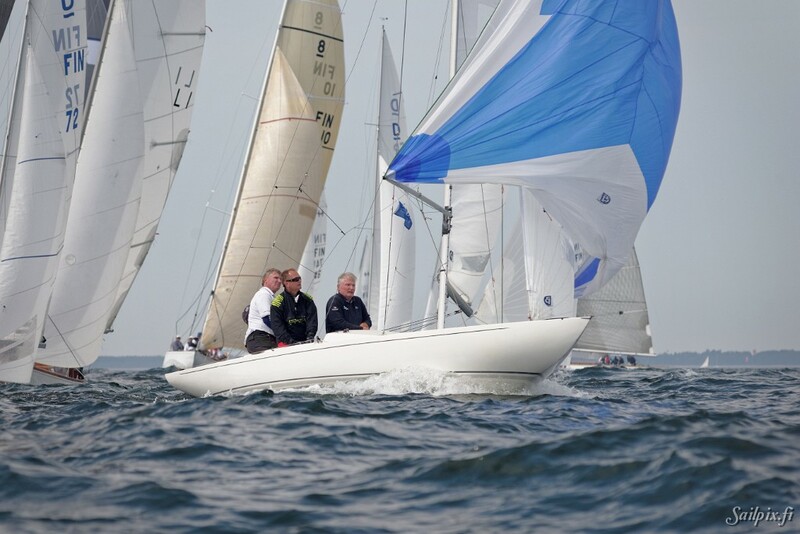 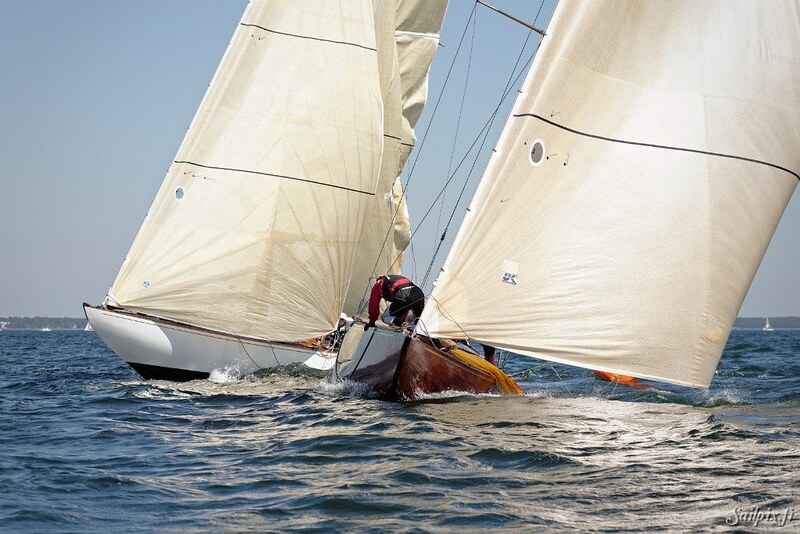 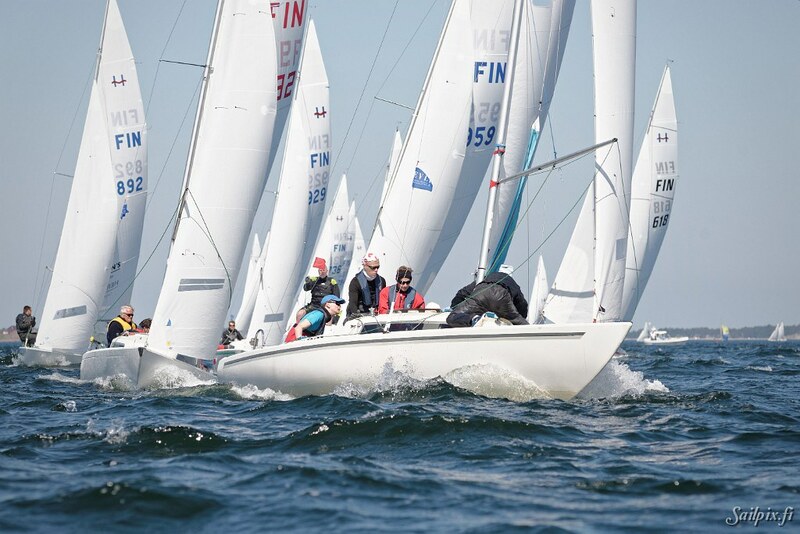 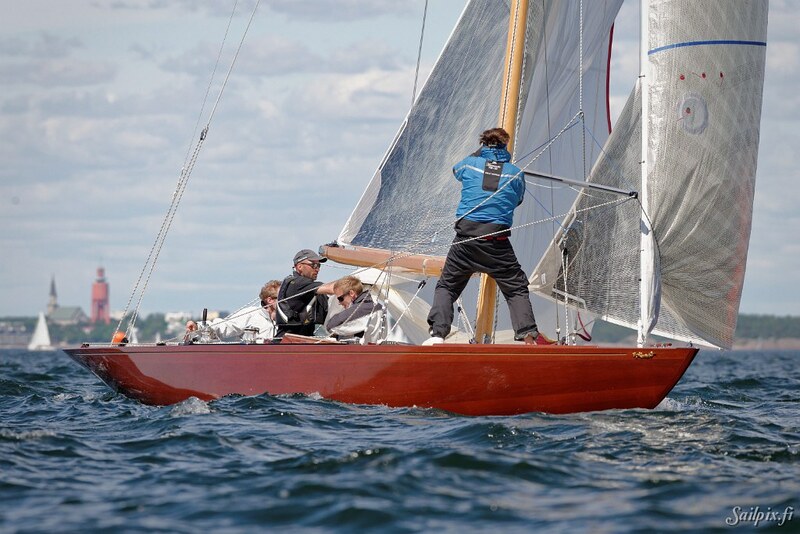 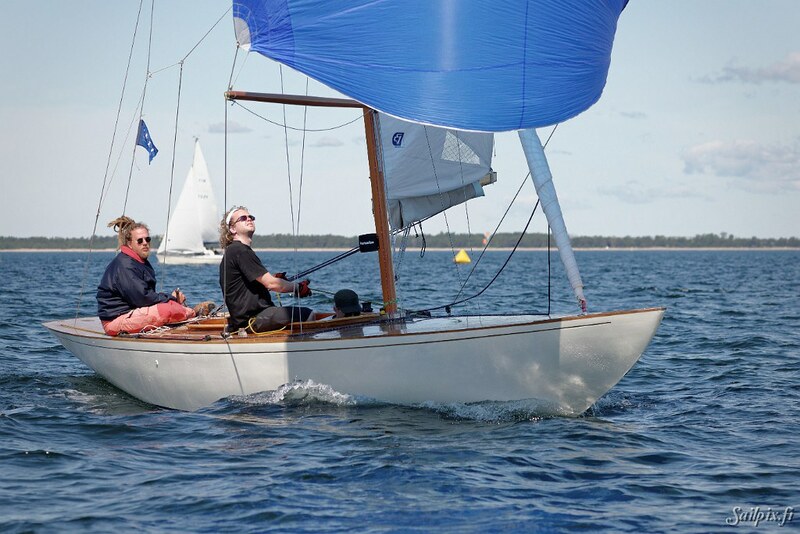 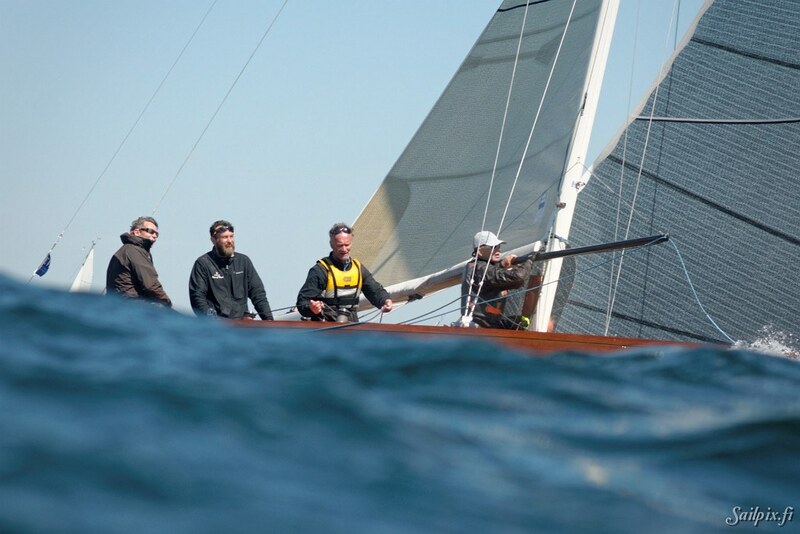 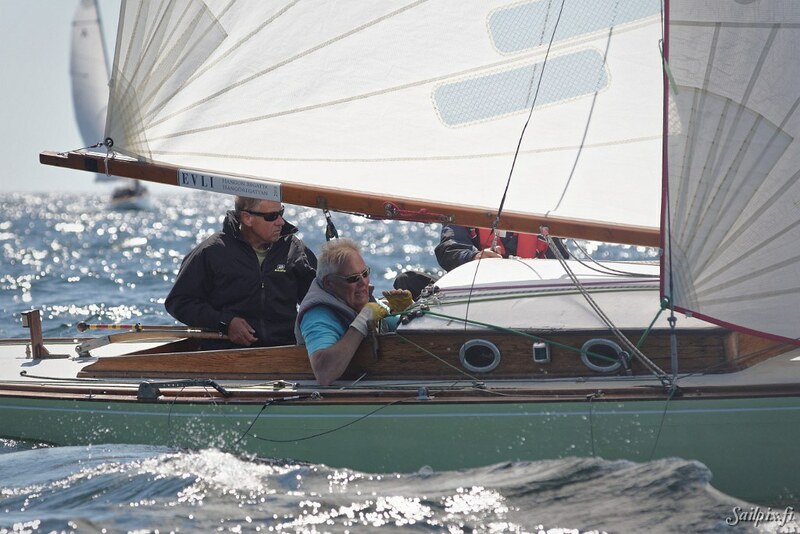 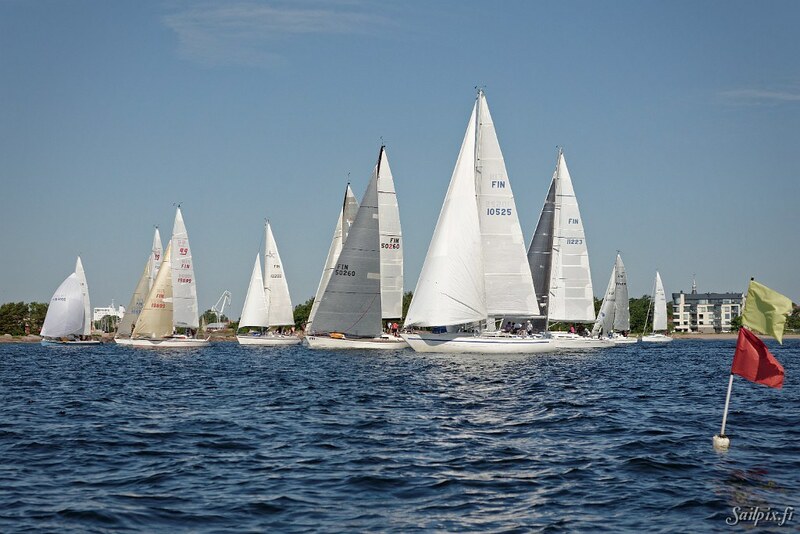 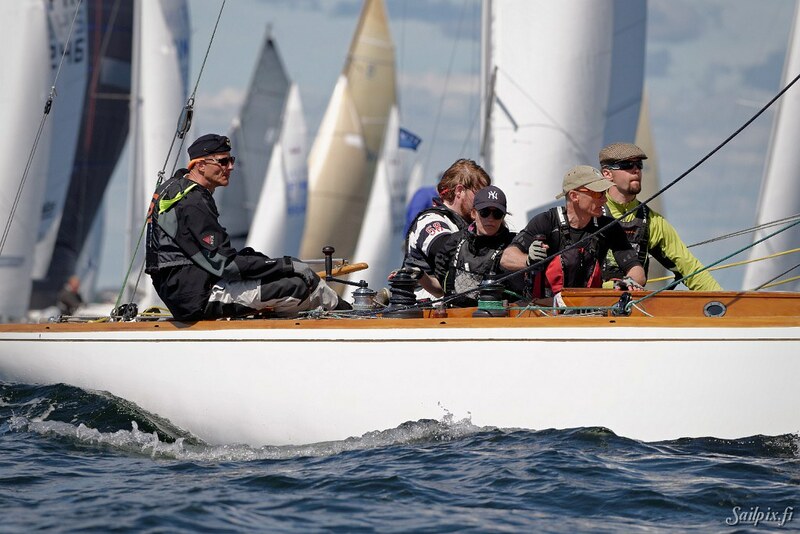 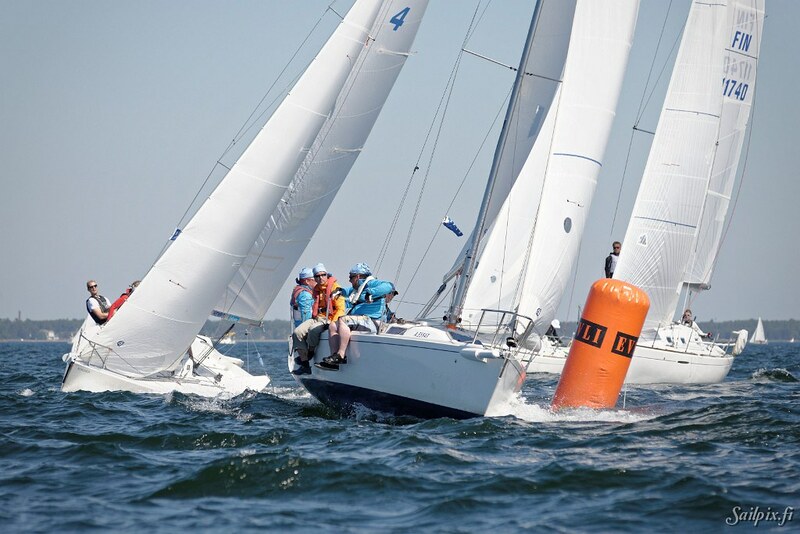 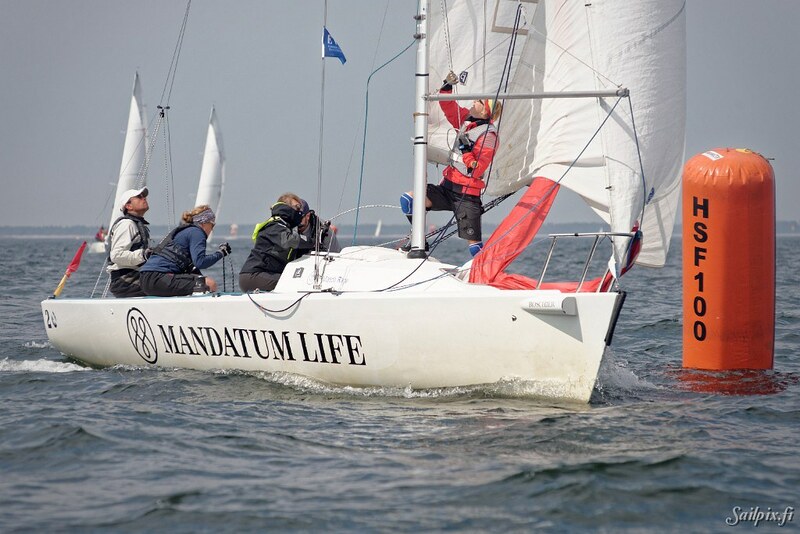 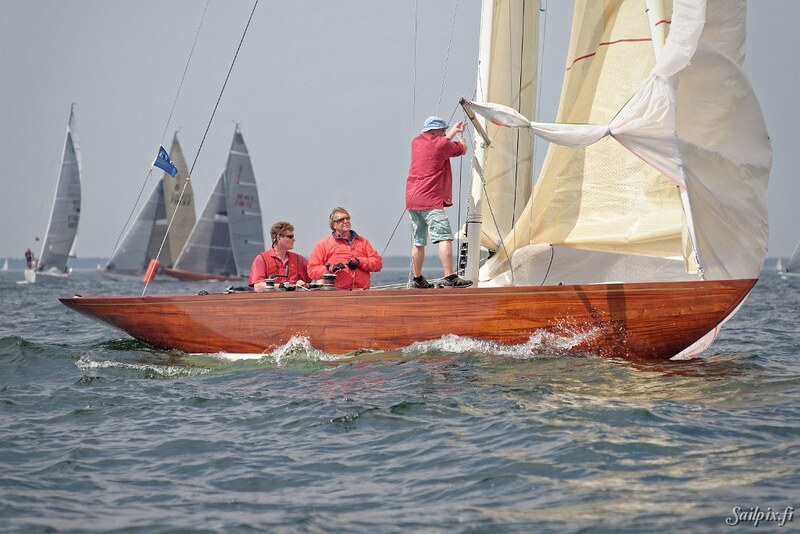 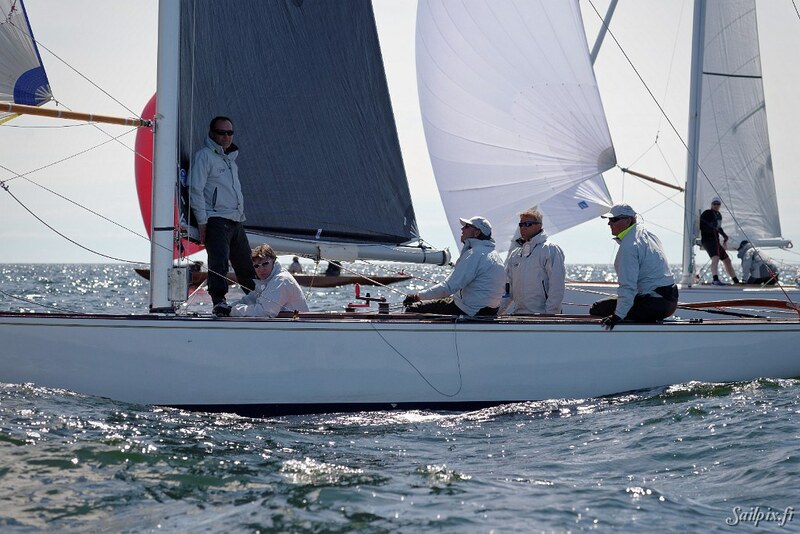 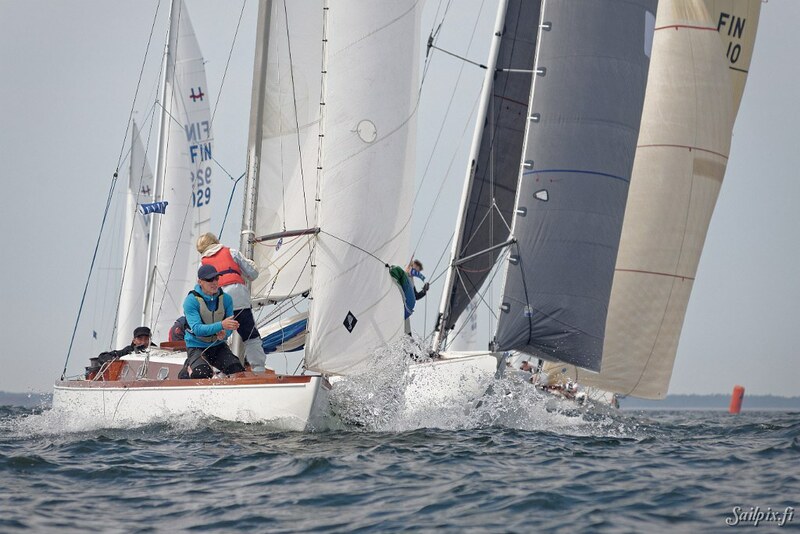 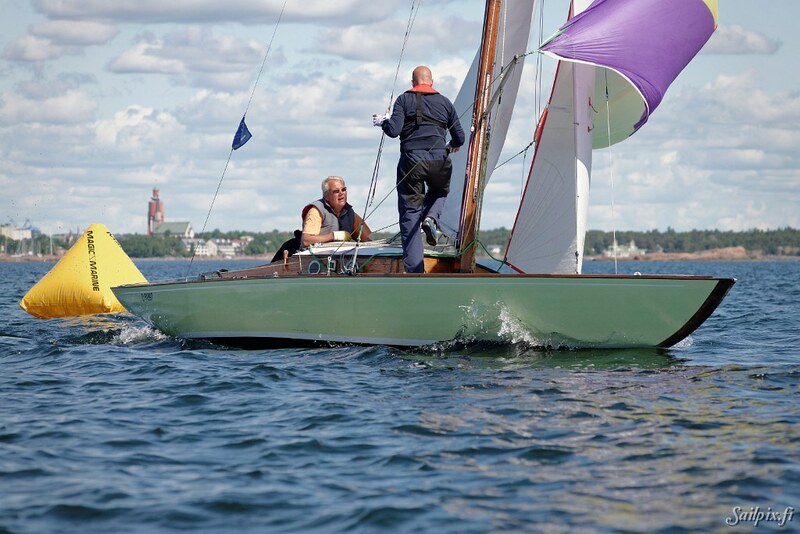 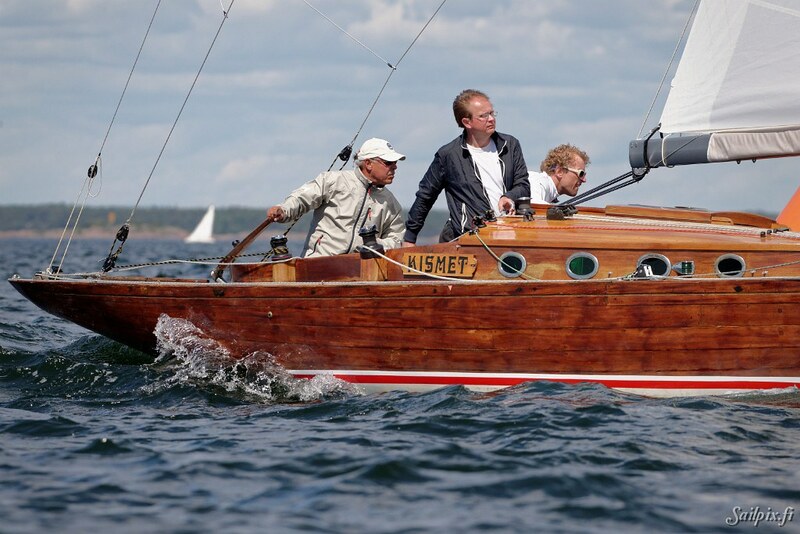 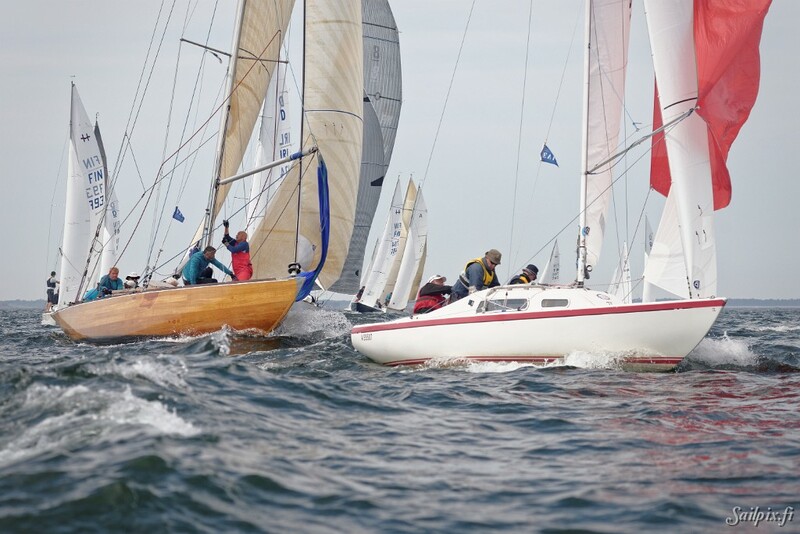 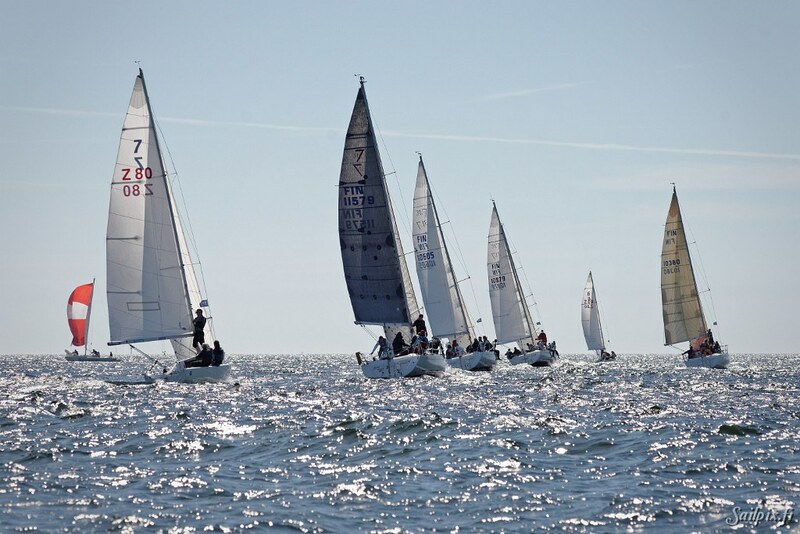 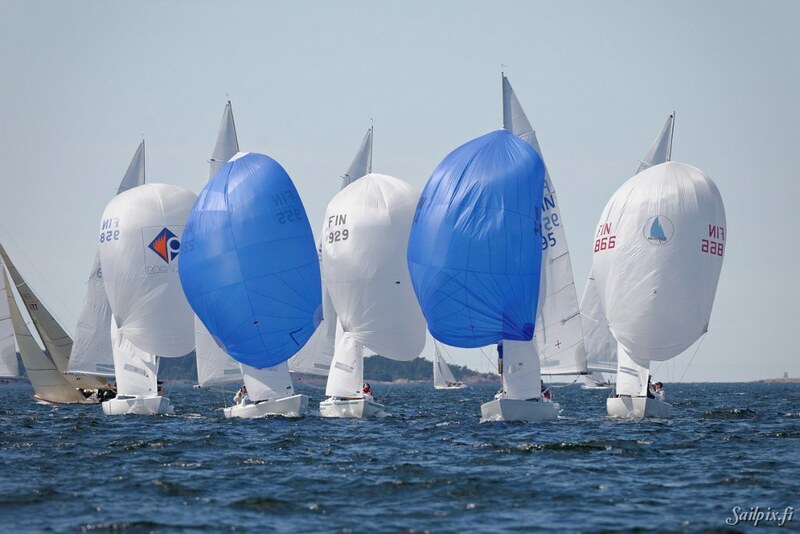 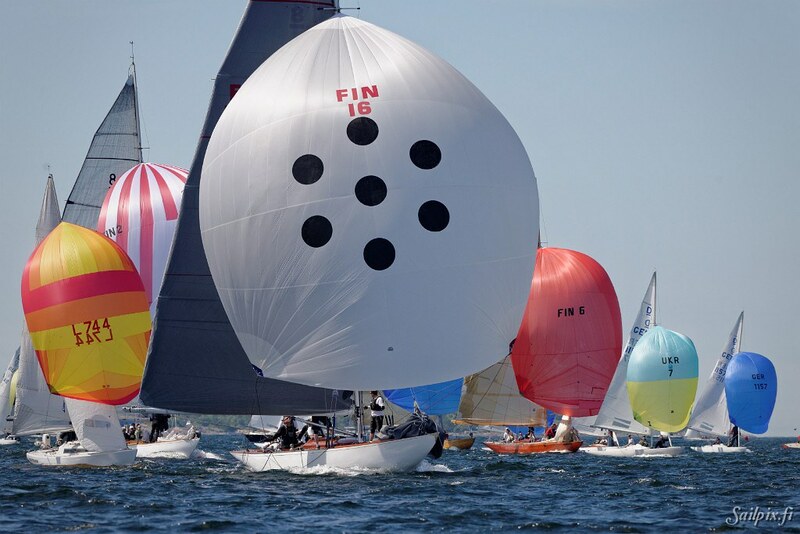 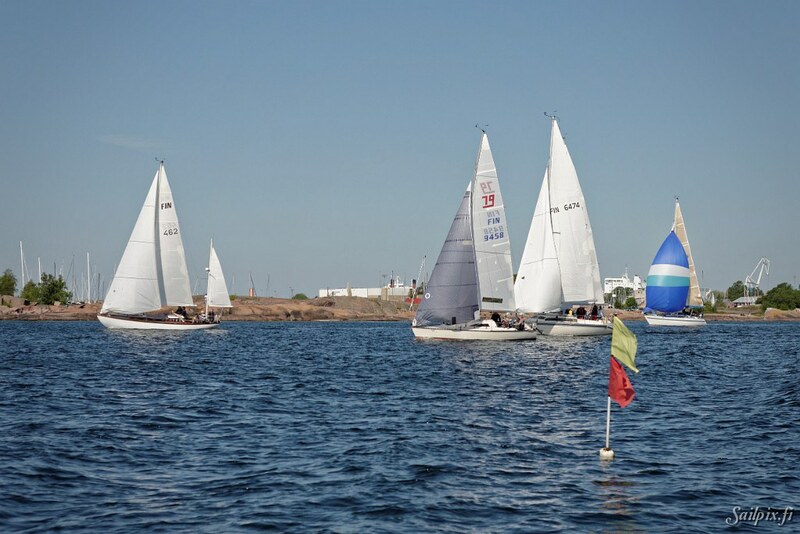 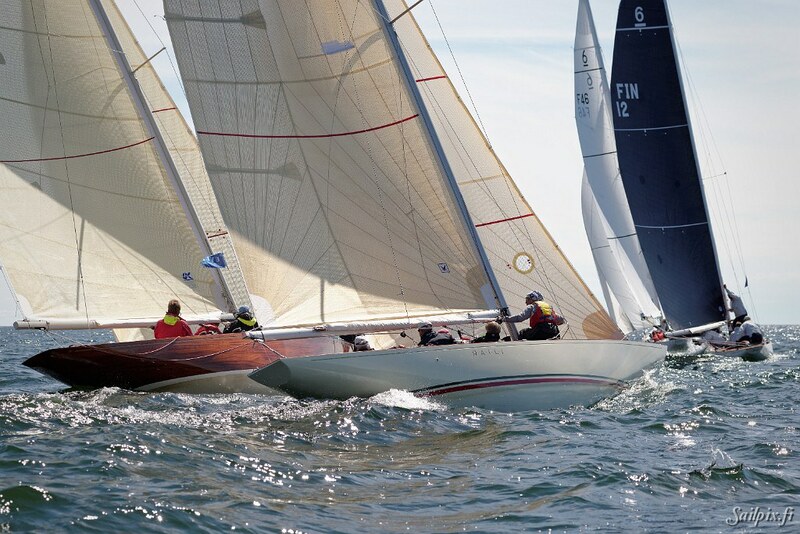 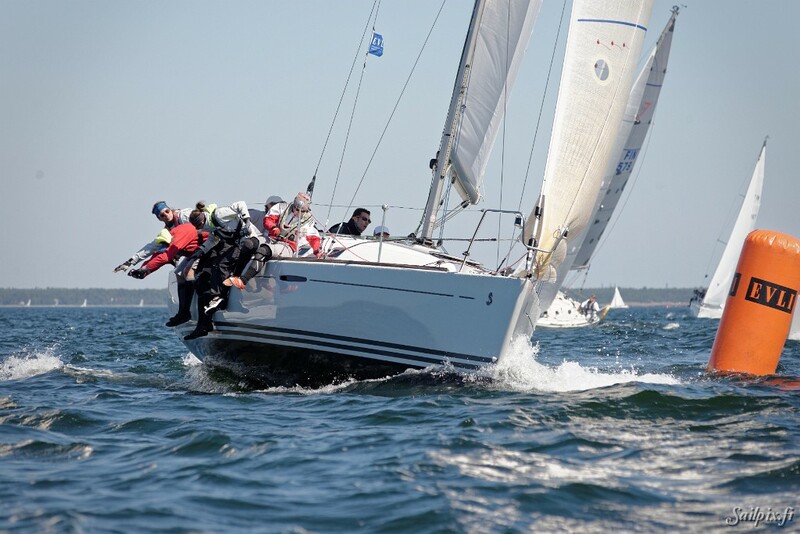 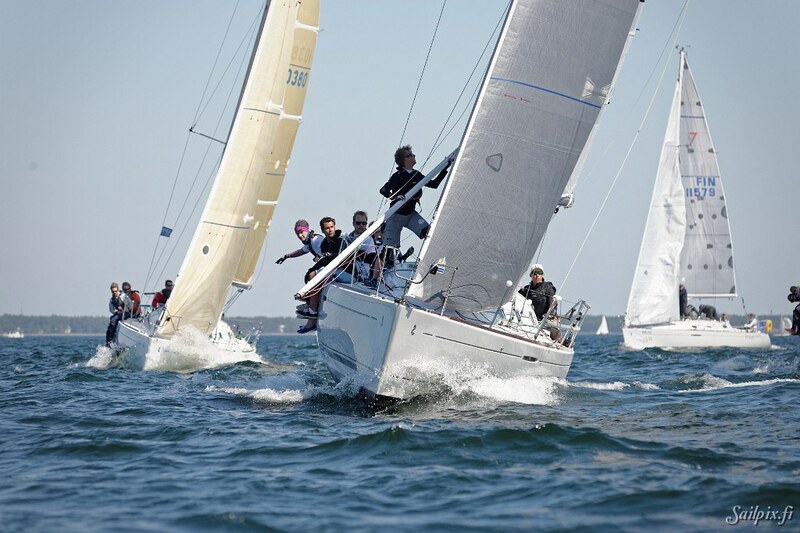 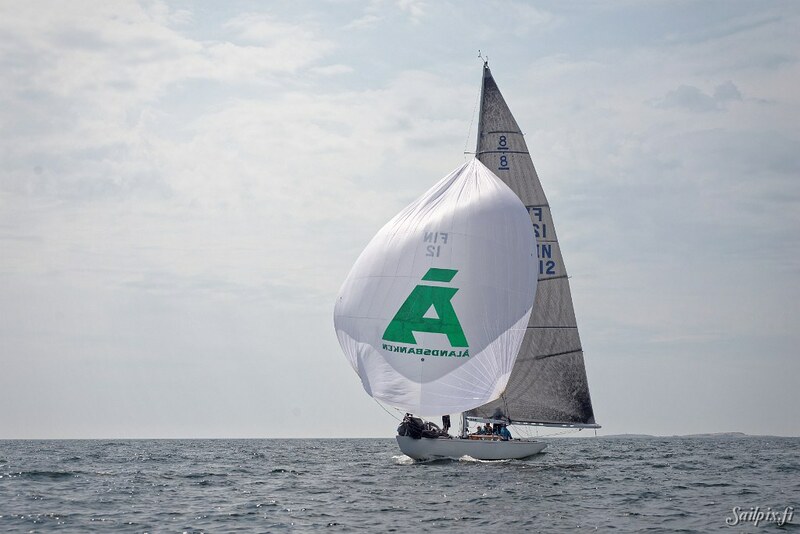 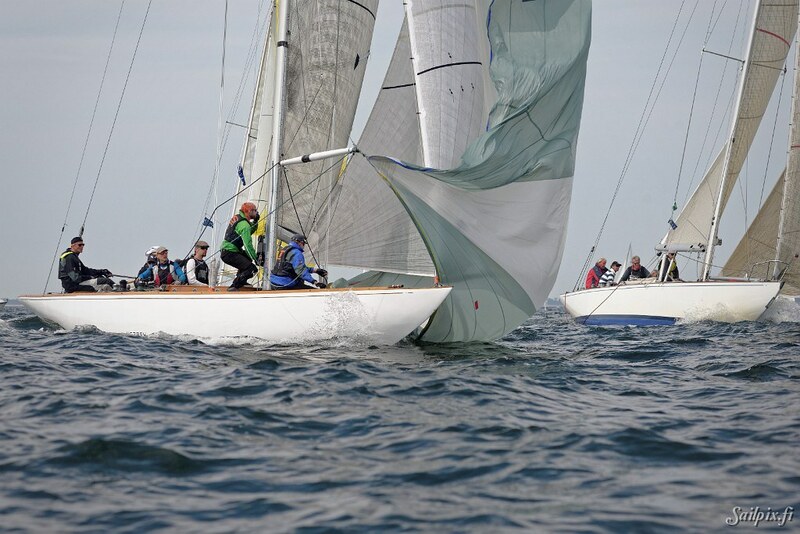 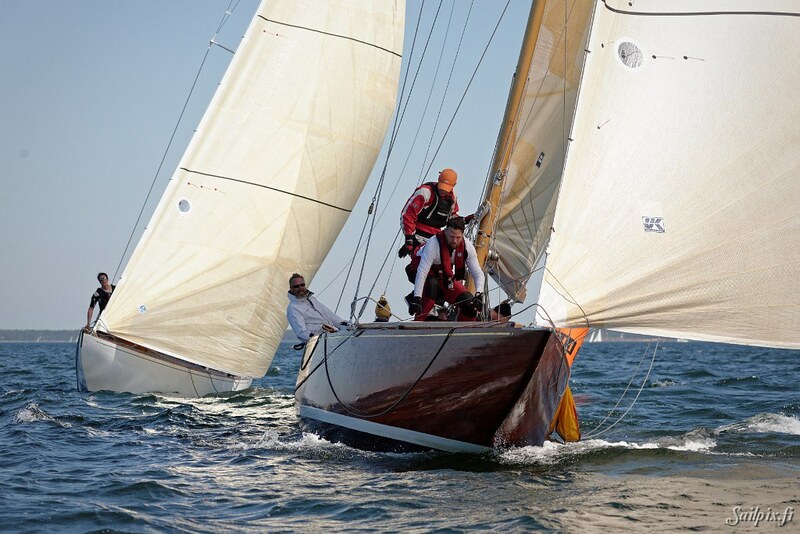 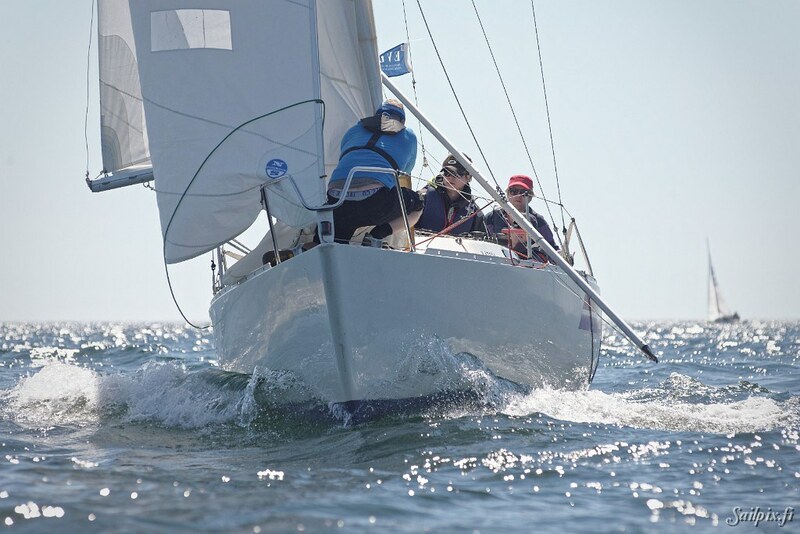 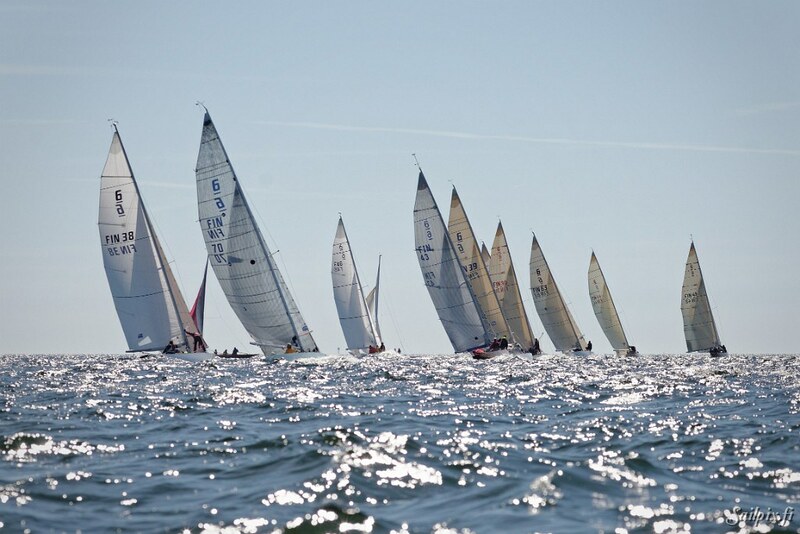 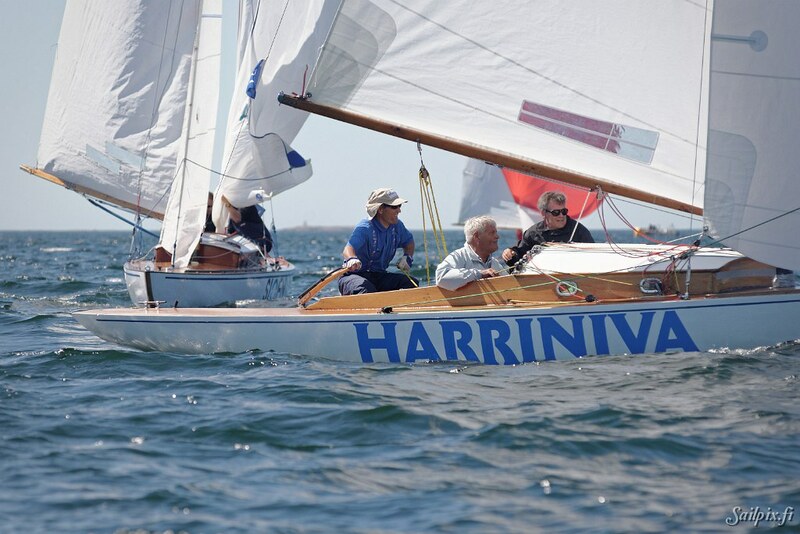 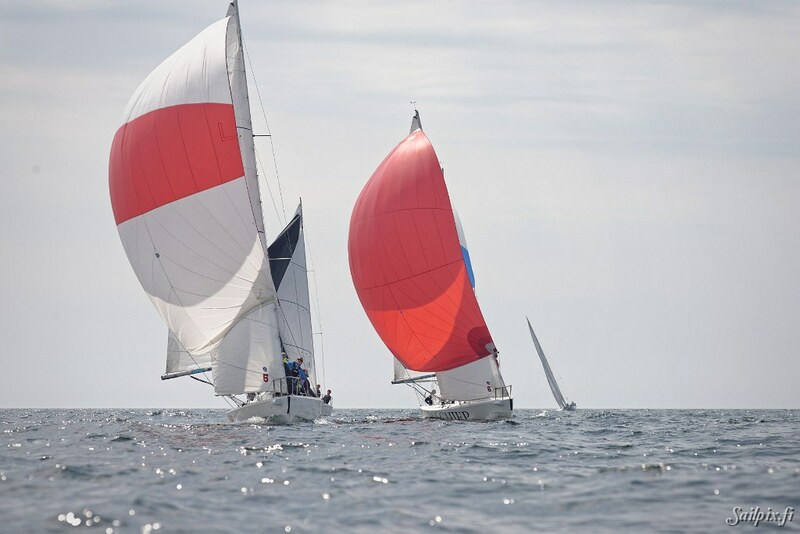 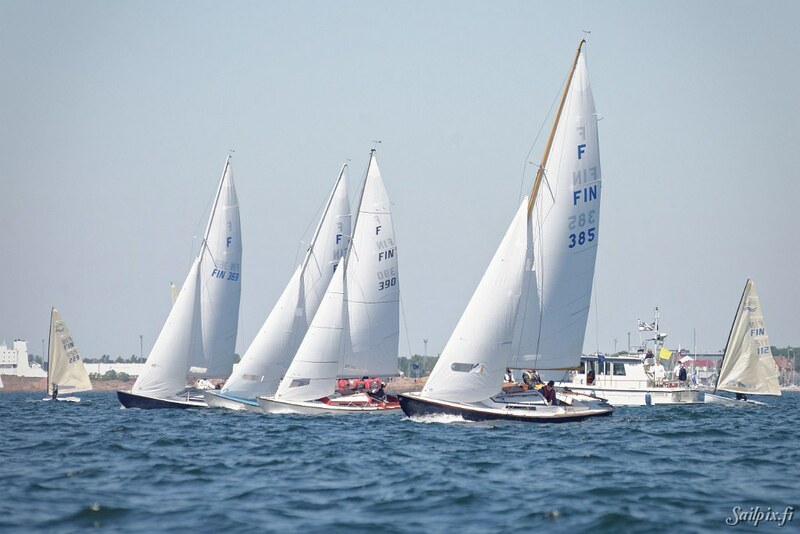 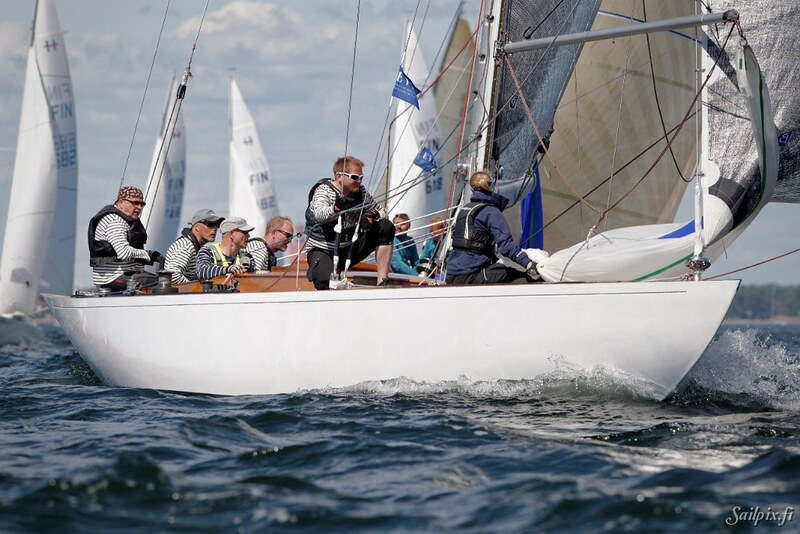 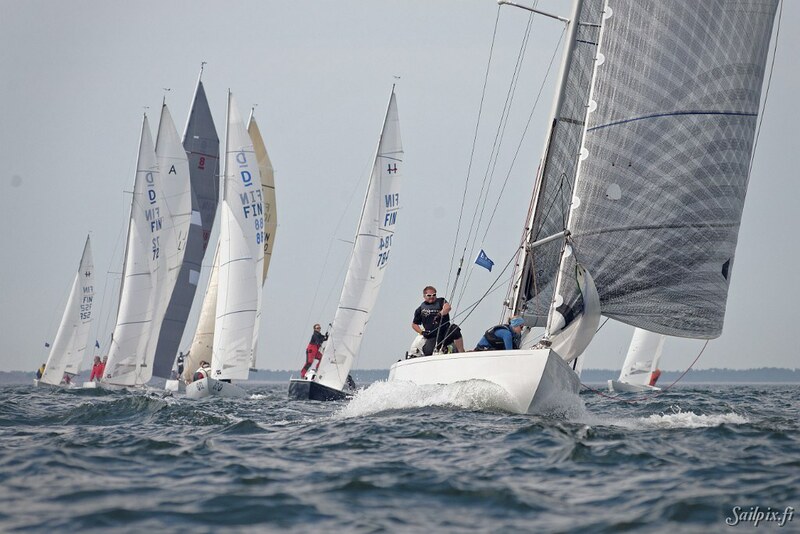 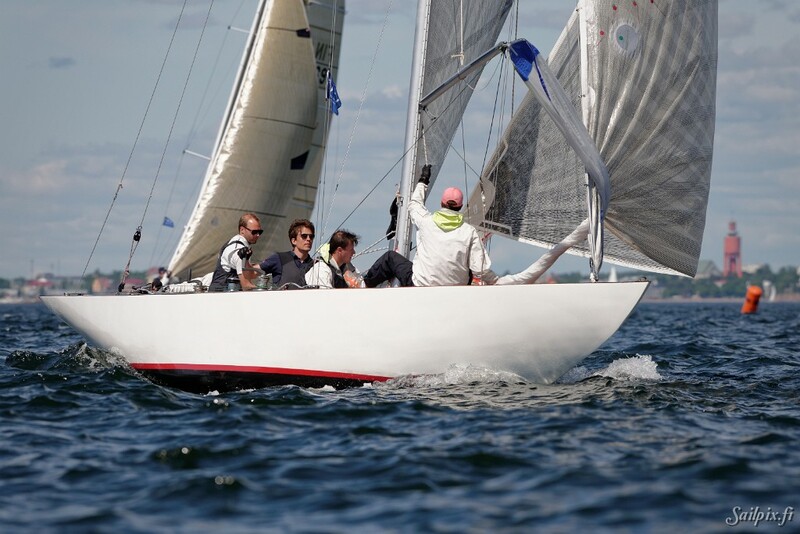 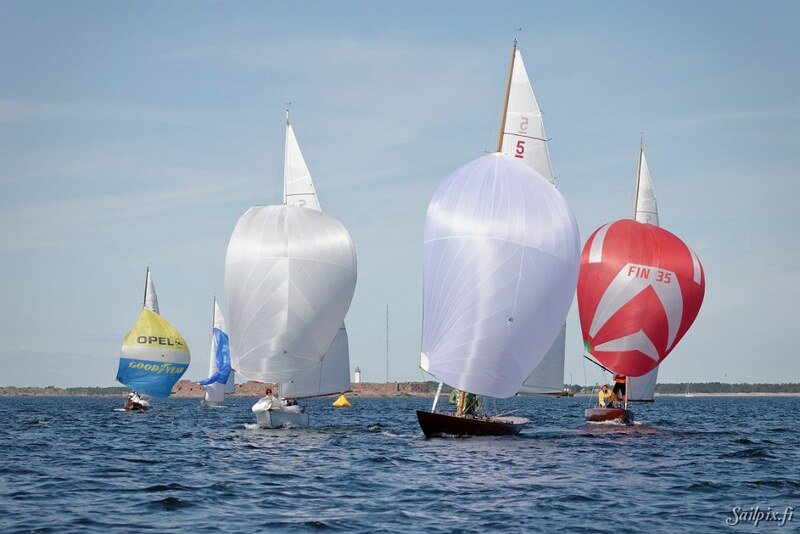 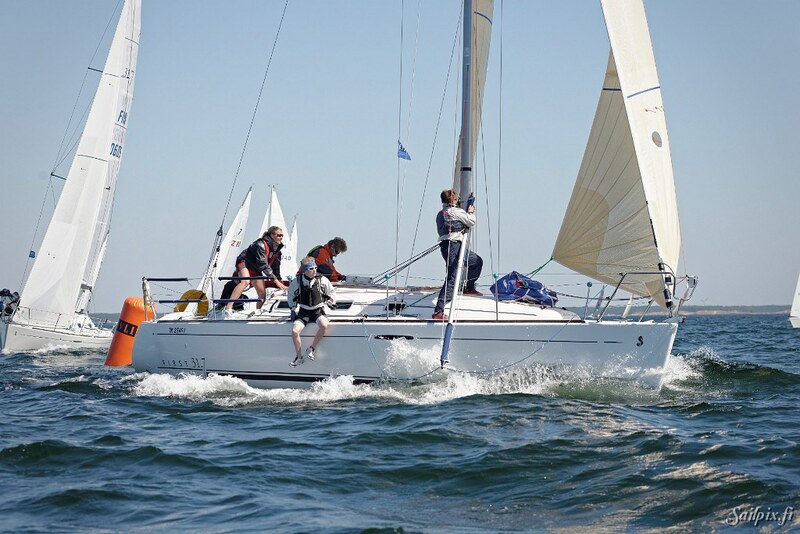 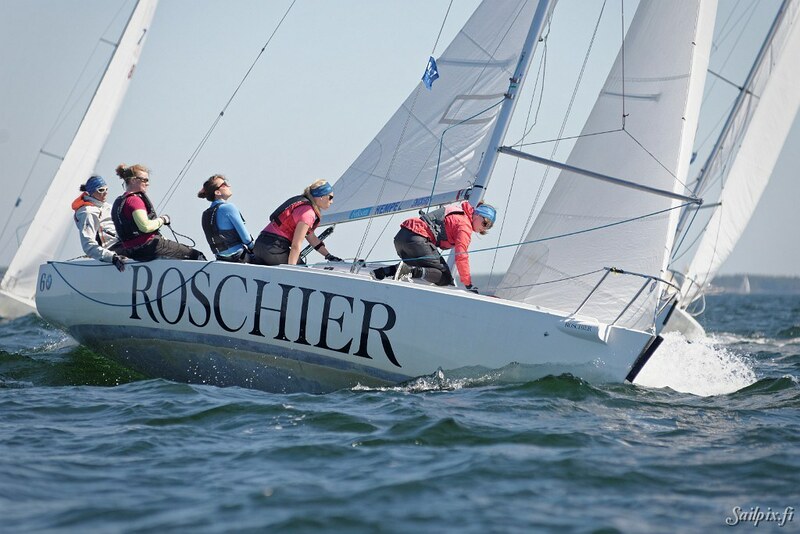 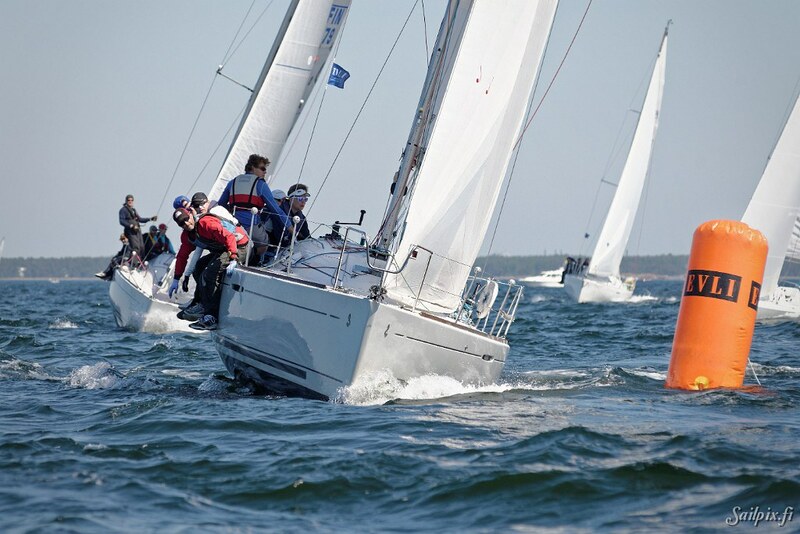 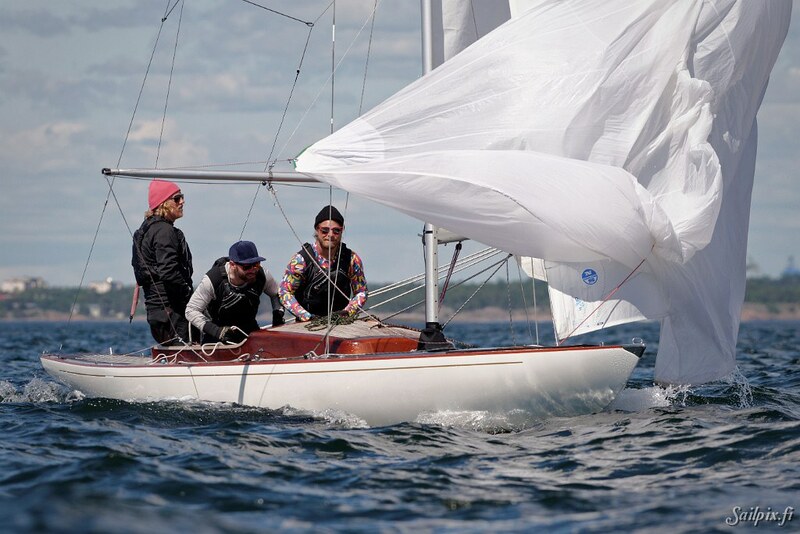 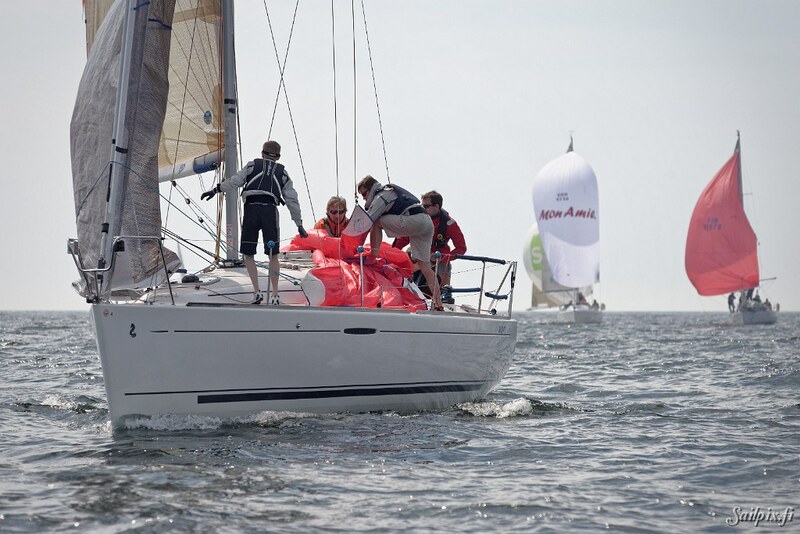 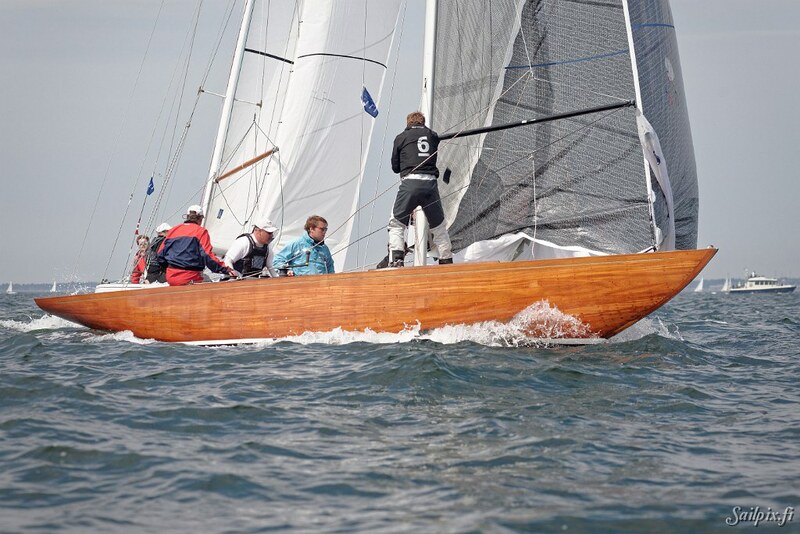 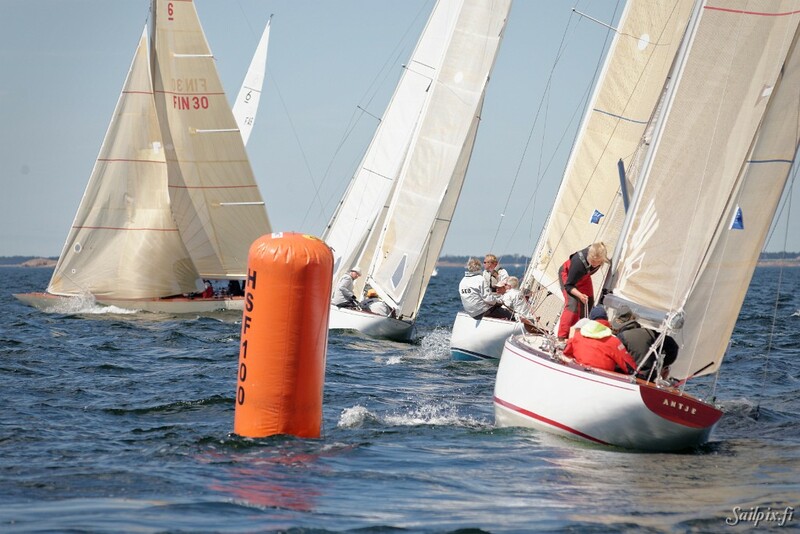 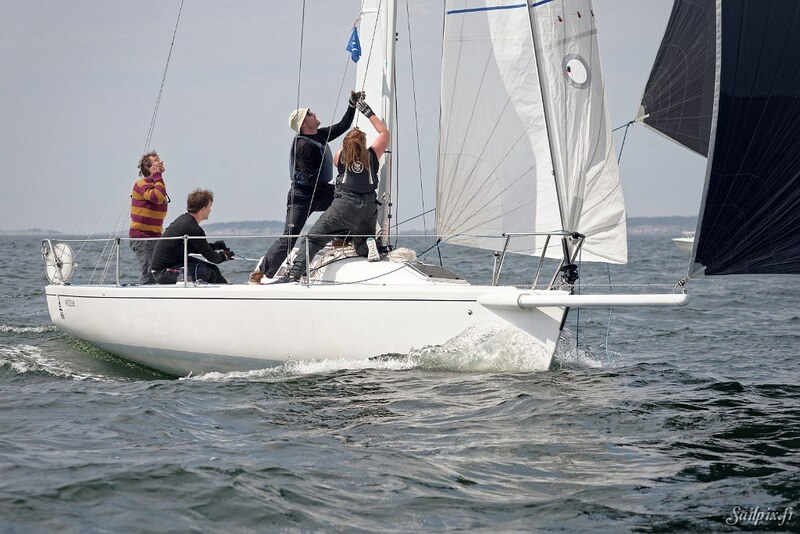 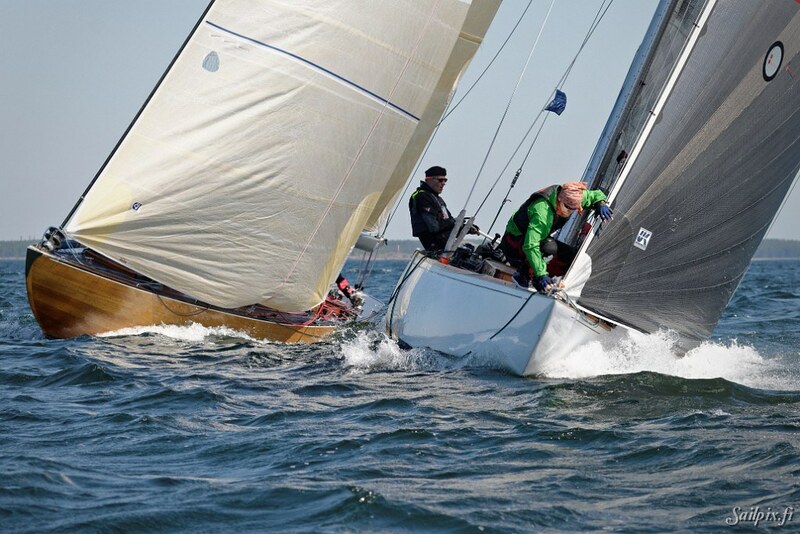 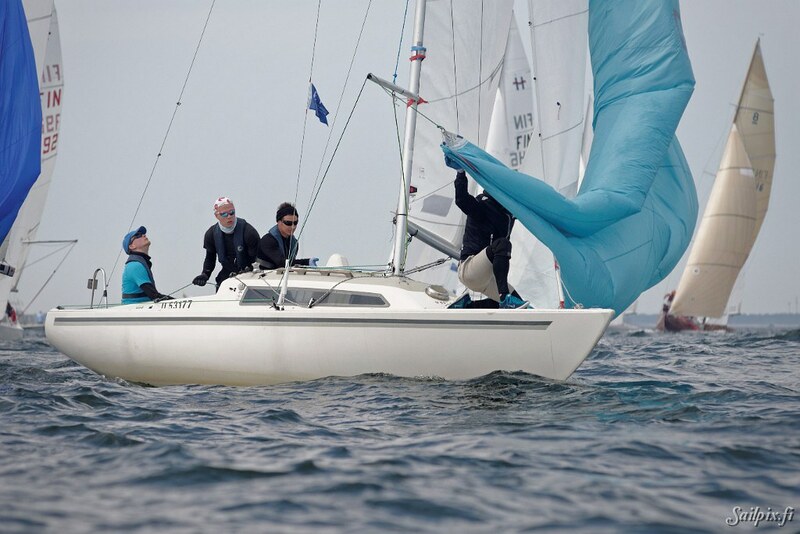 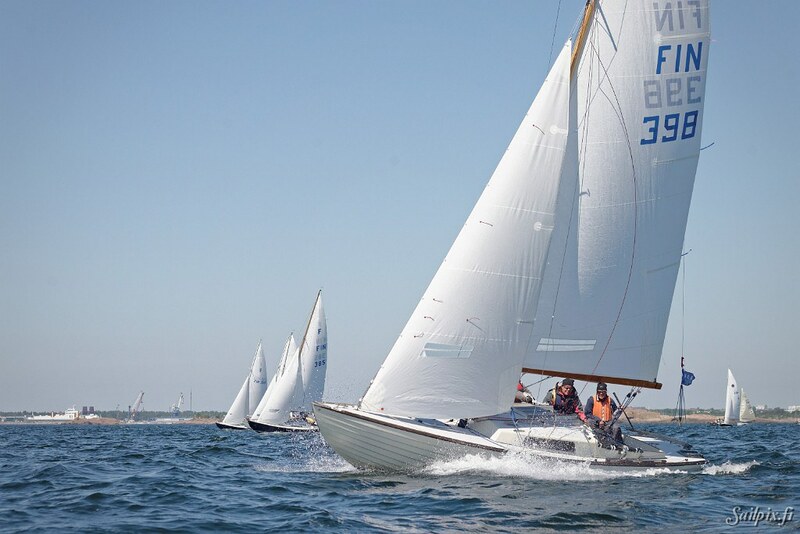 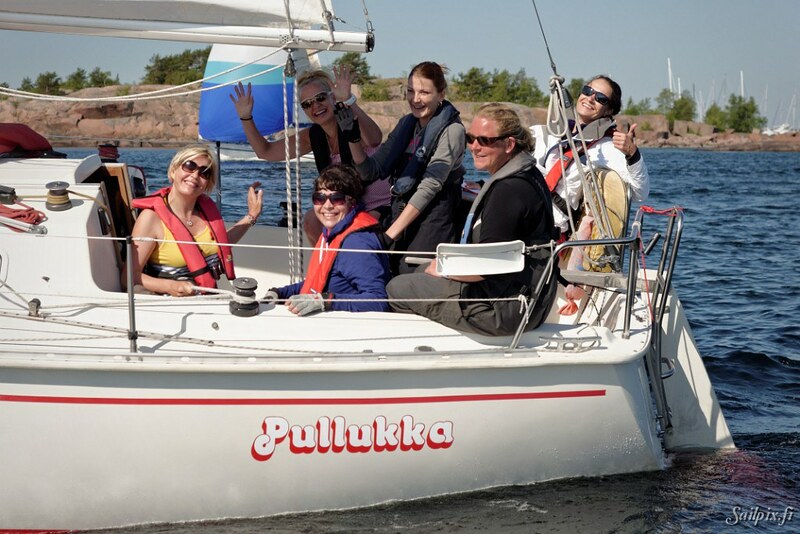 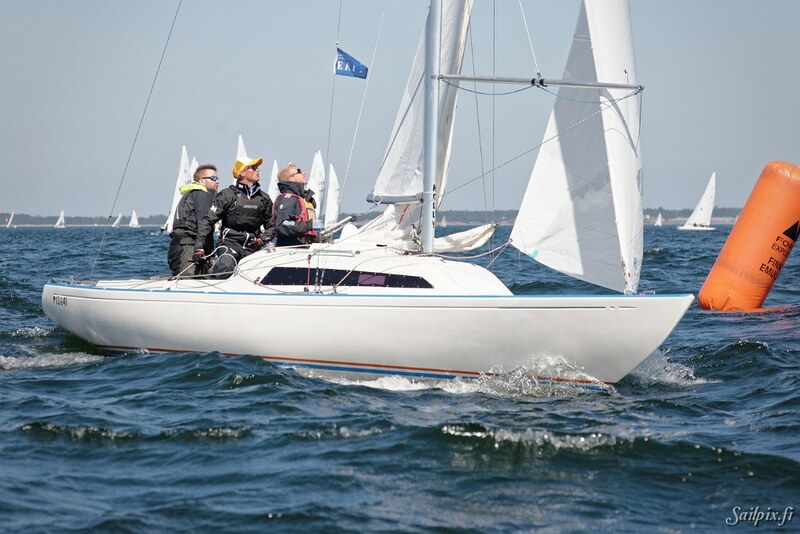 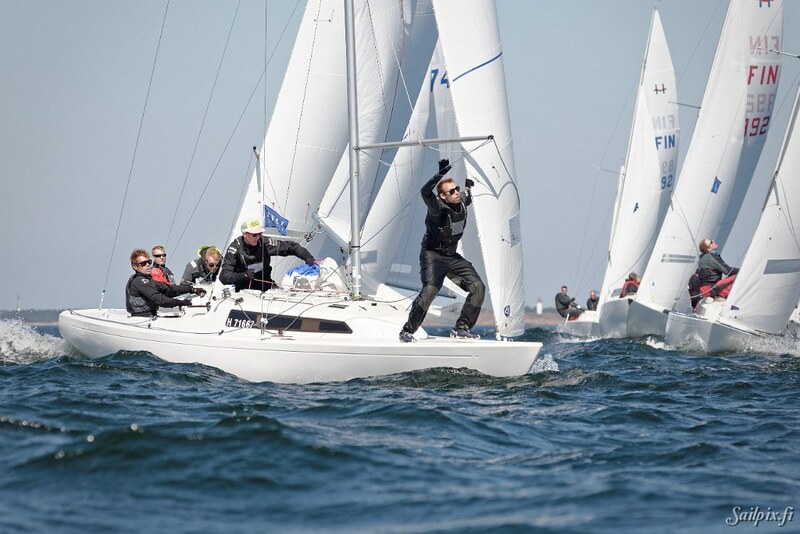 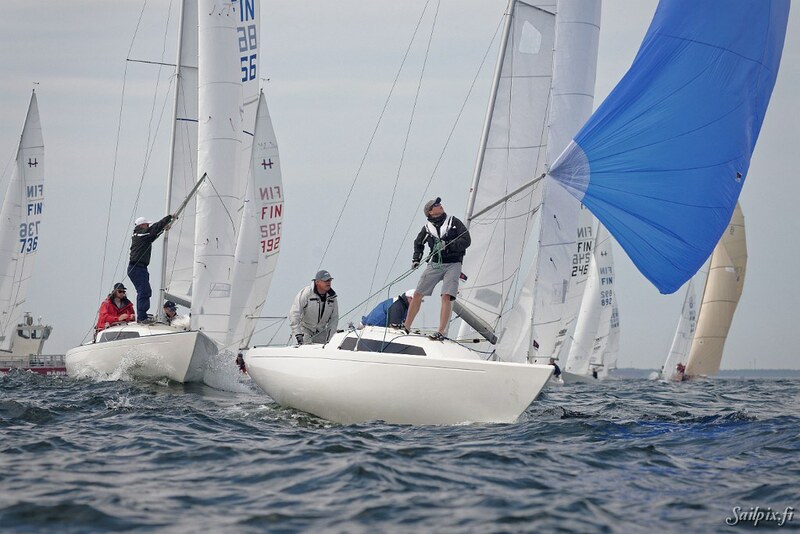 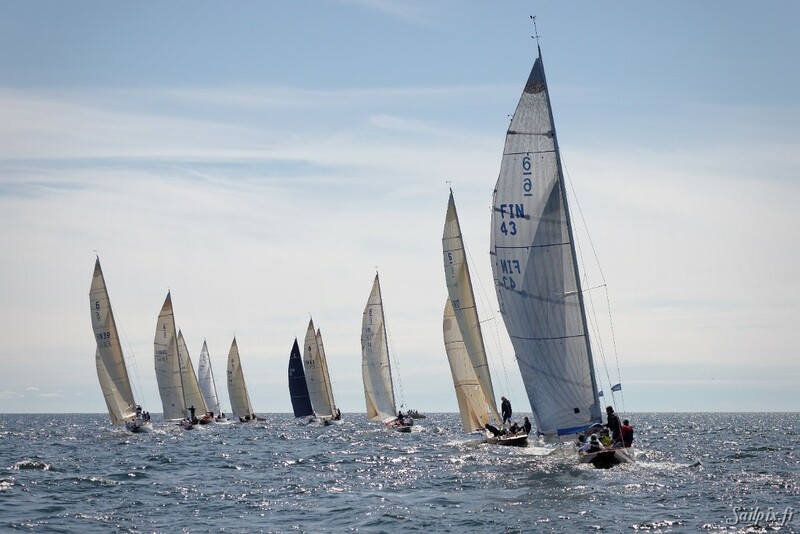 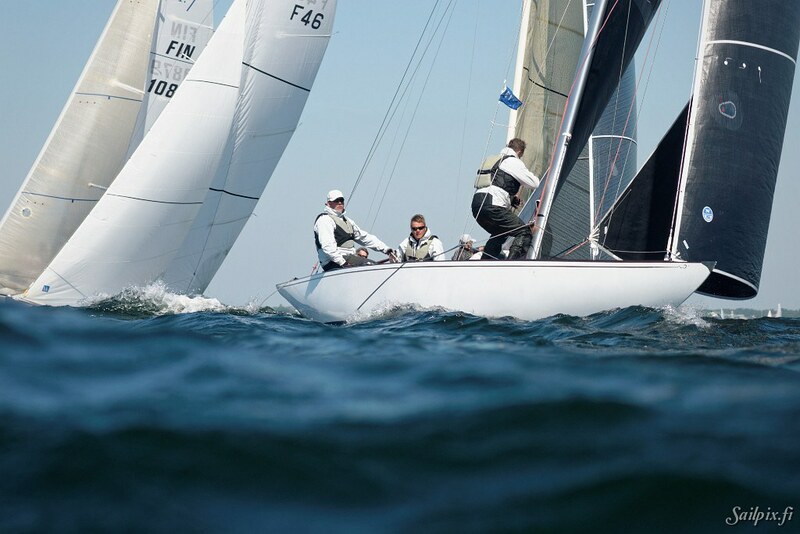 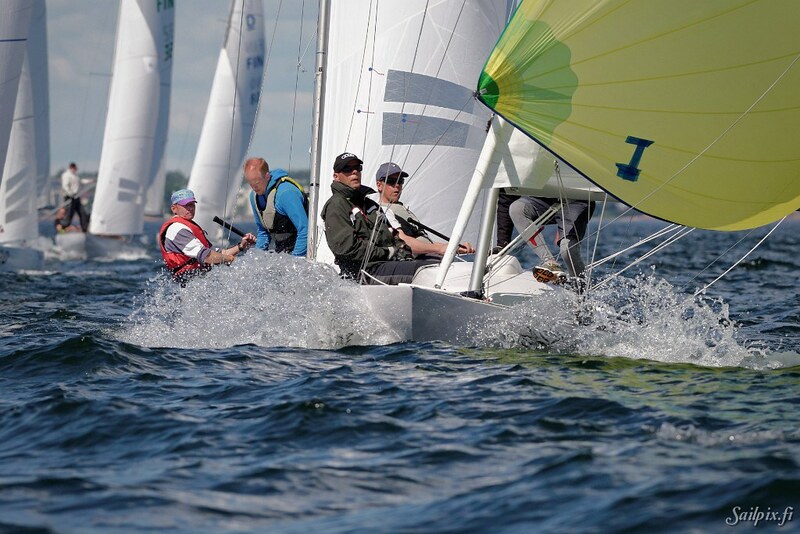 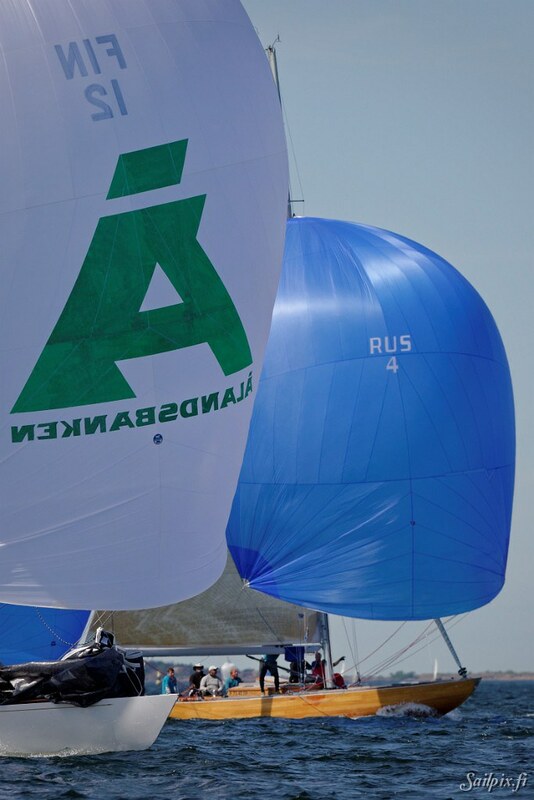 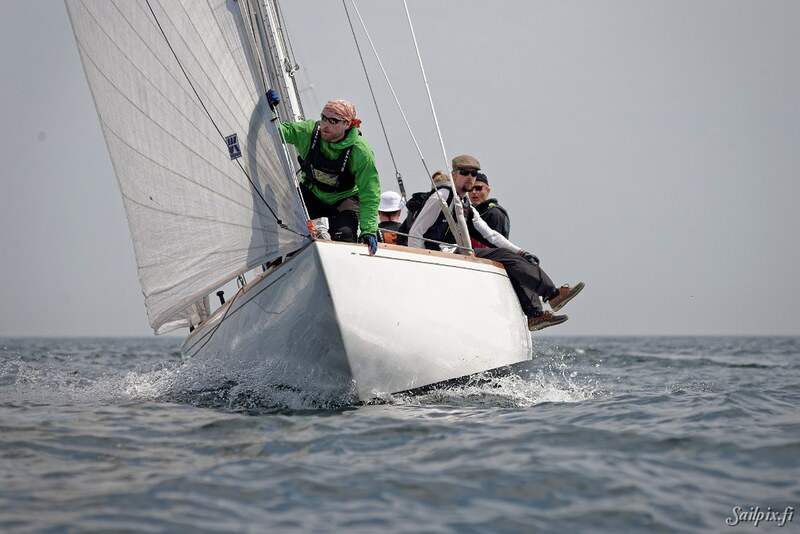 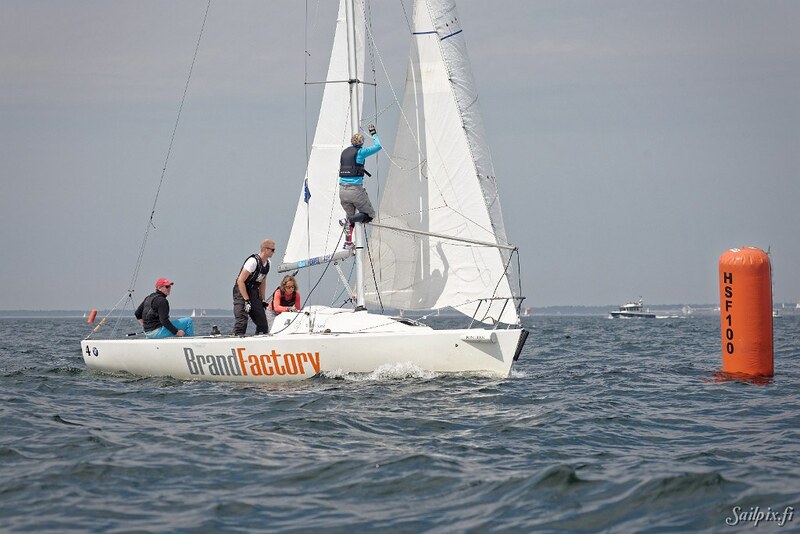 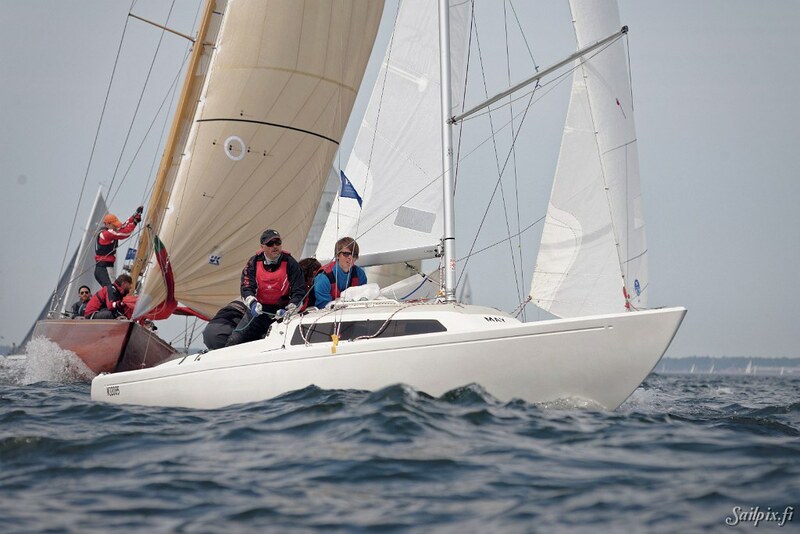 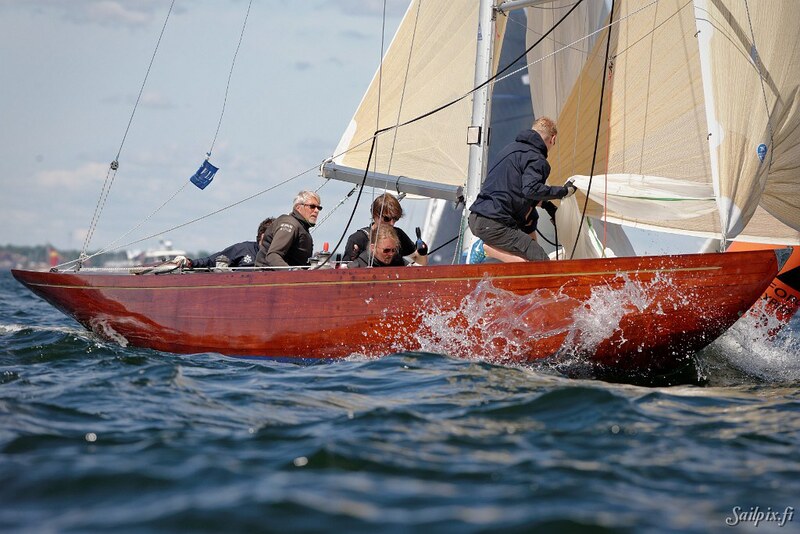 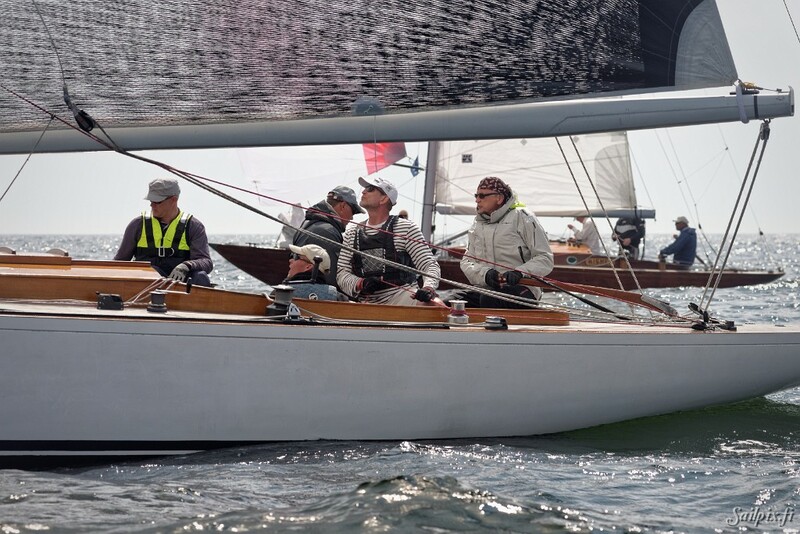 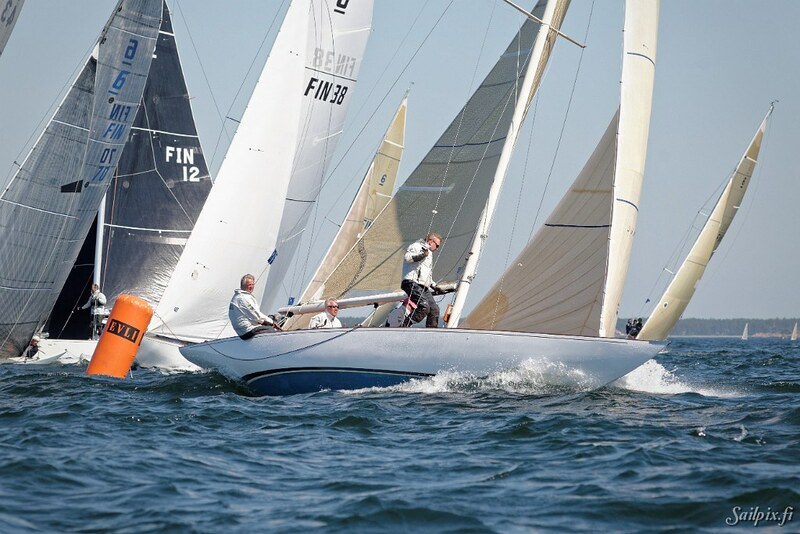 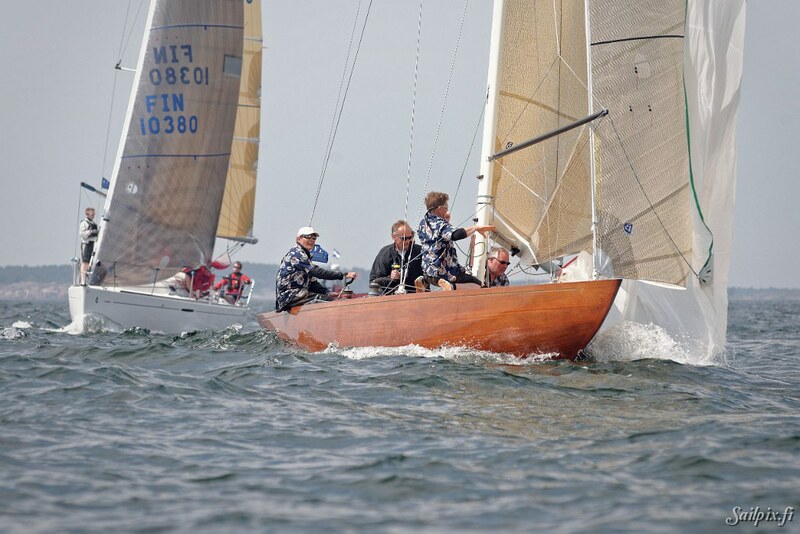 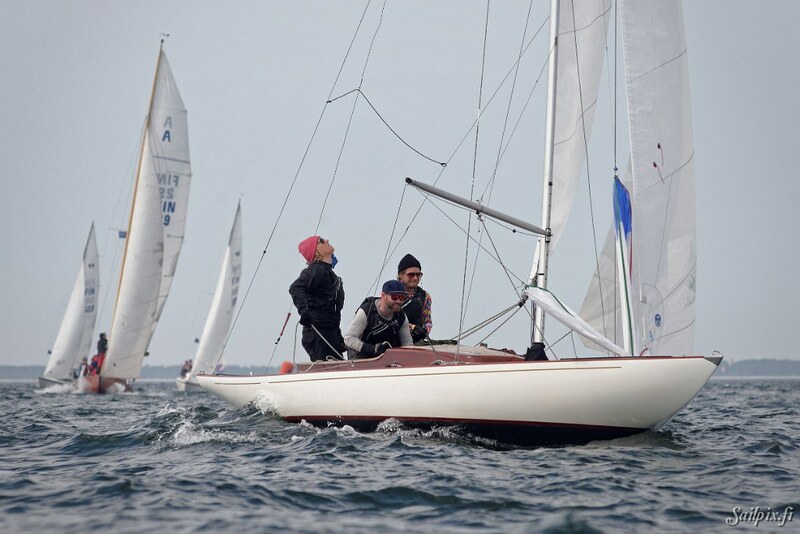 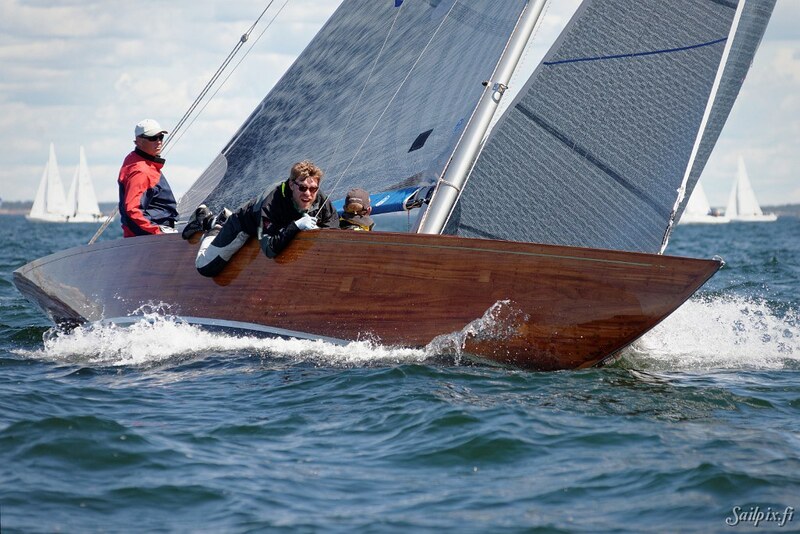 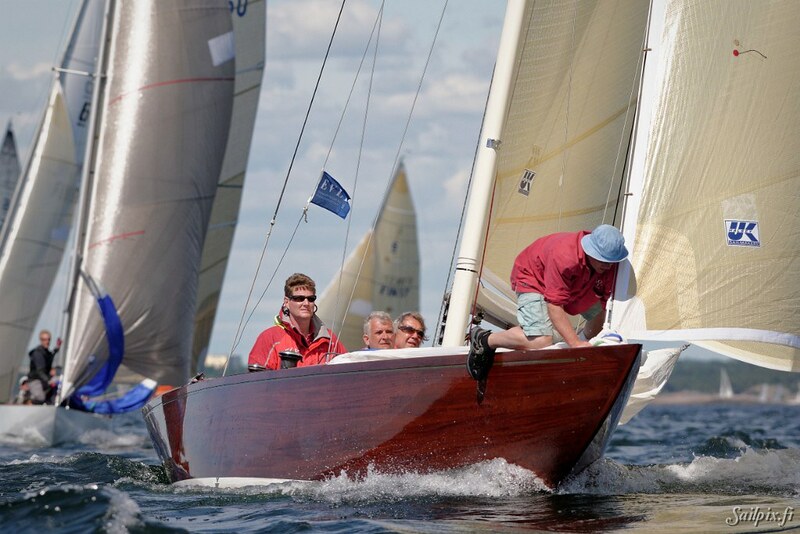 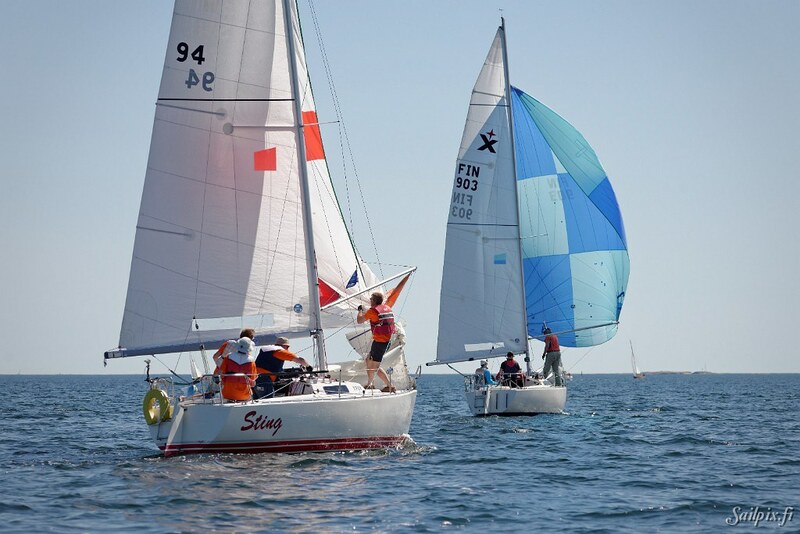 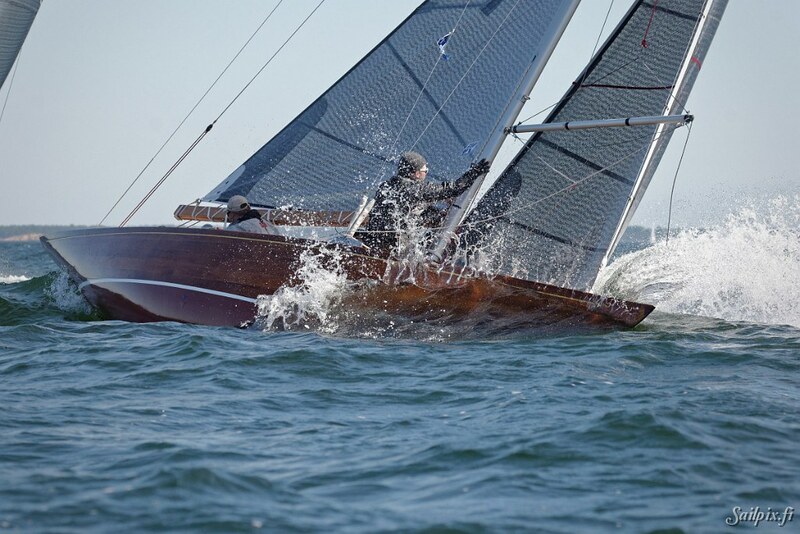 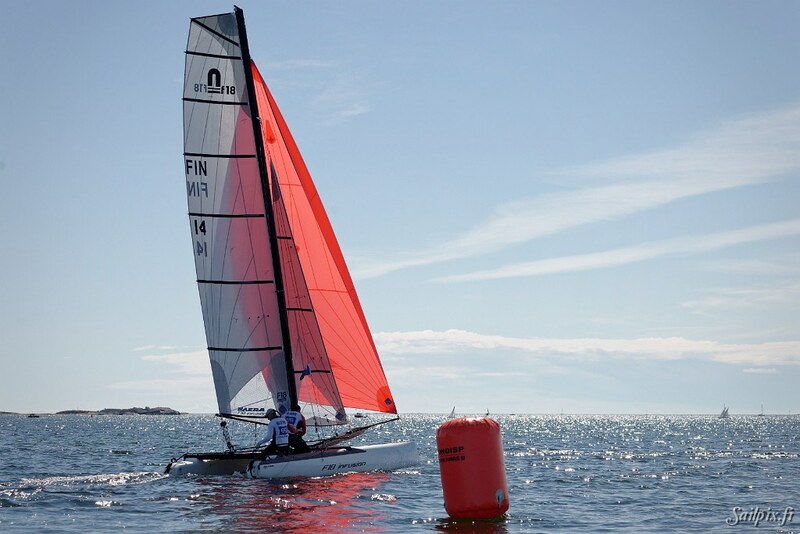 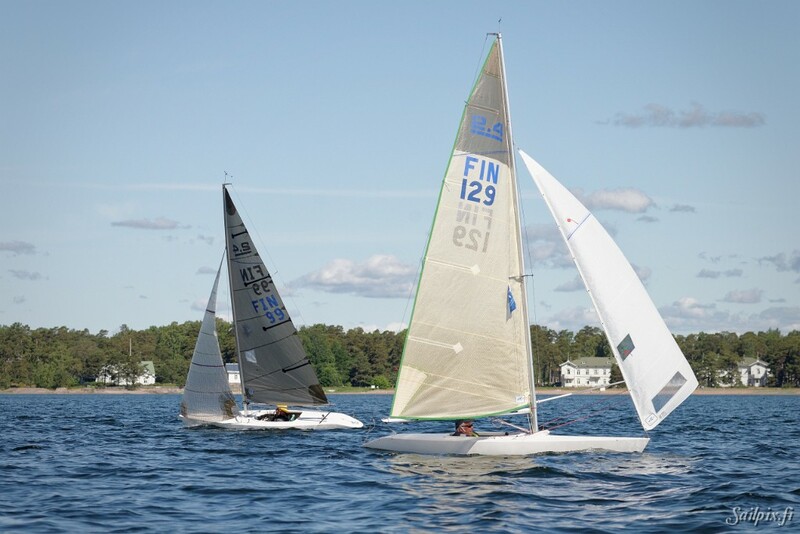 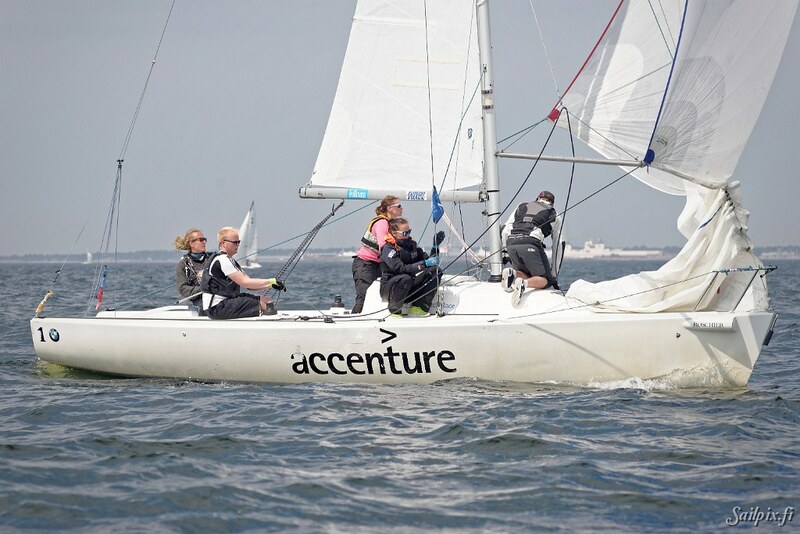 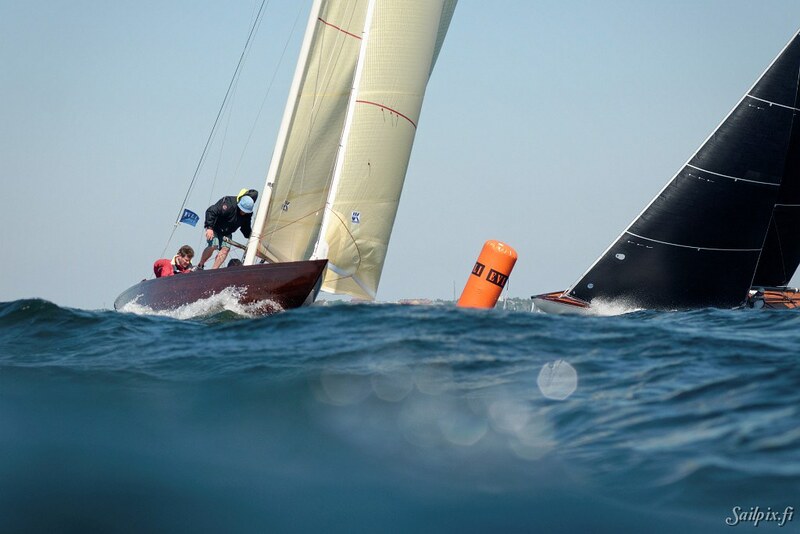 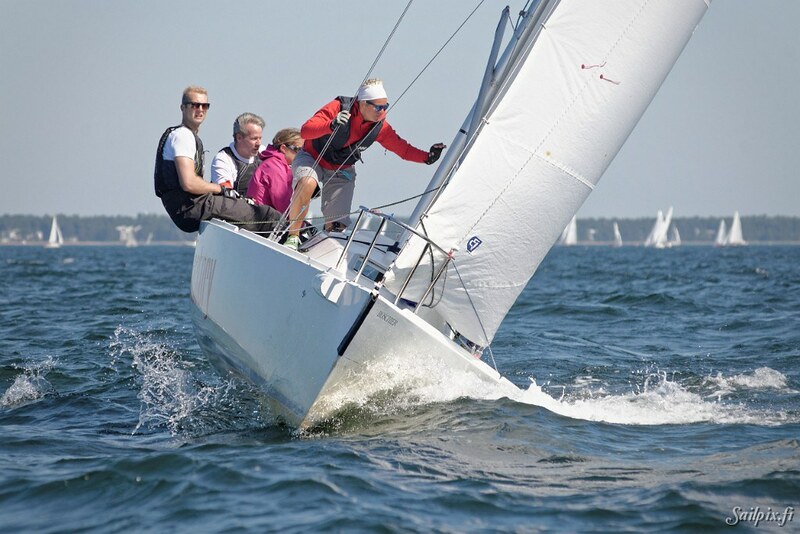 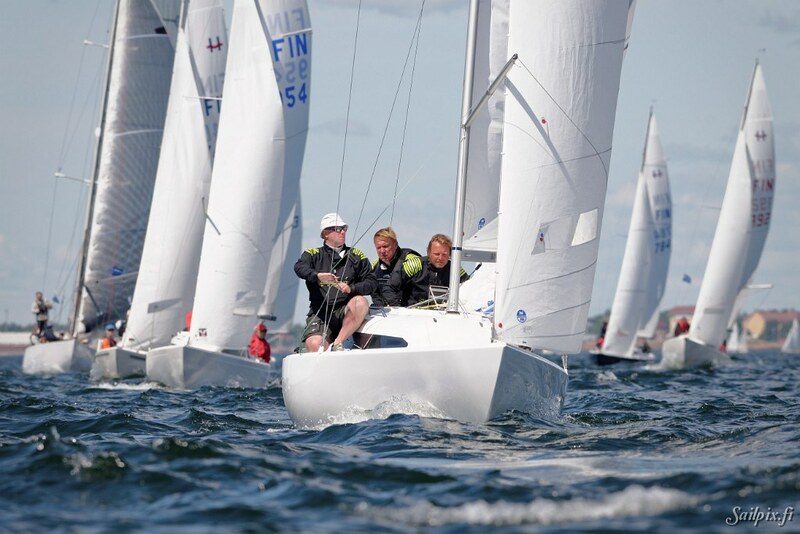 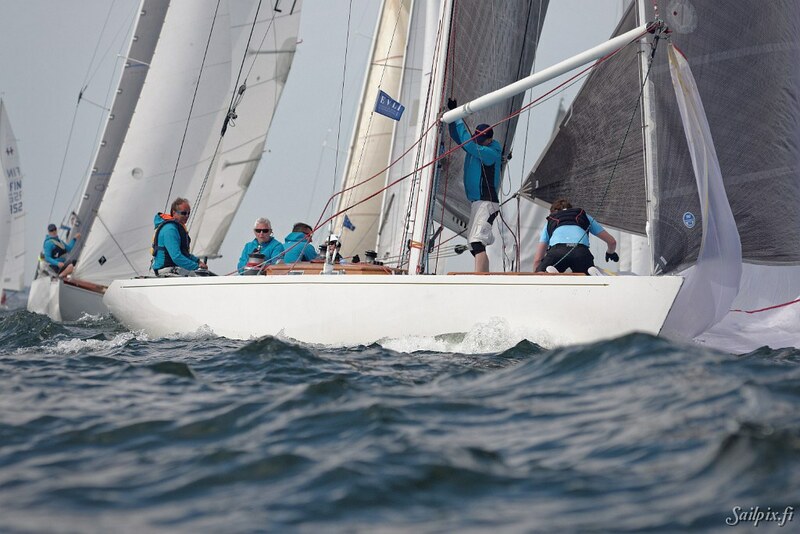 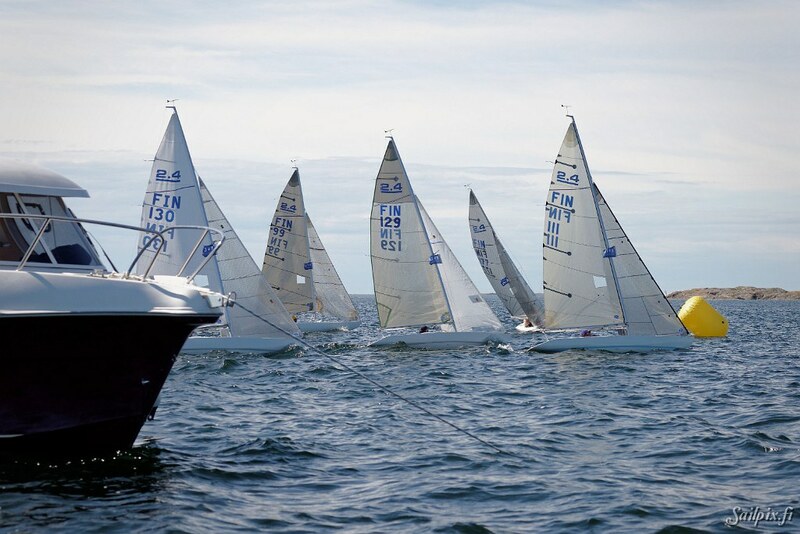 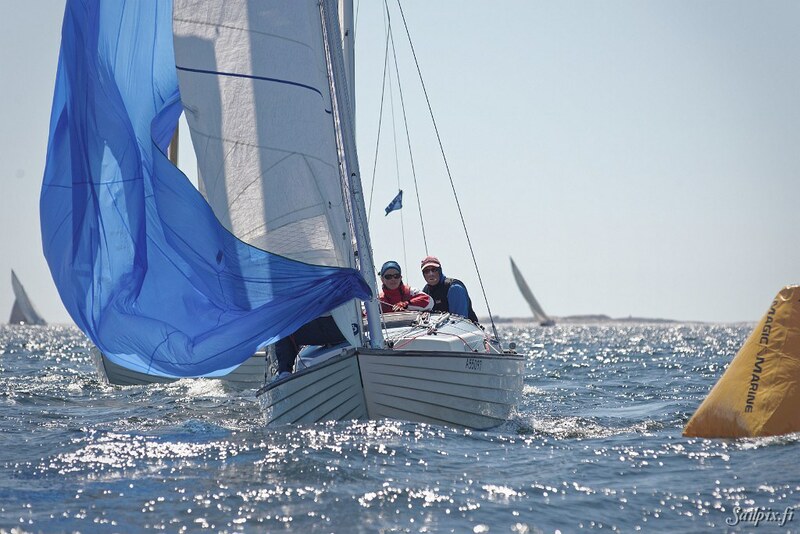 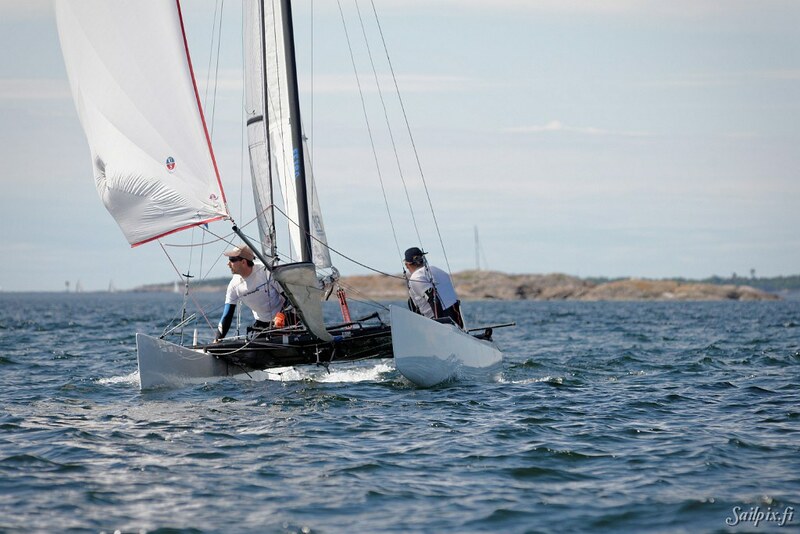 Once again Hanko and HSF showed the best sides of summer and sailing for the more than 200 boats attending the biggest annual sailing regatta in Finland. 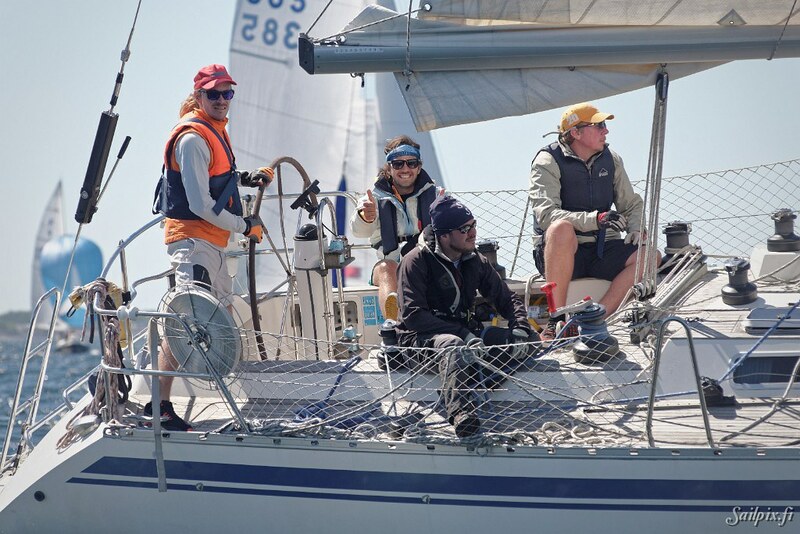 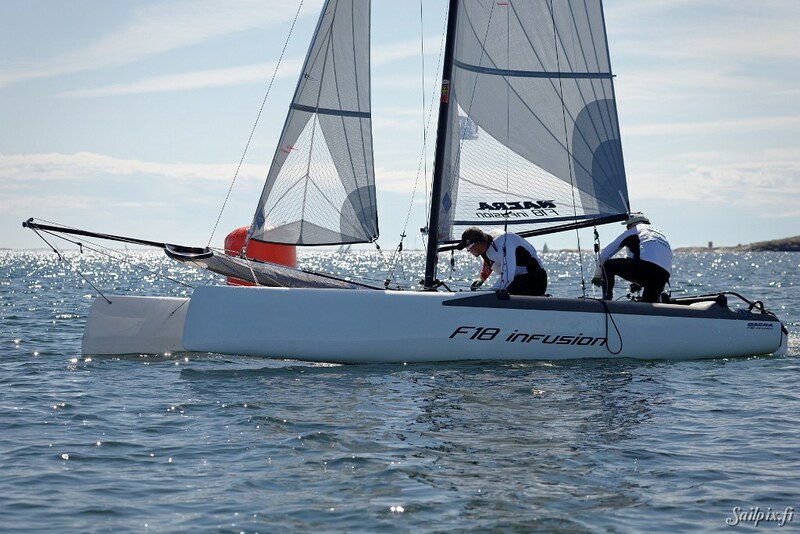 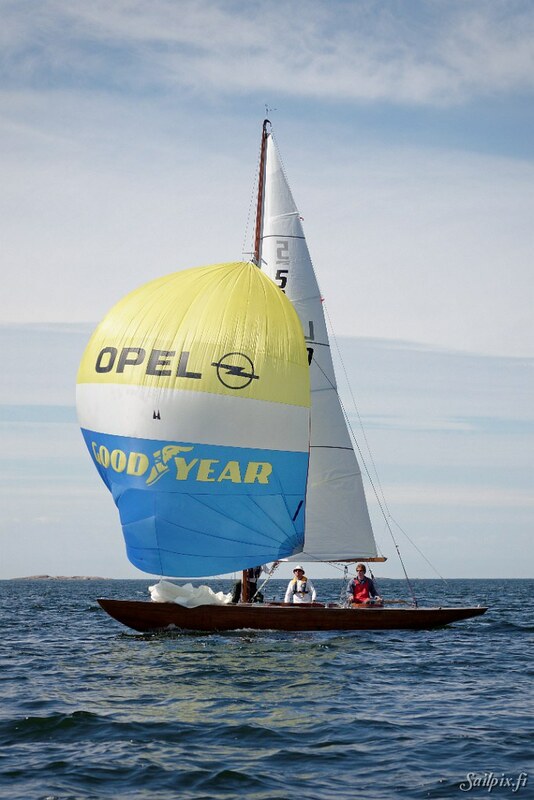 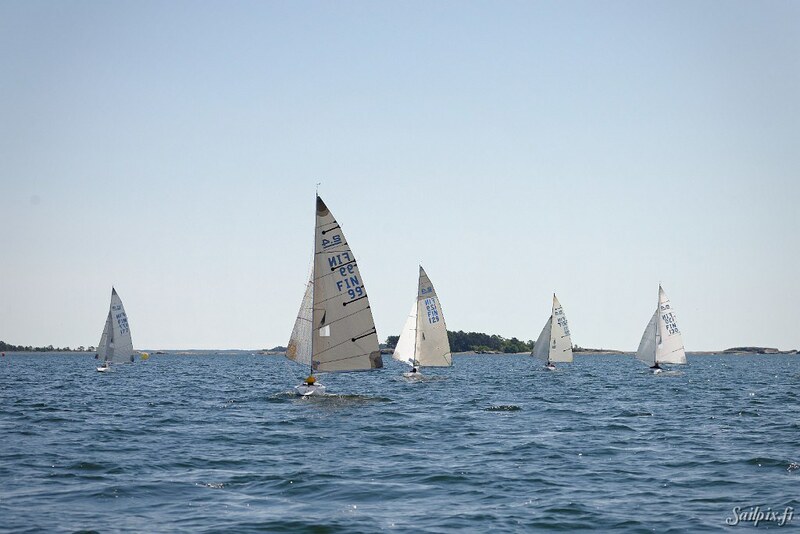 During the three days everyone could enjoy the good races, sun, wind and good after sail partys. 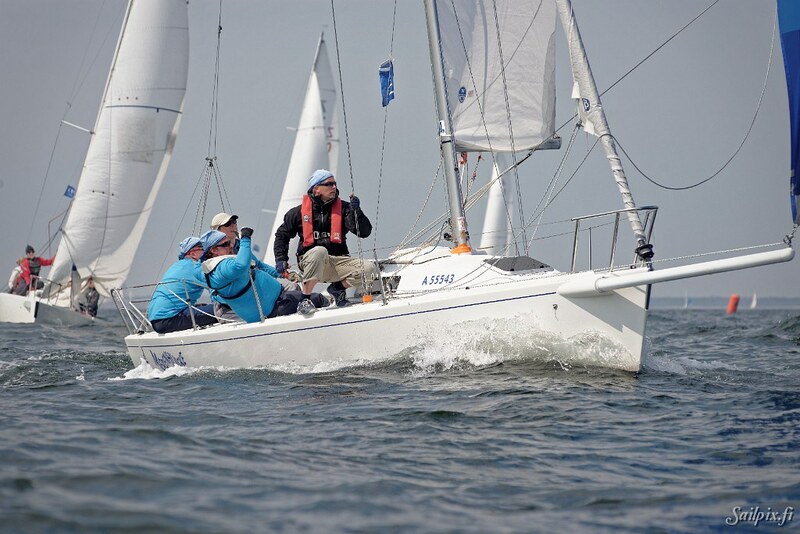 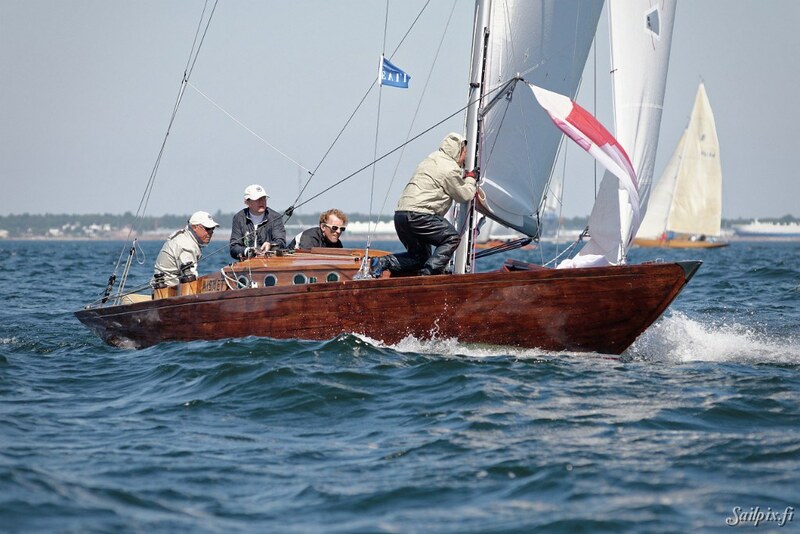 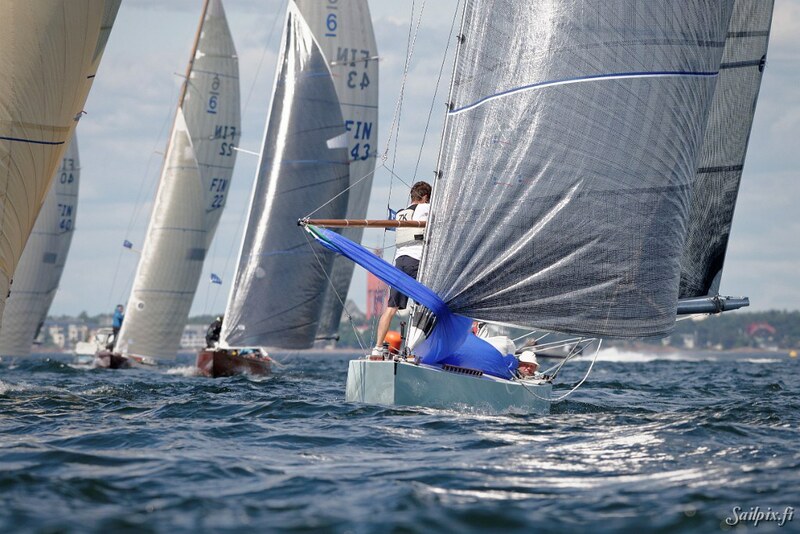 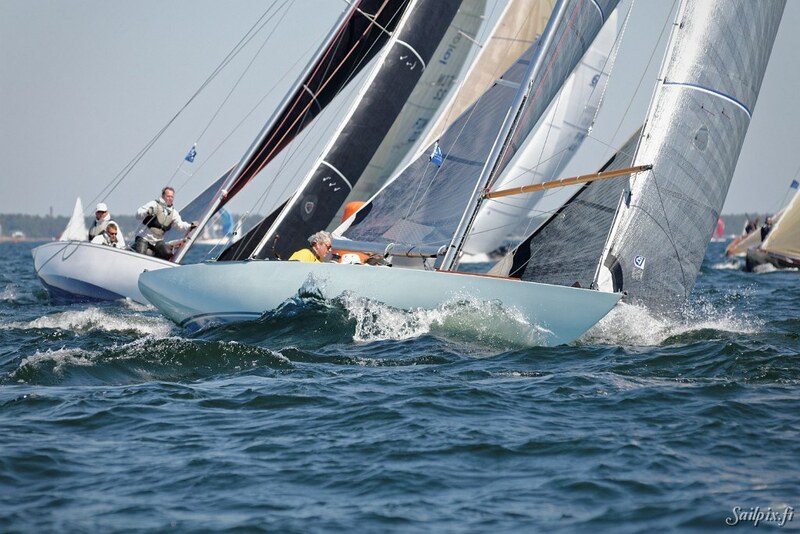 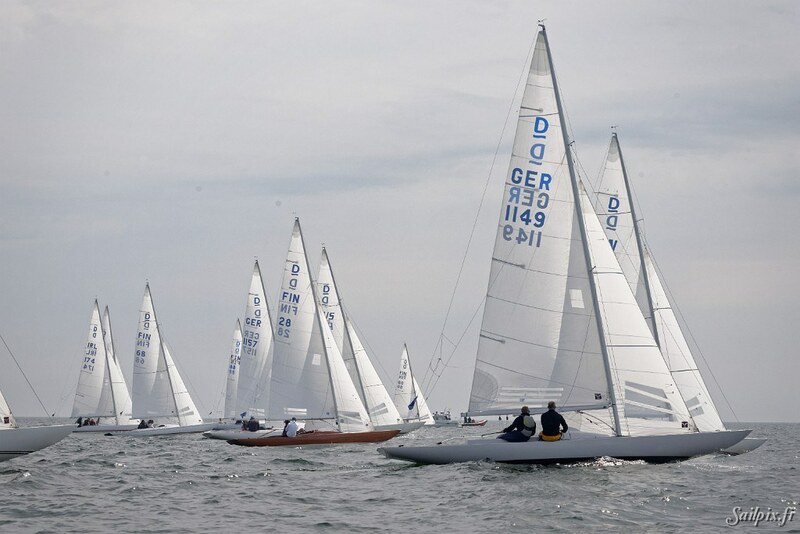 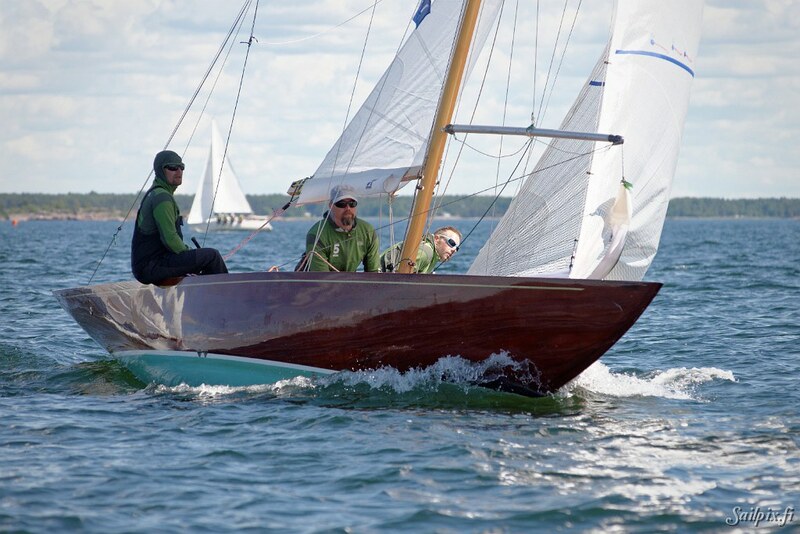 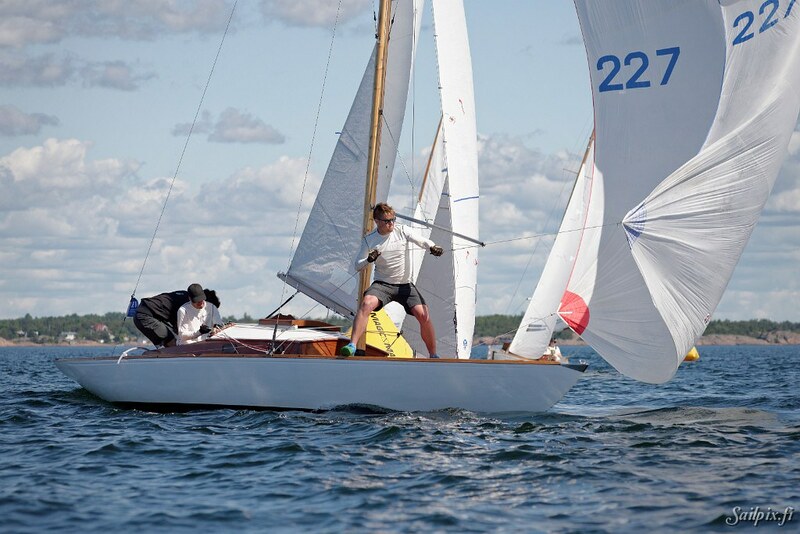 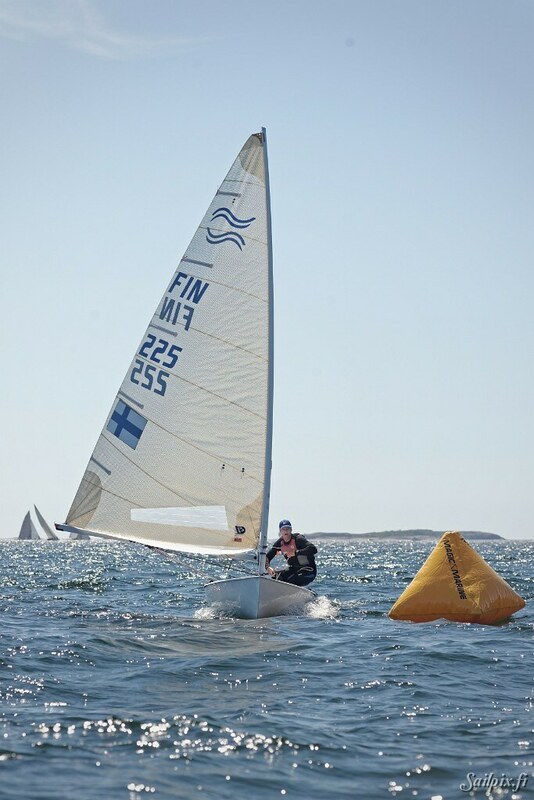 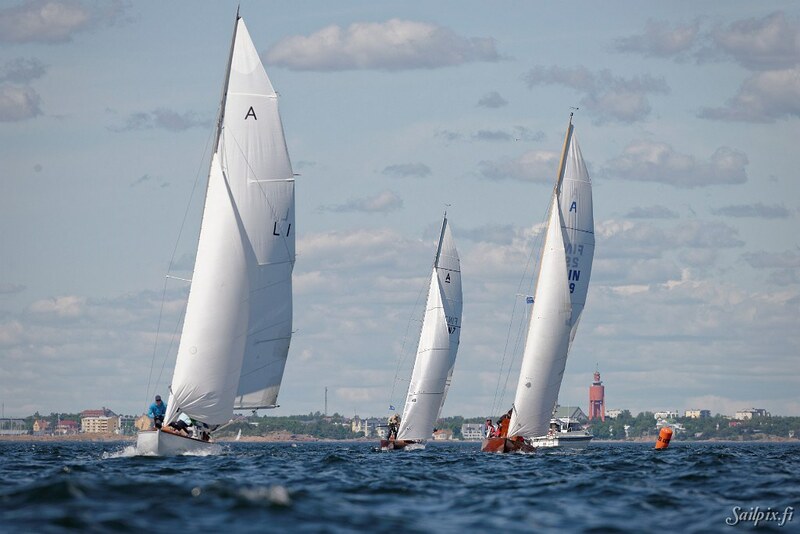 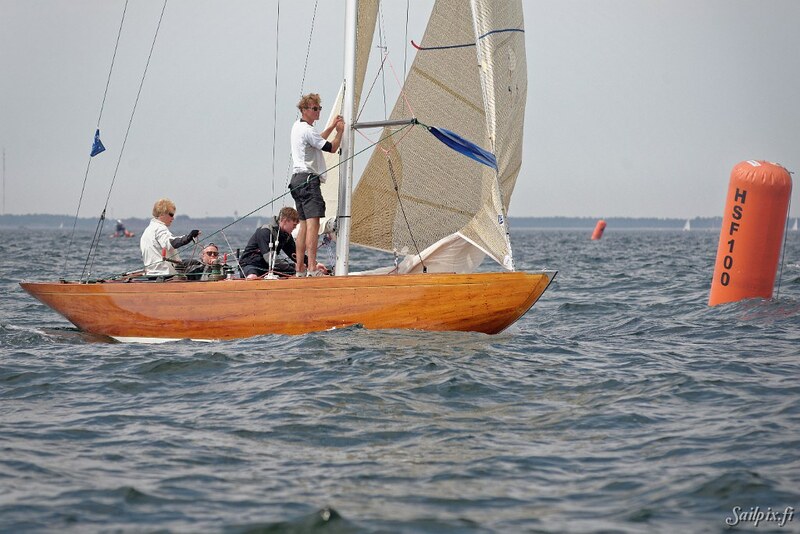 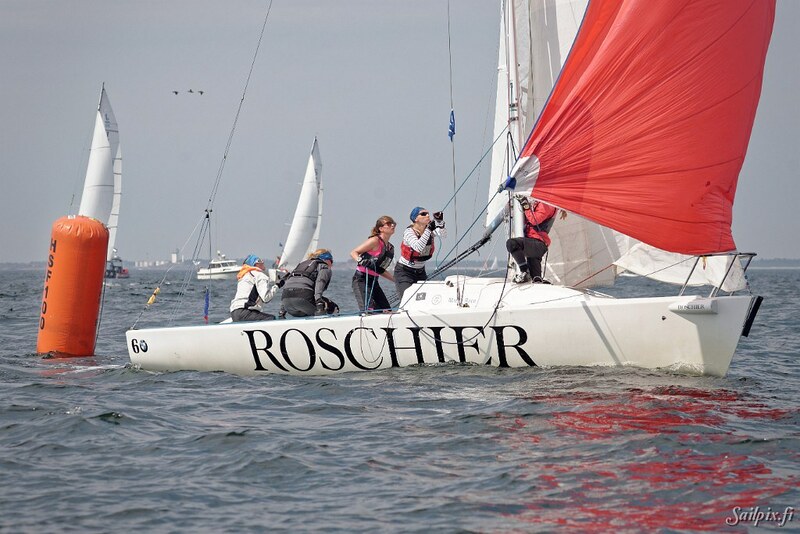 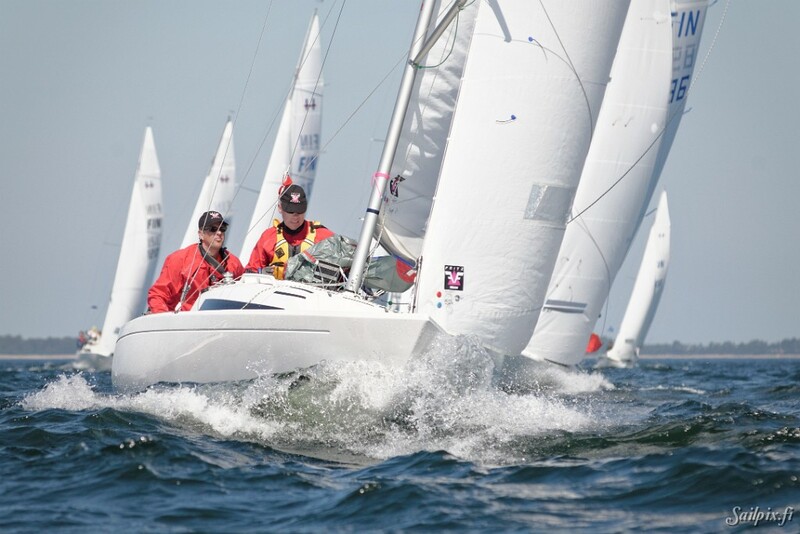 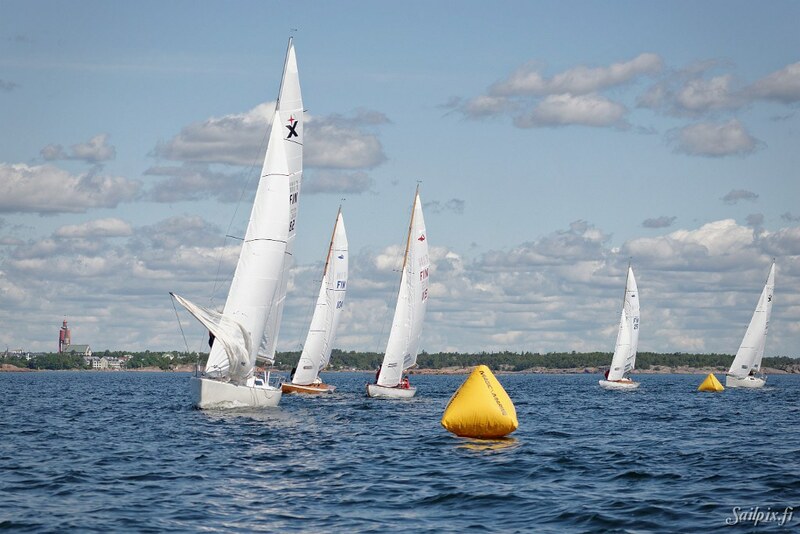 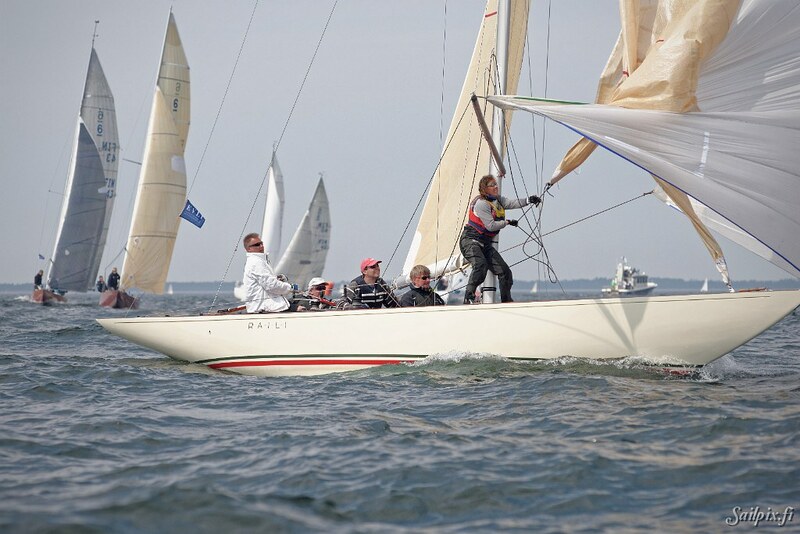 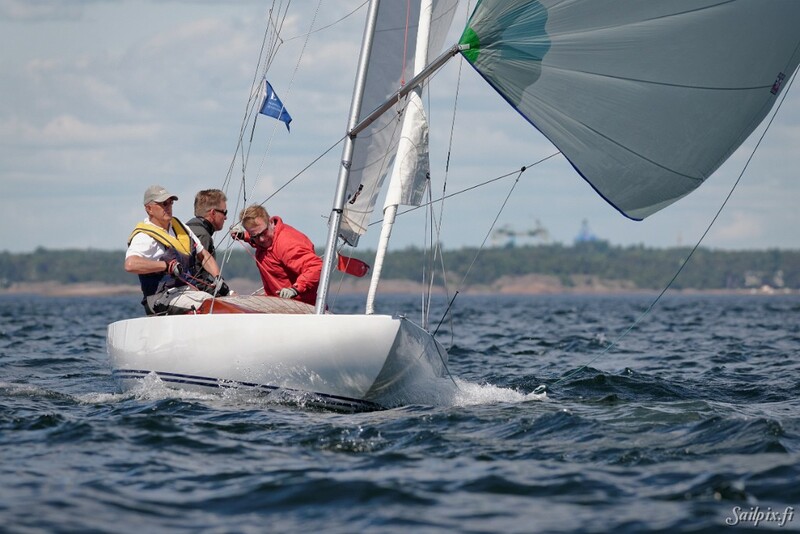 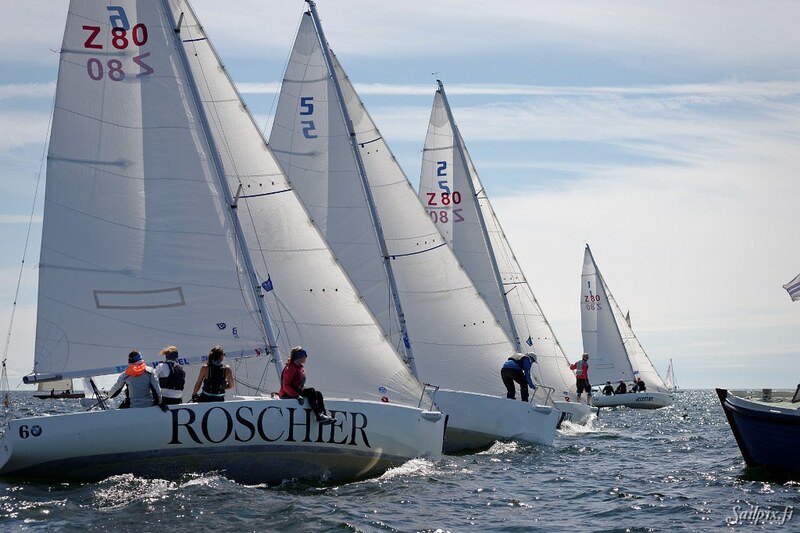 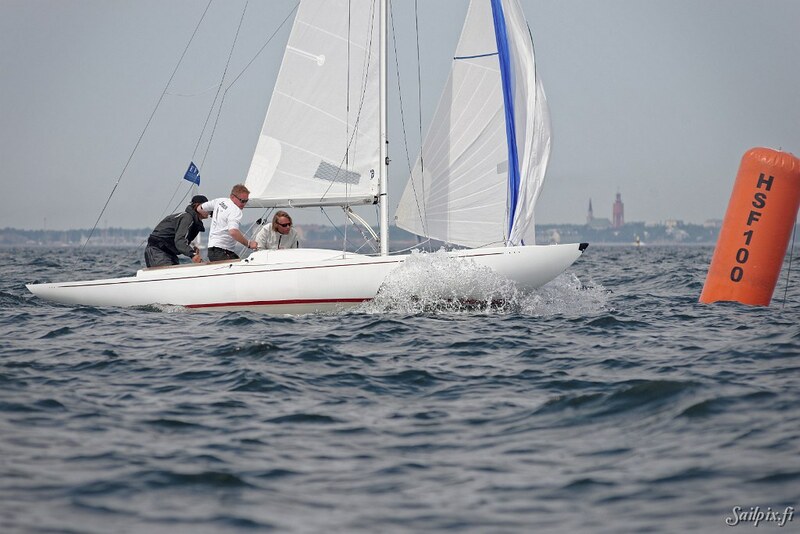 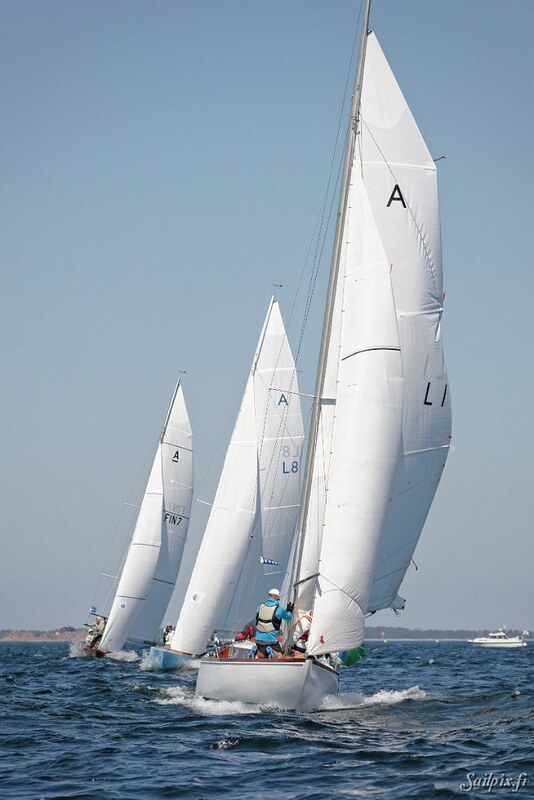 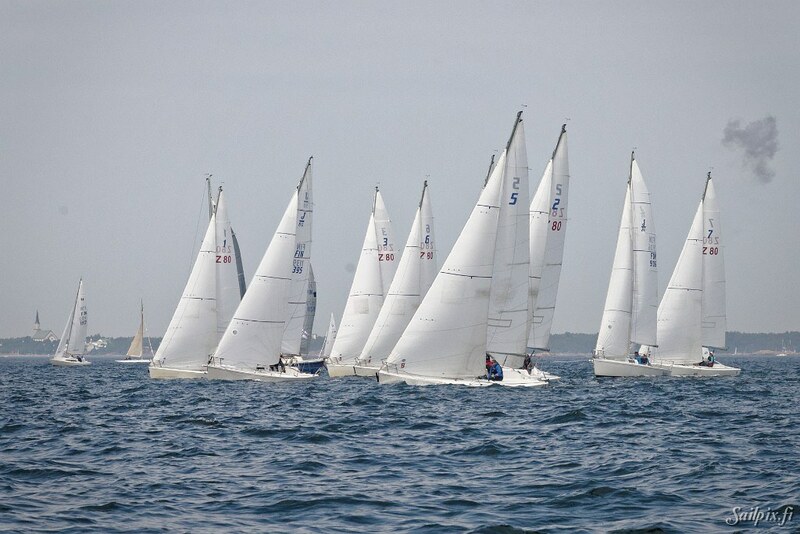 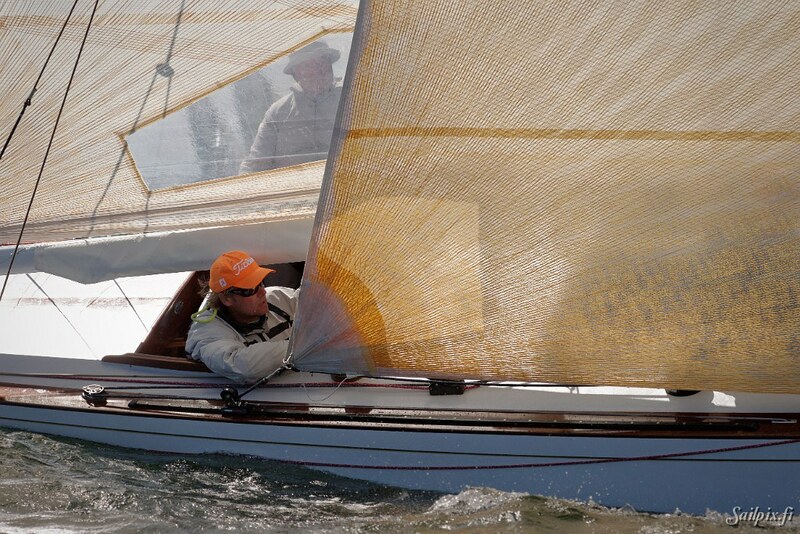 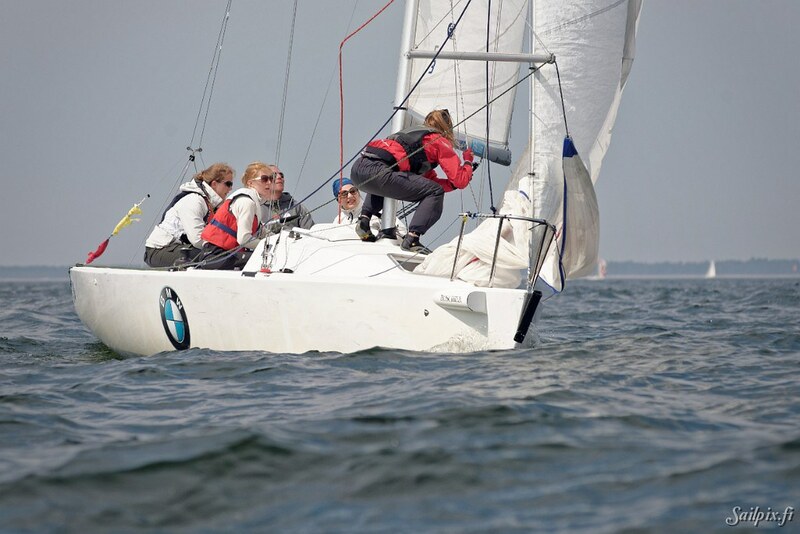 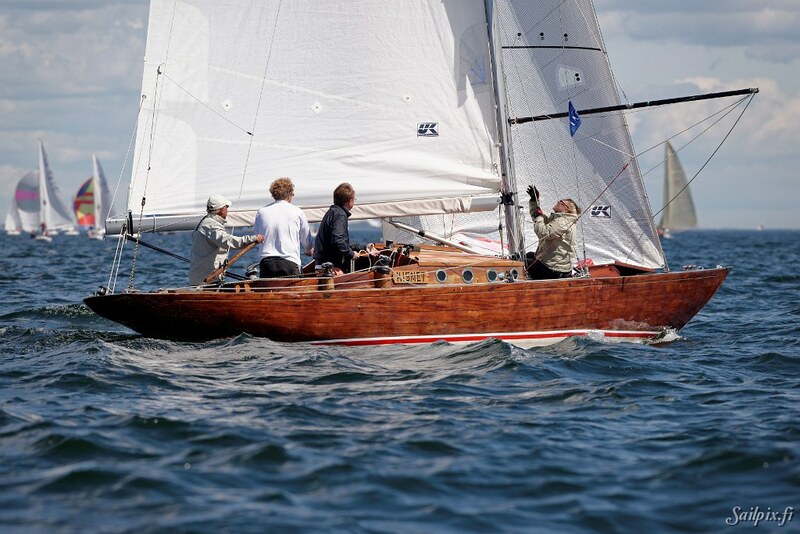 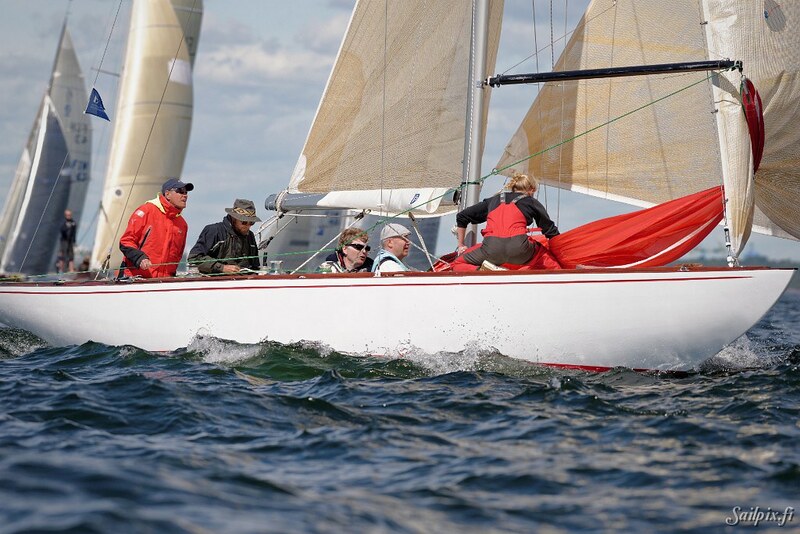 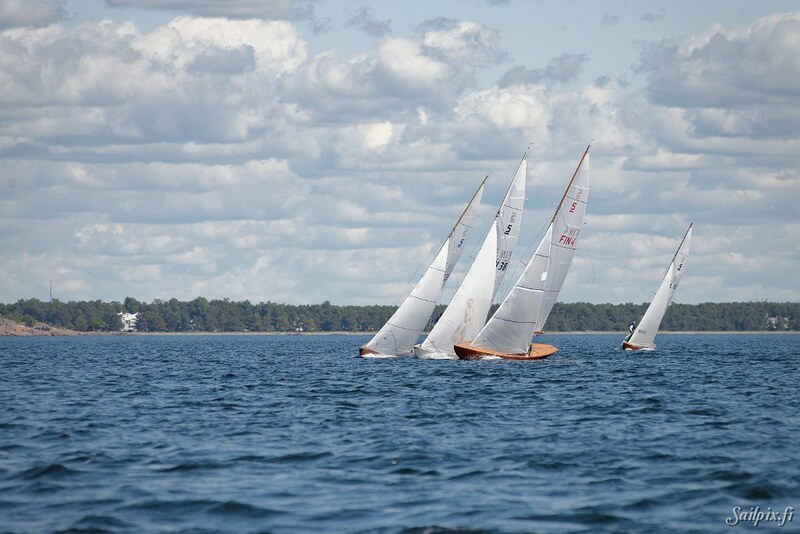 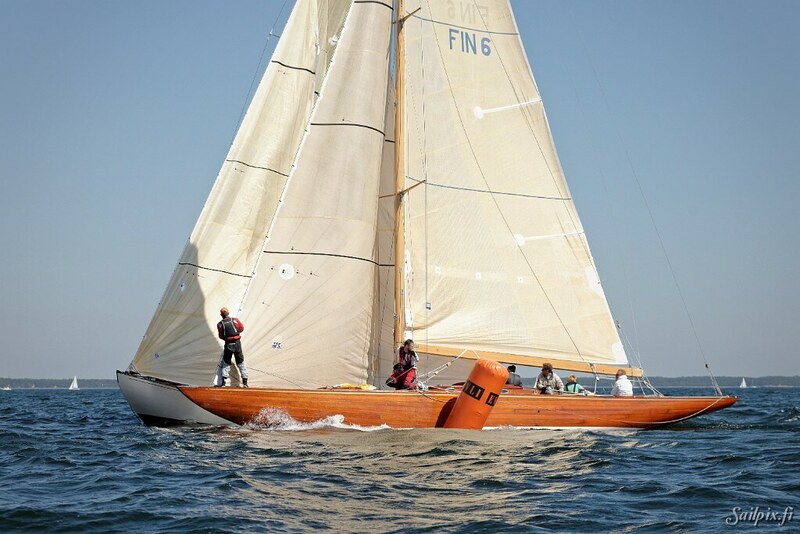 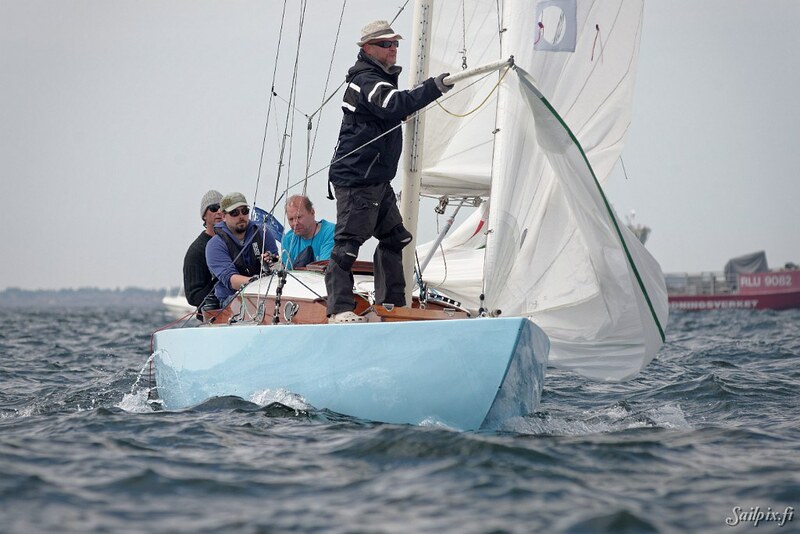 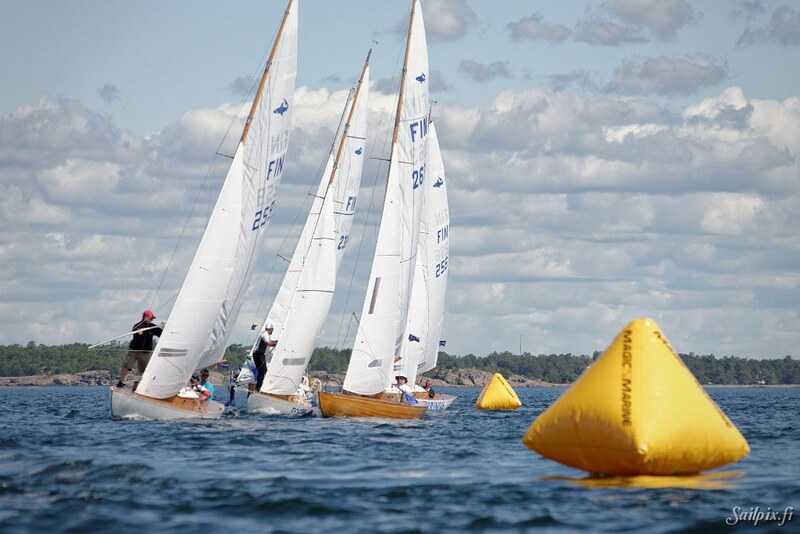 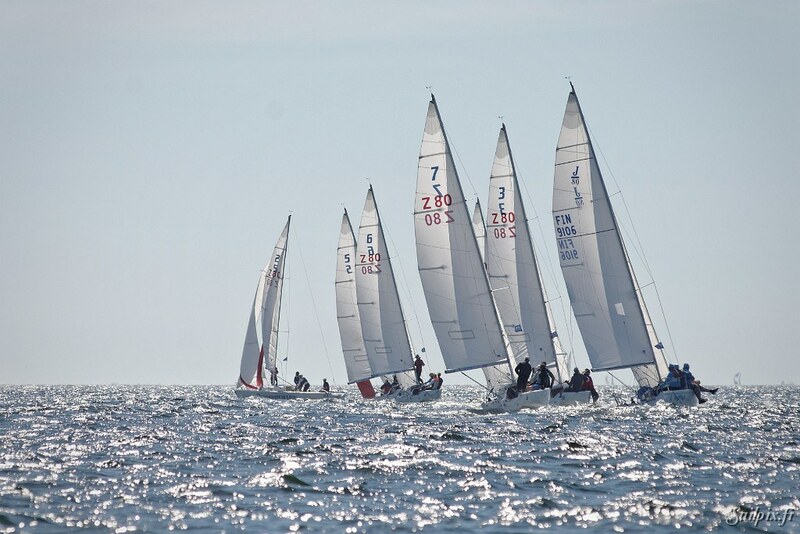 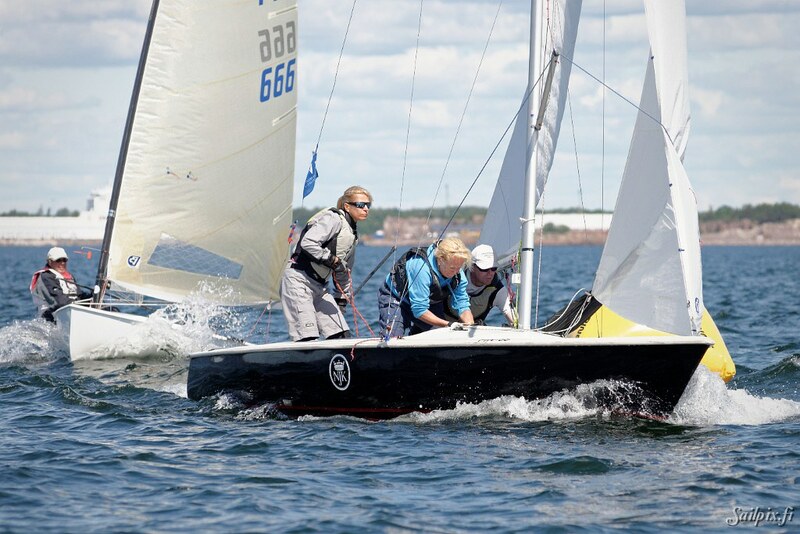 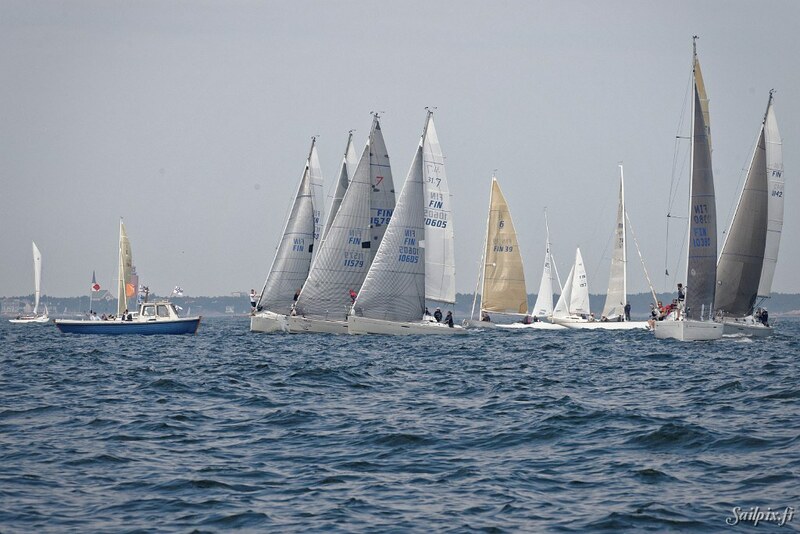 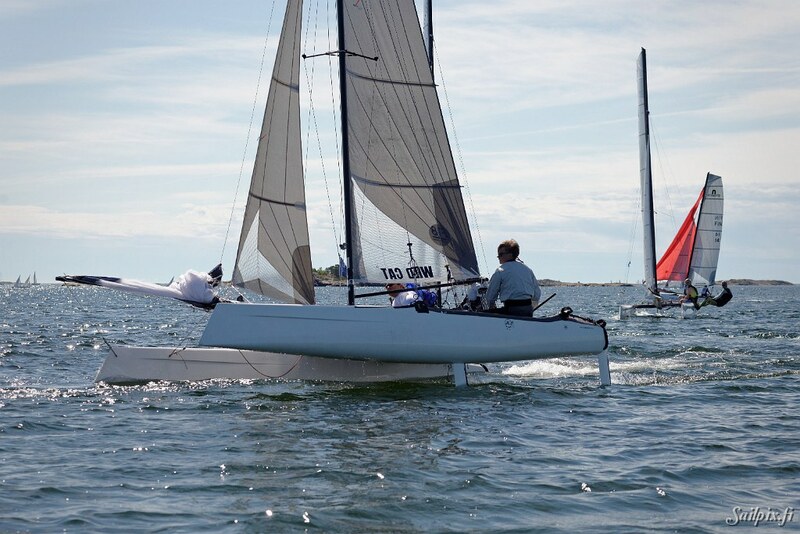 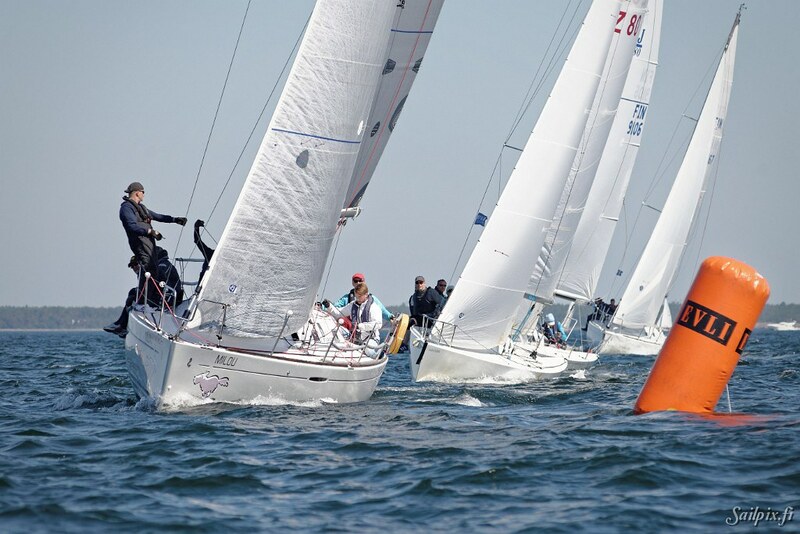 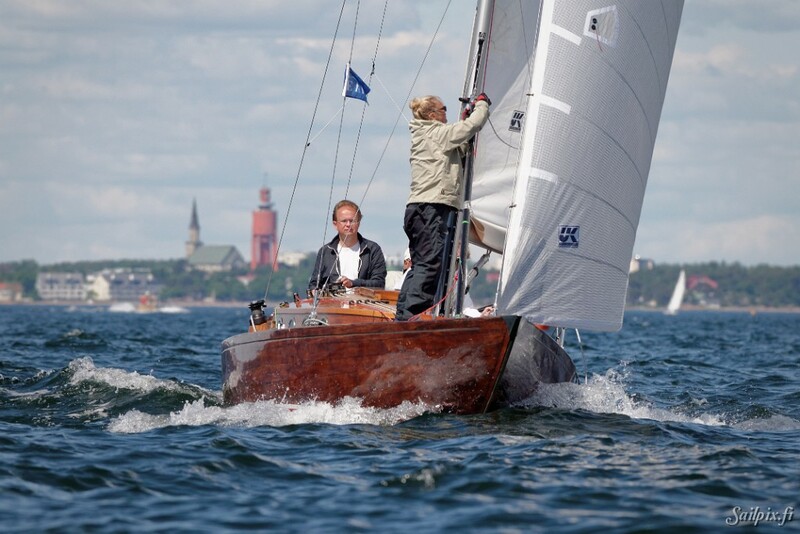 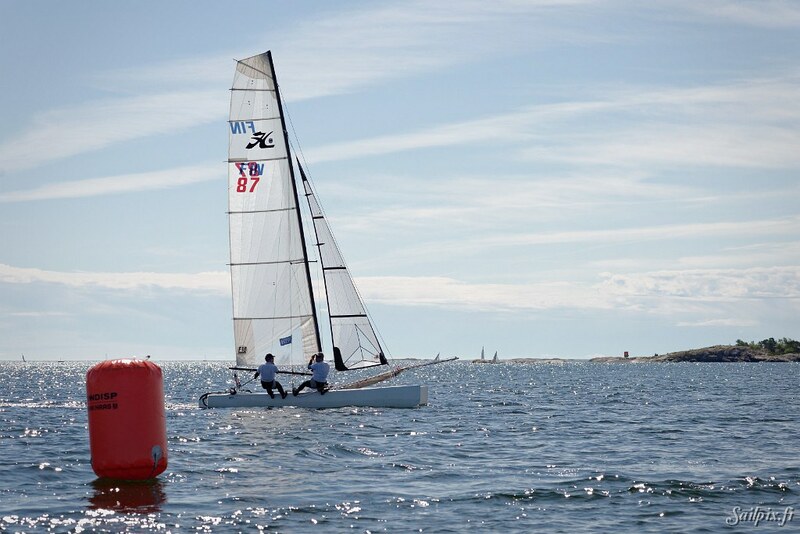 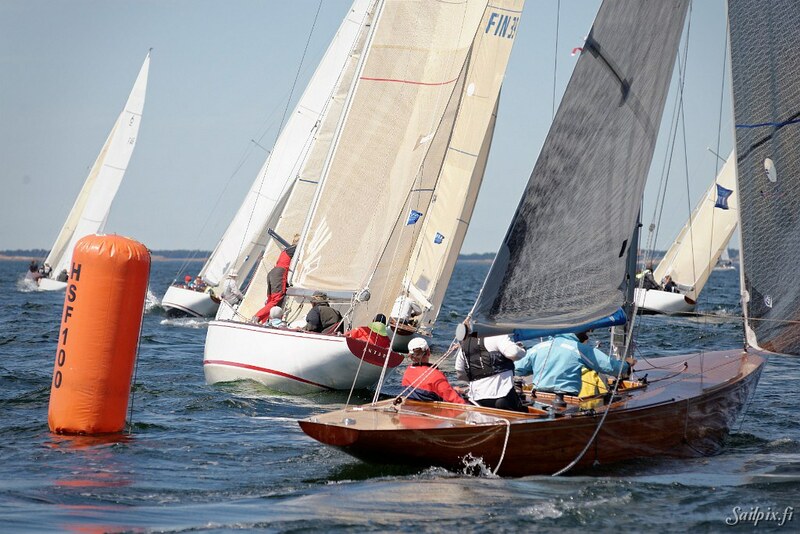 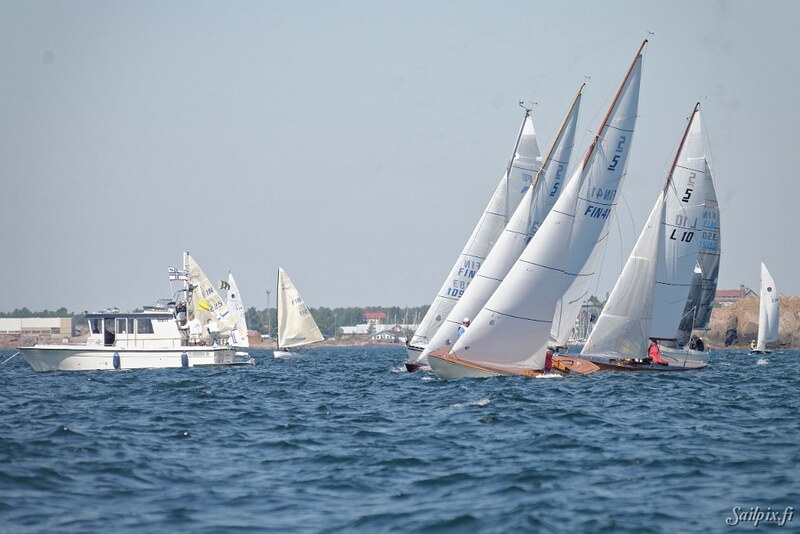 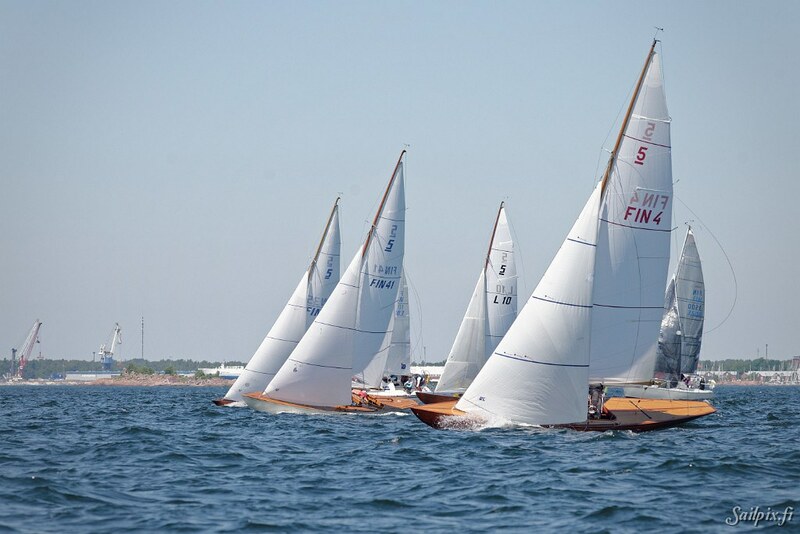 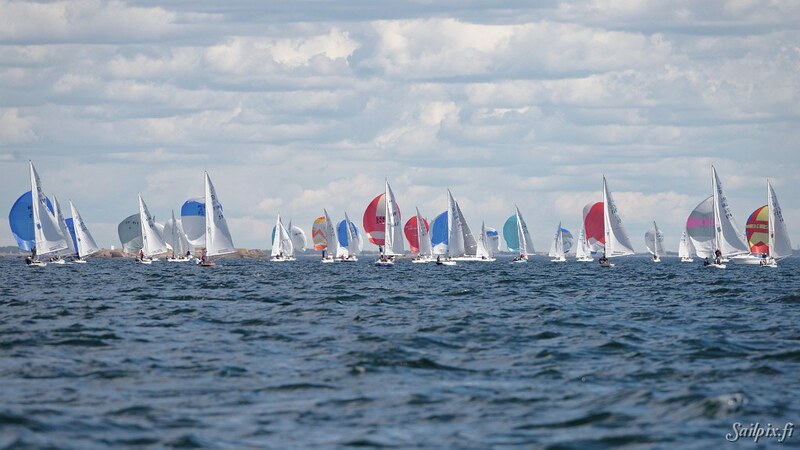 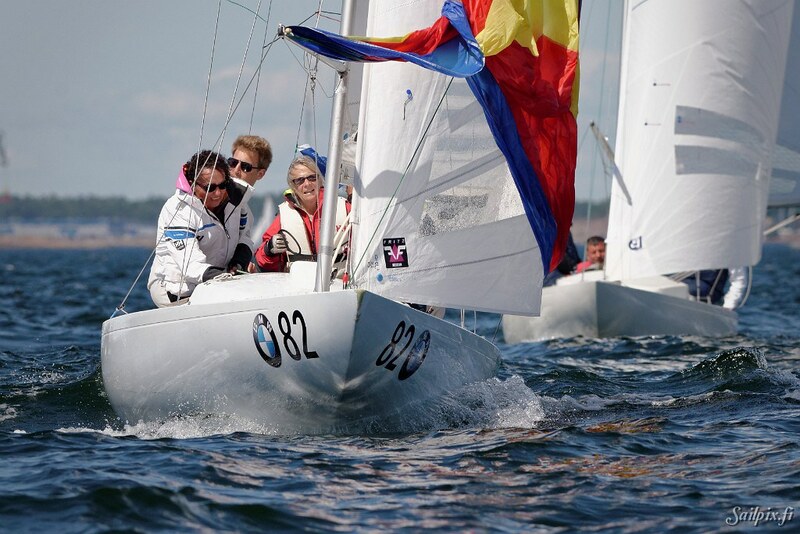 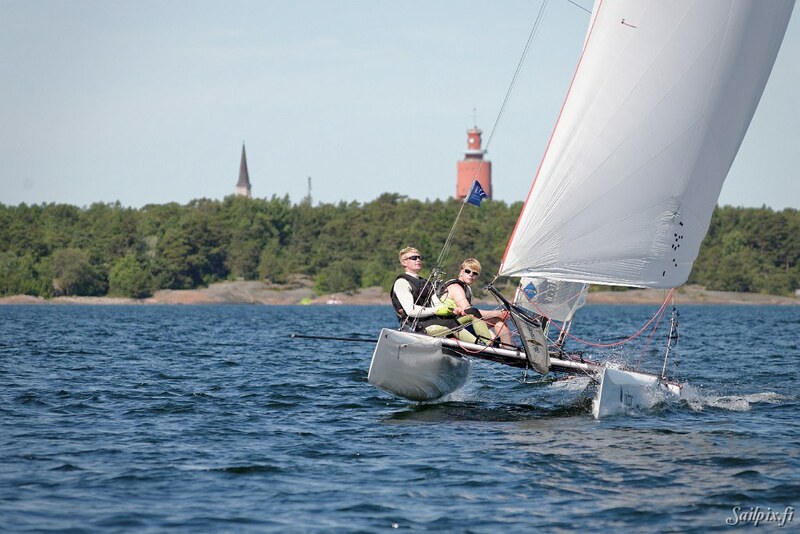 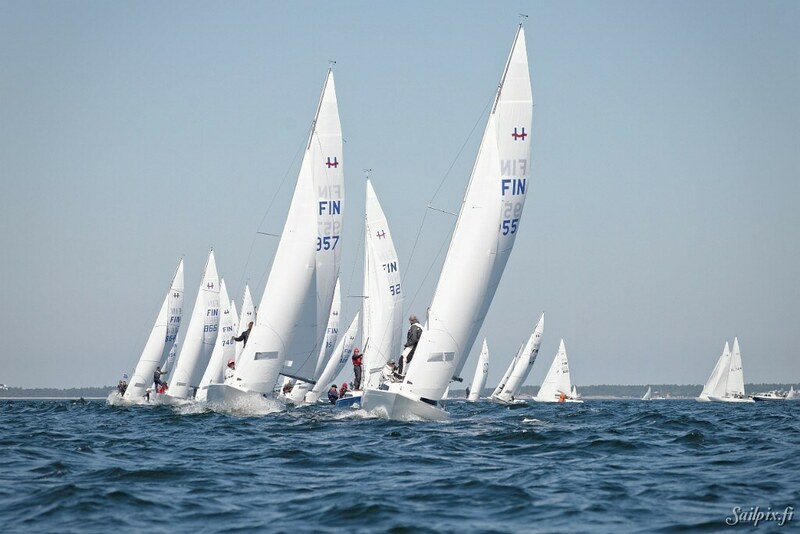 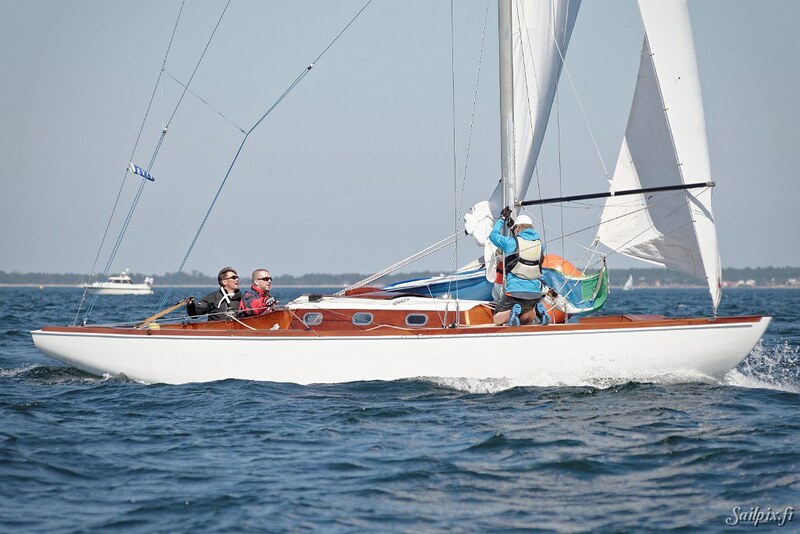 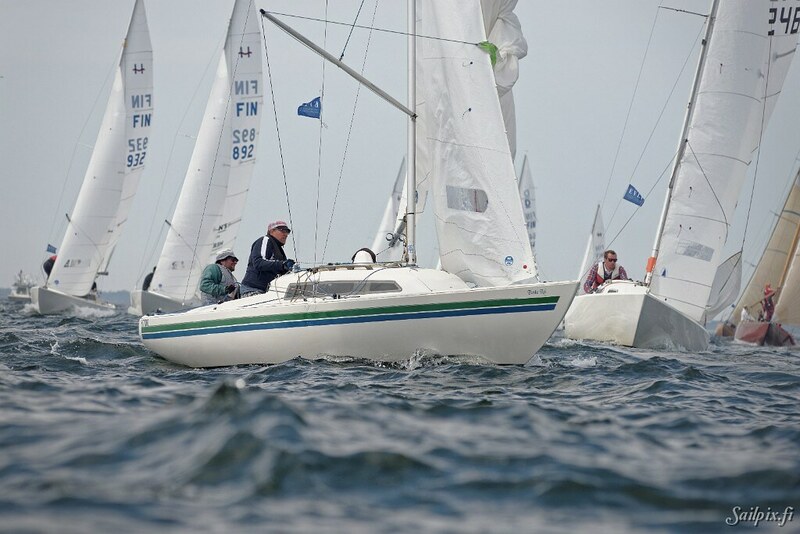 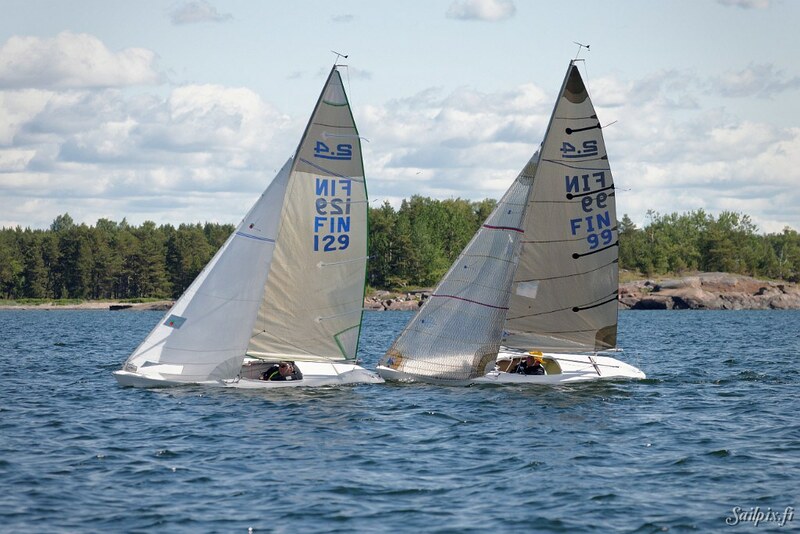 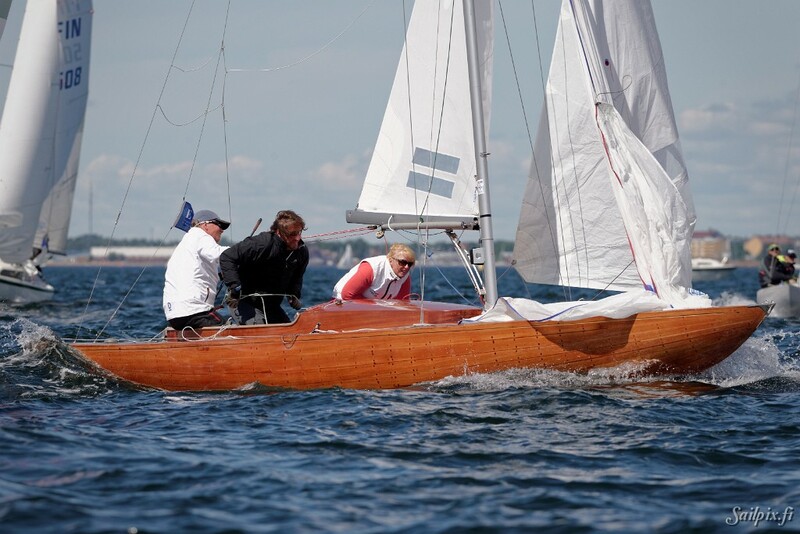 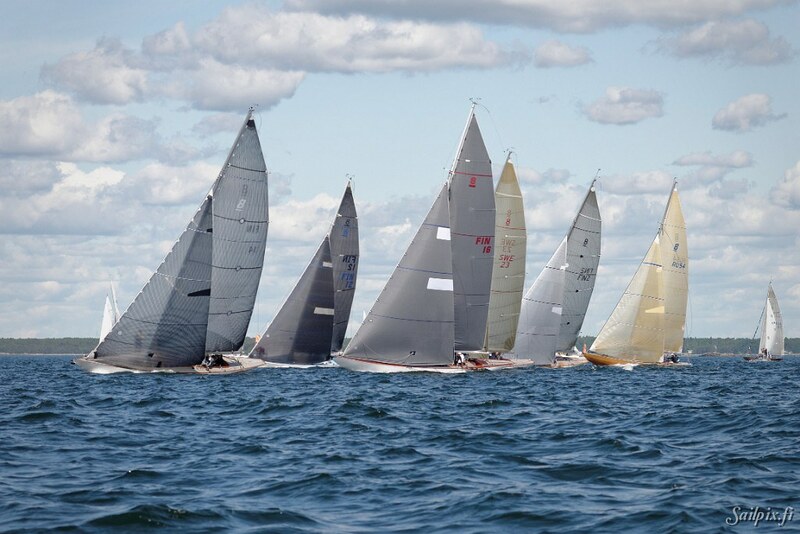 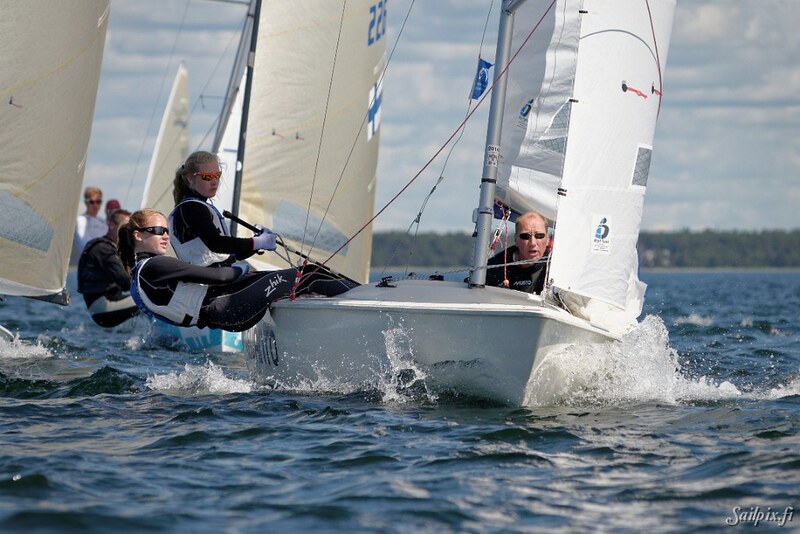 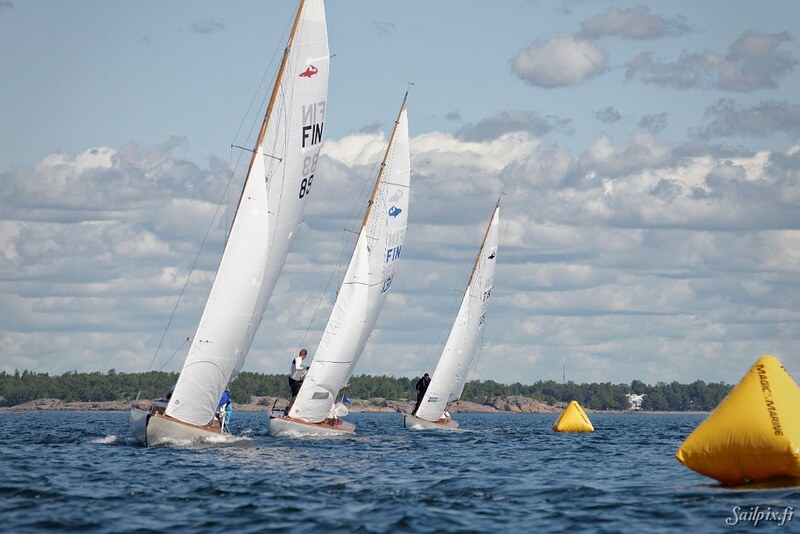 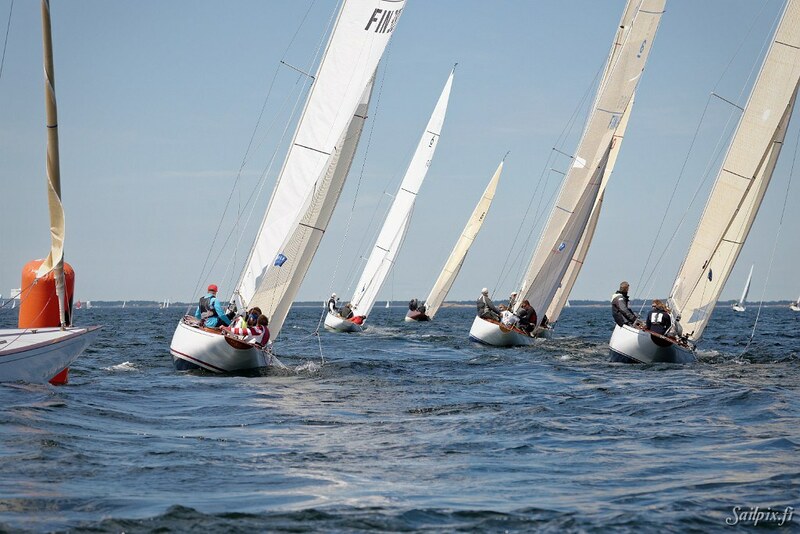 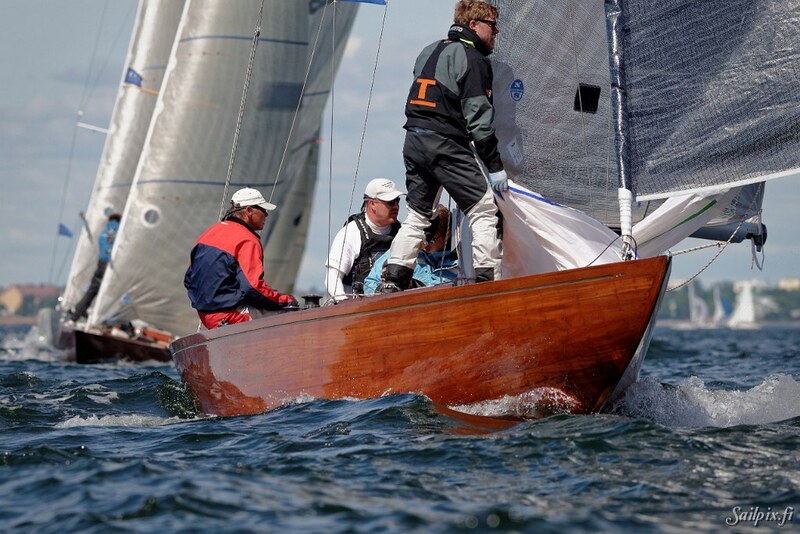 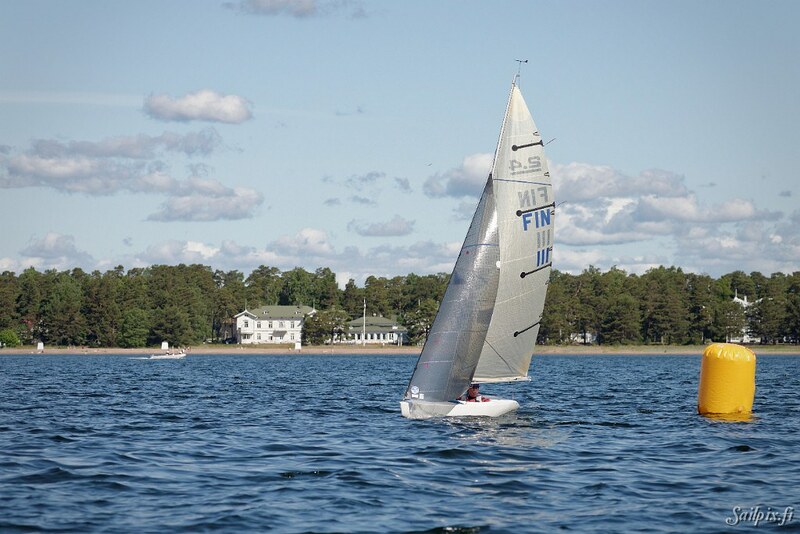 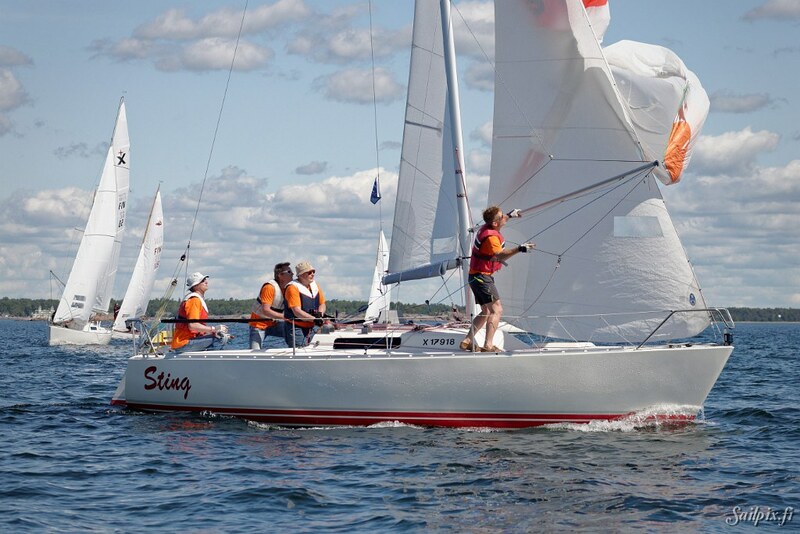 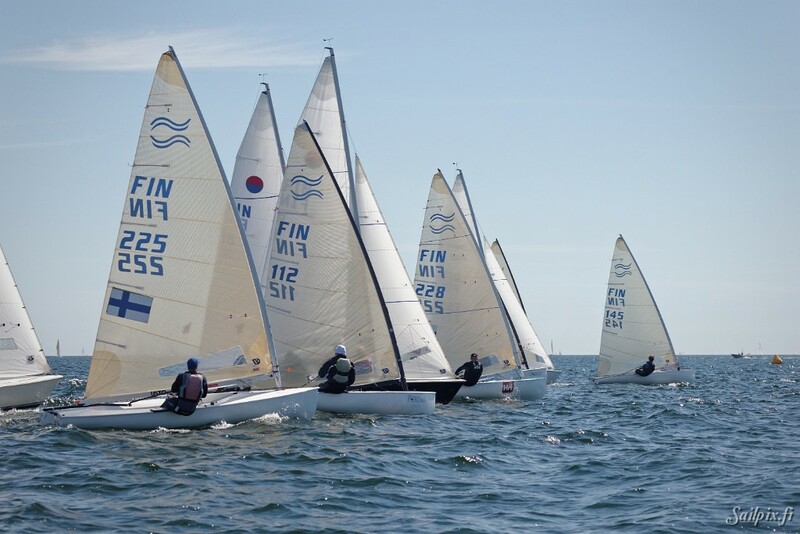 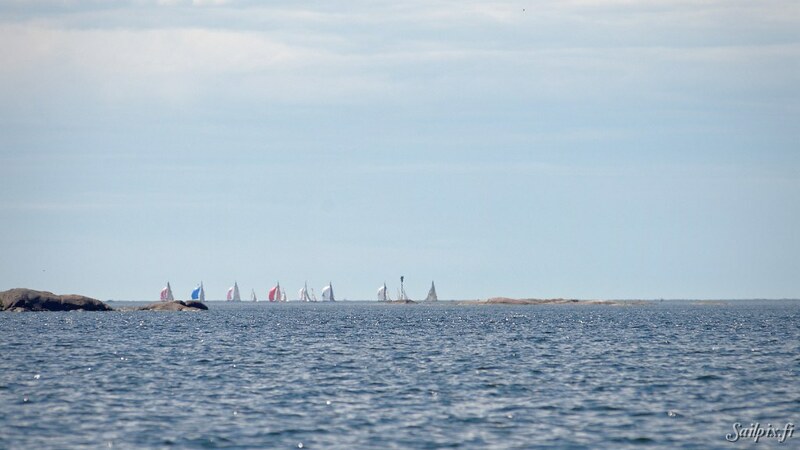 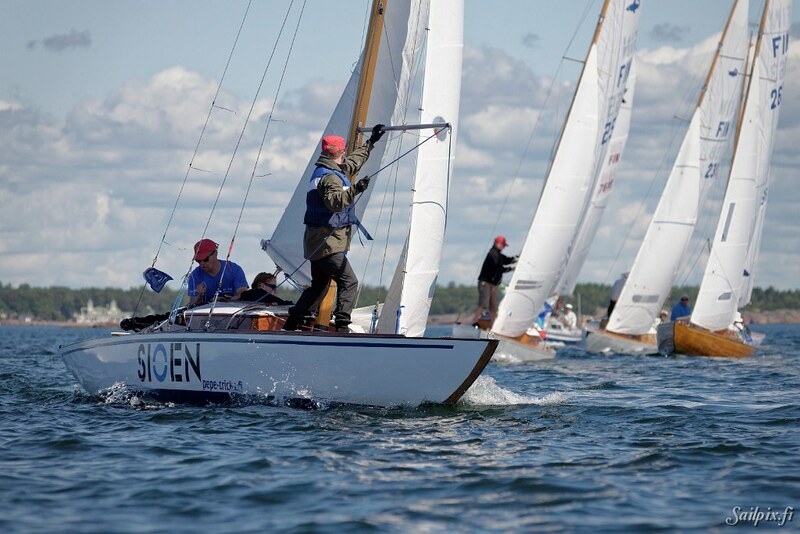 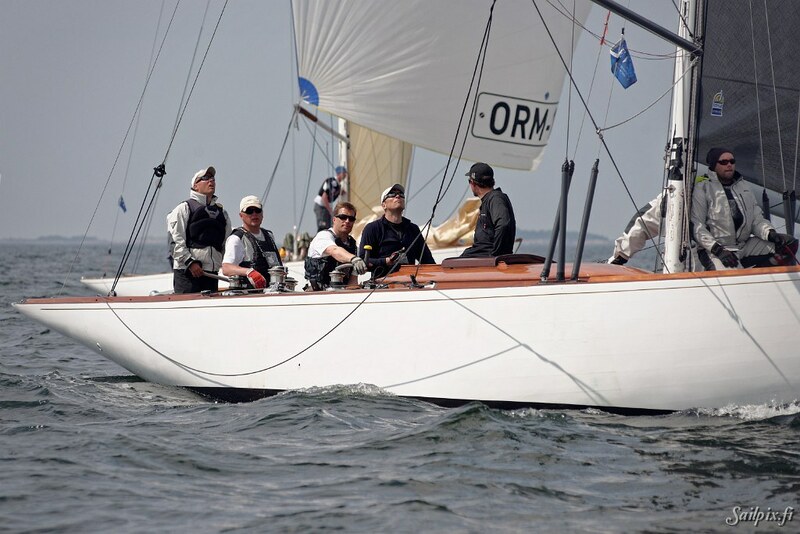 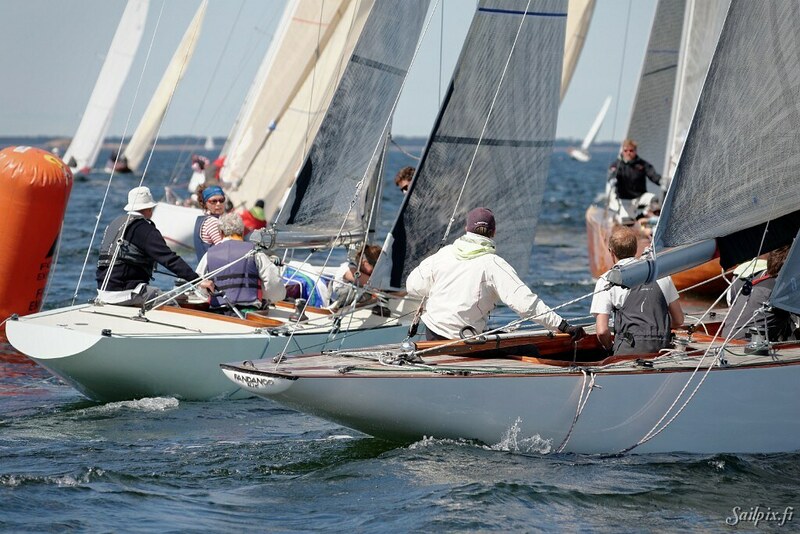 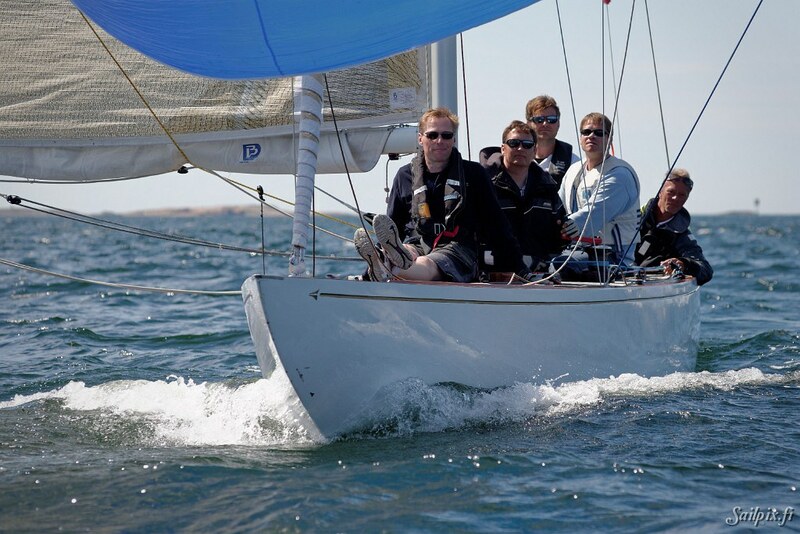 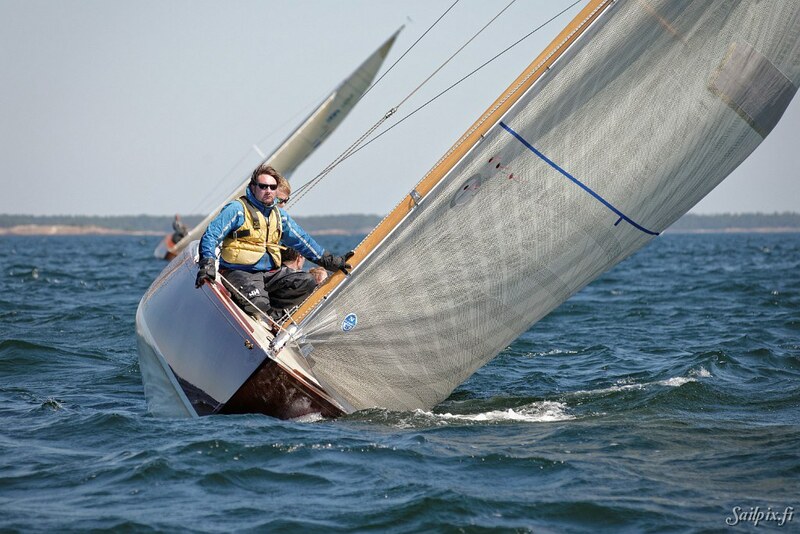 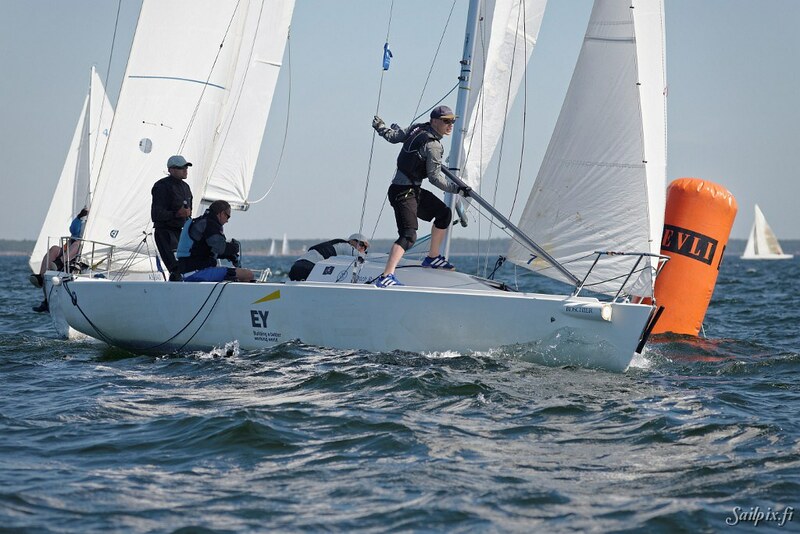 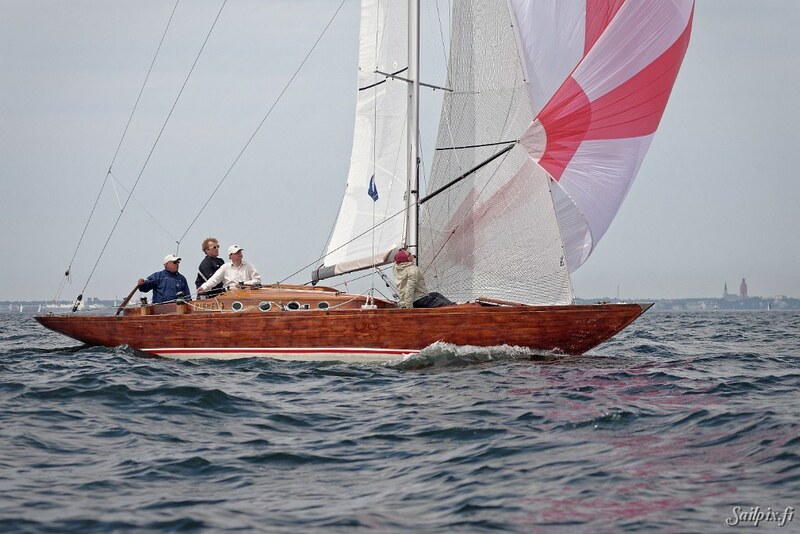 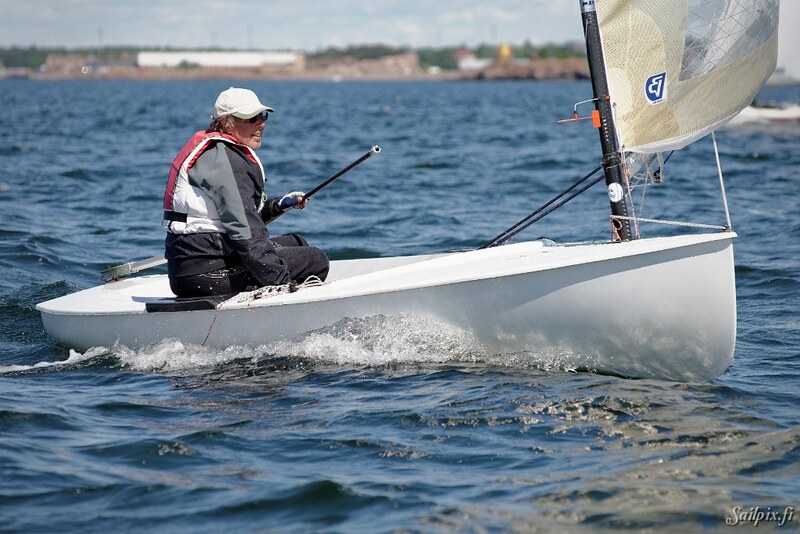 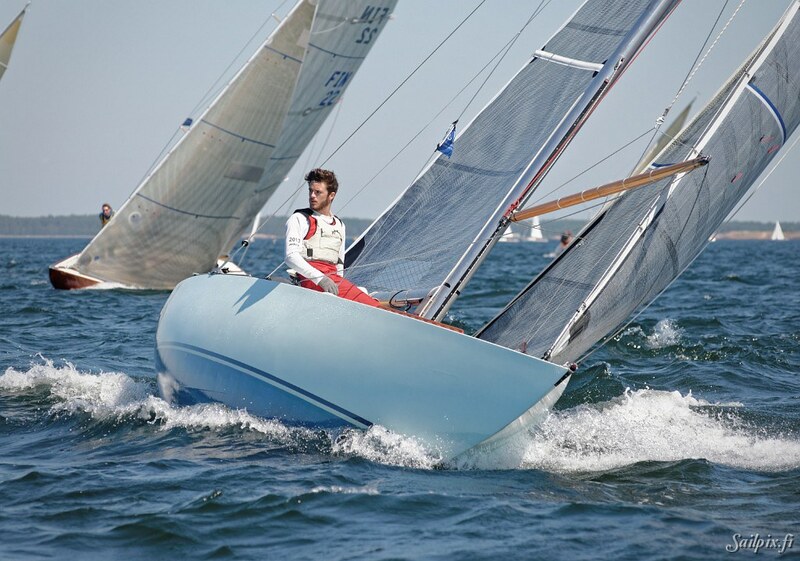 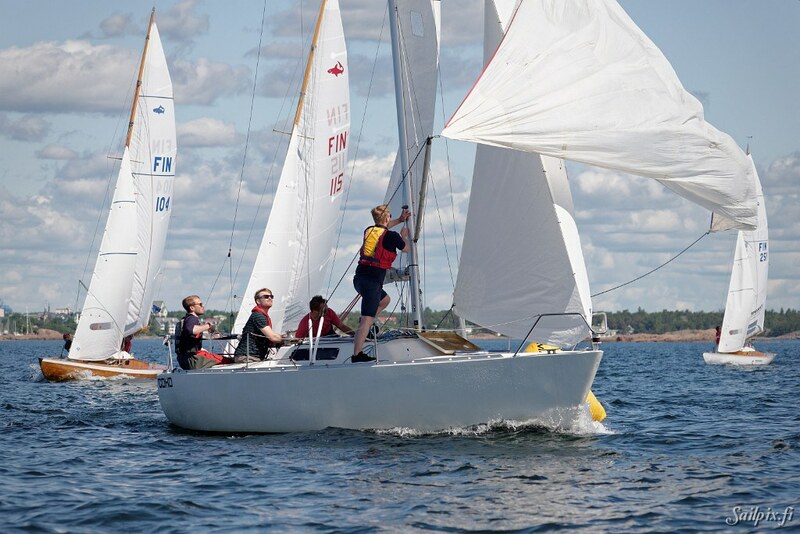 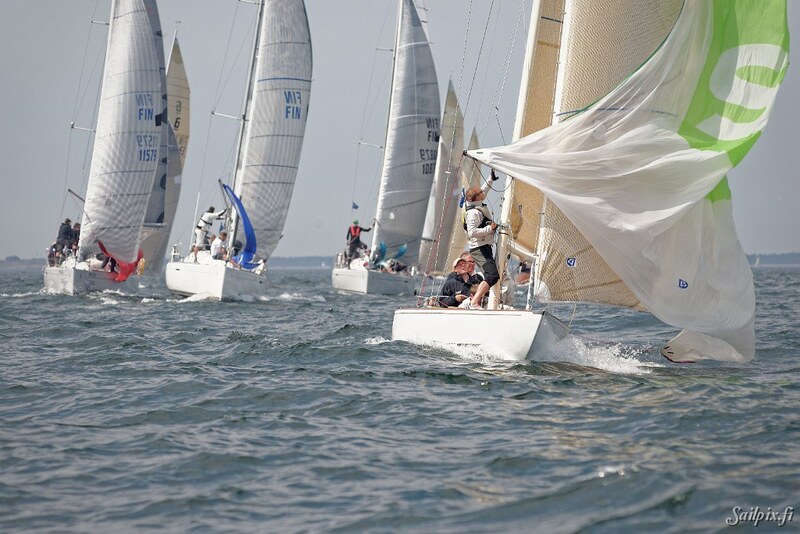 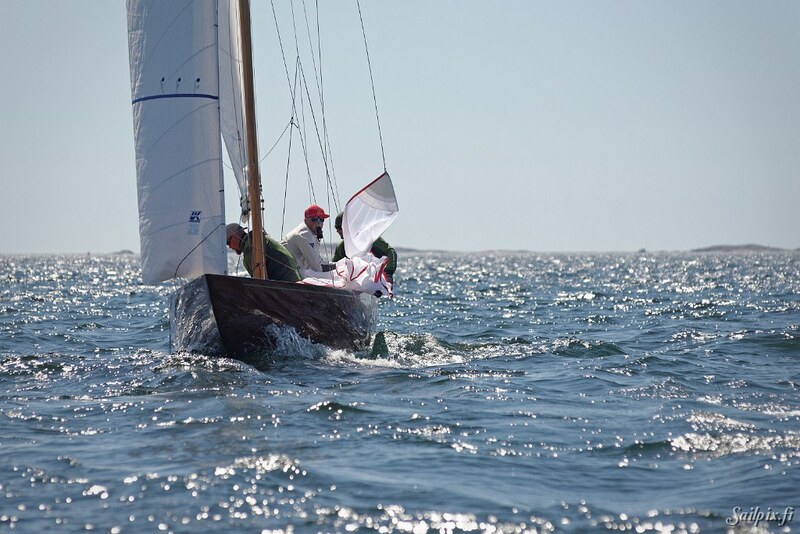 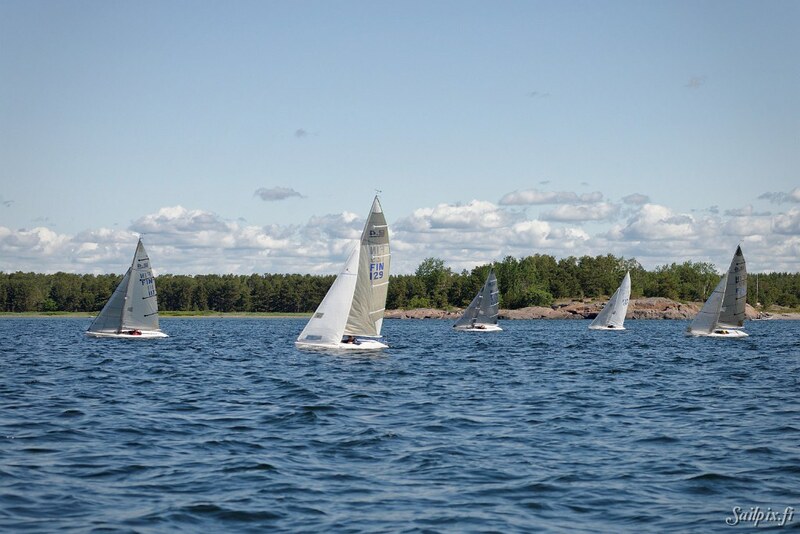 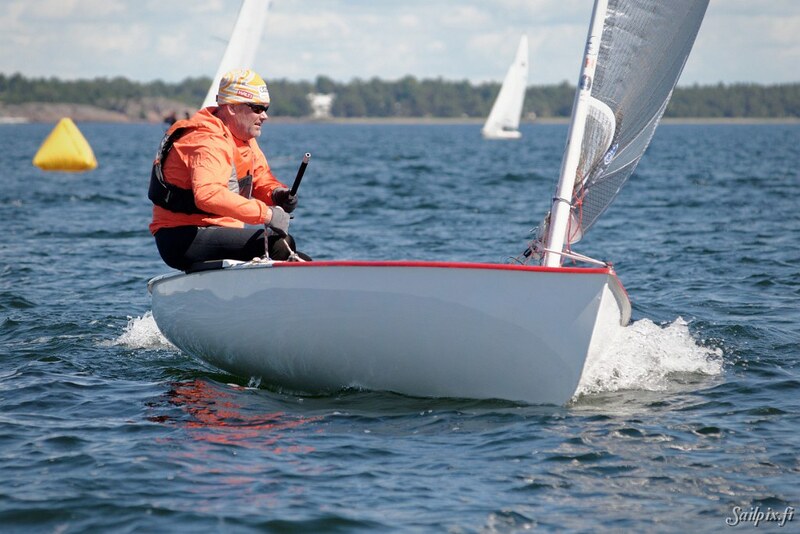 Results are available on the Hanko Regatta webpage. 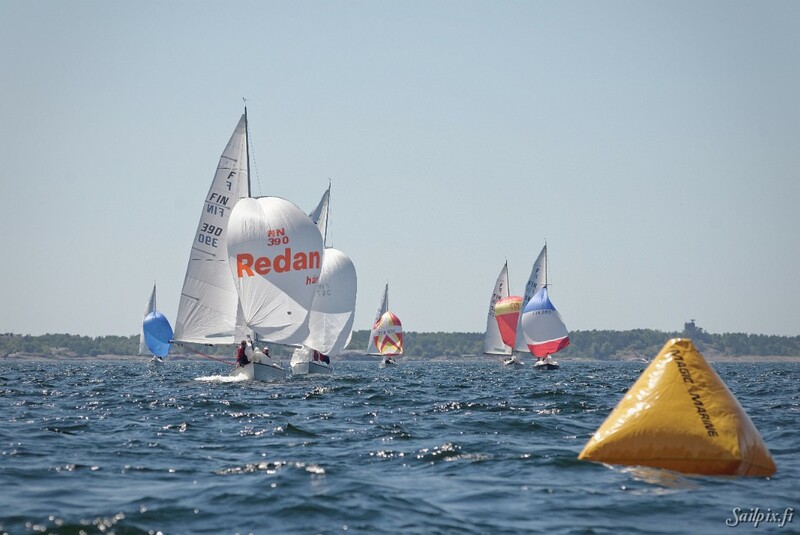 Photos from Friday (LYS start, race area C and D). 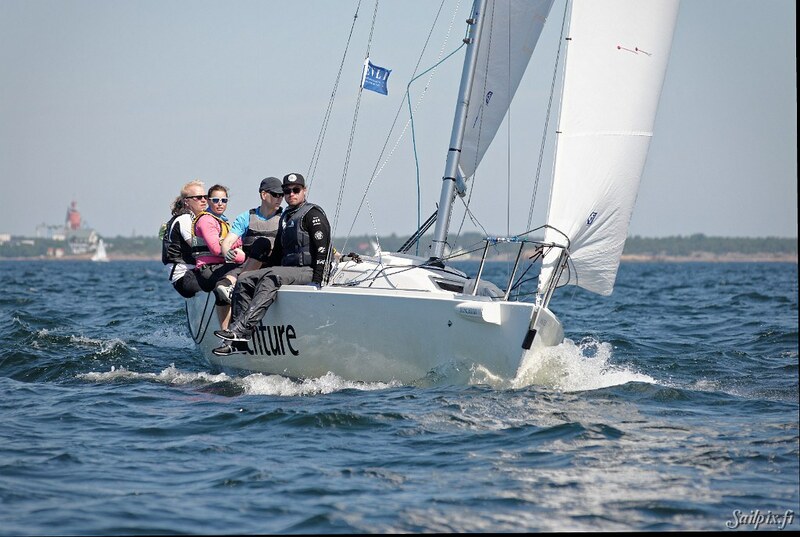 Please, join the Sailpix Facebook group to get info about updates.